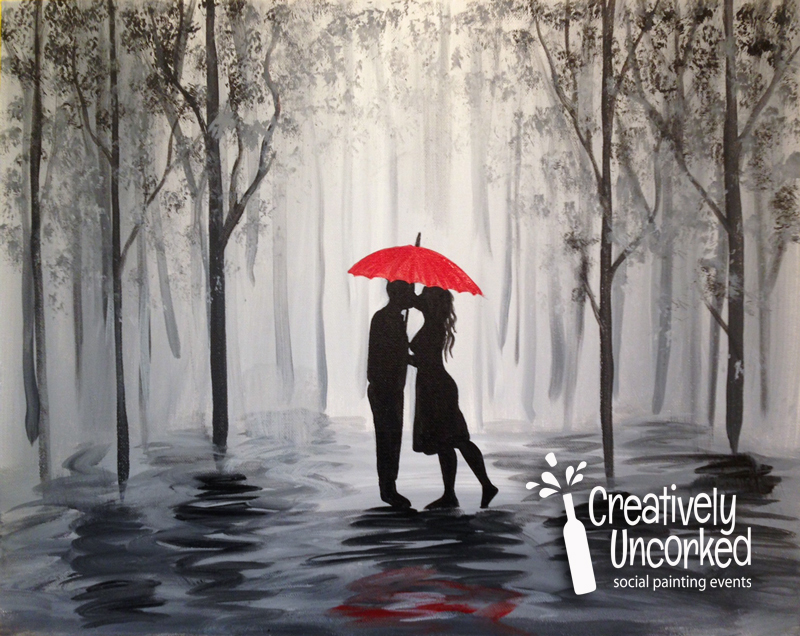 It’s just a $150 down payment today to secure your date. 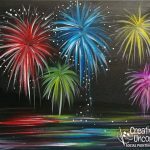 Let’s party! 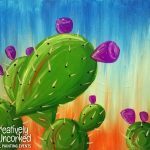 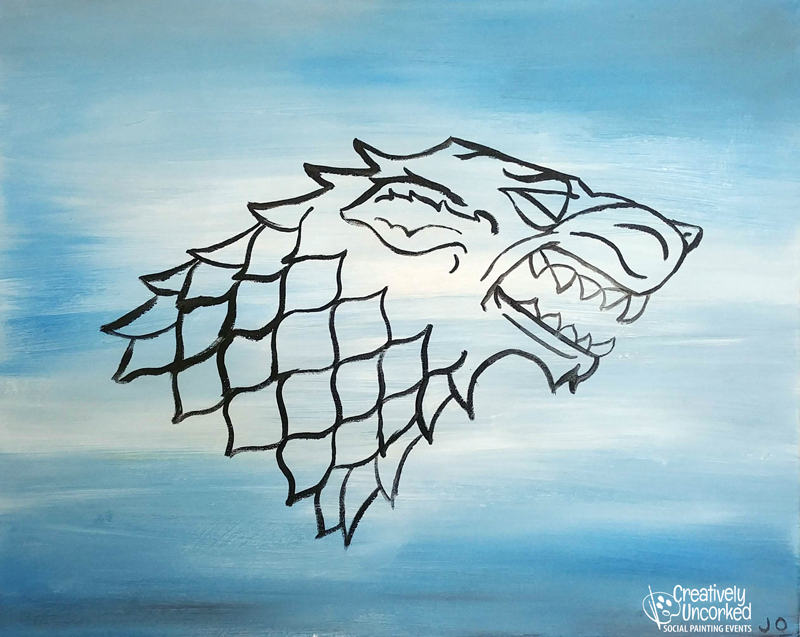 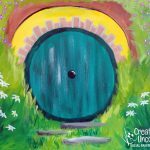 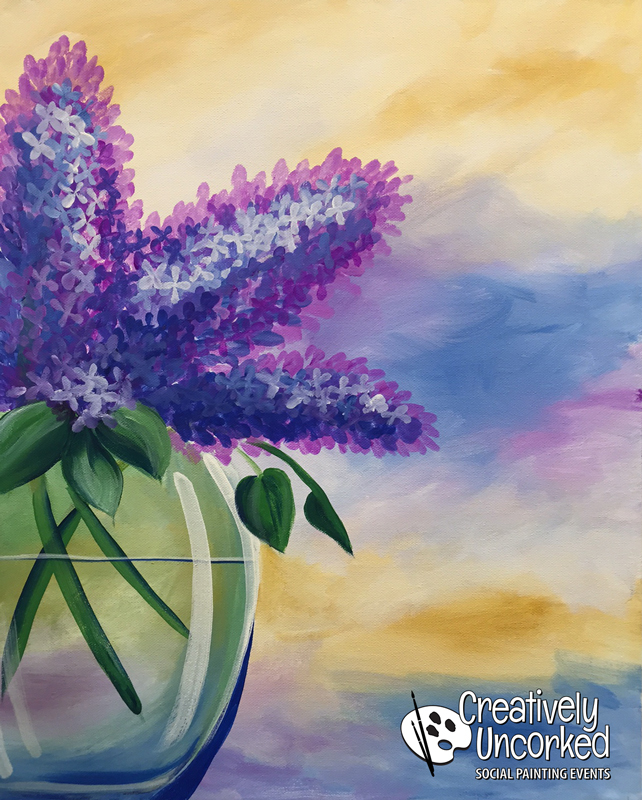 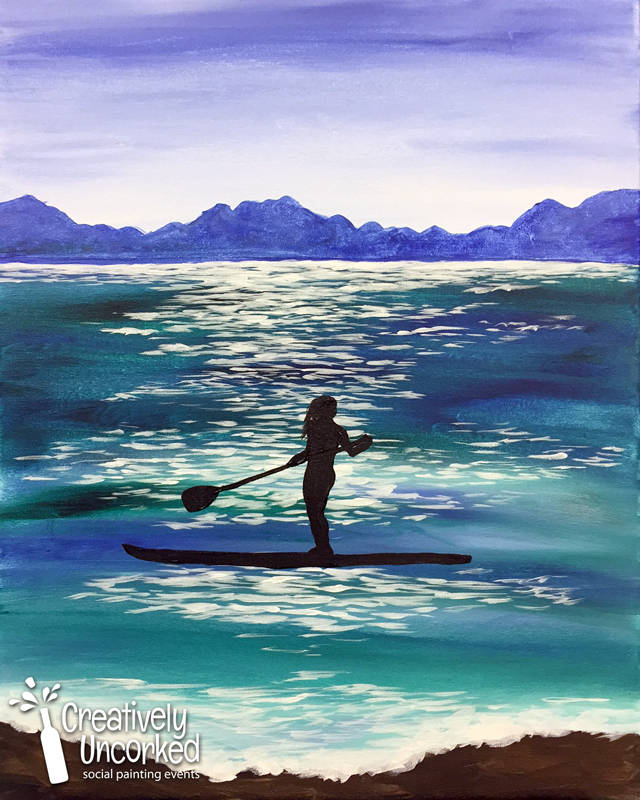 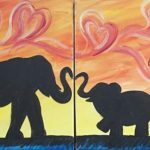 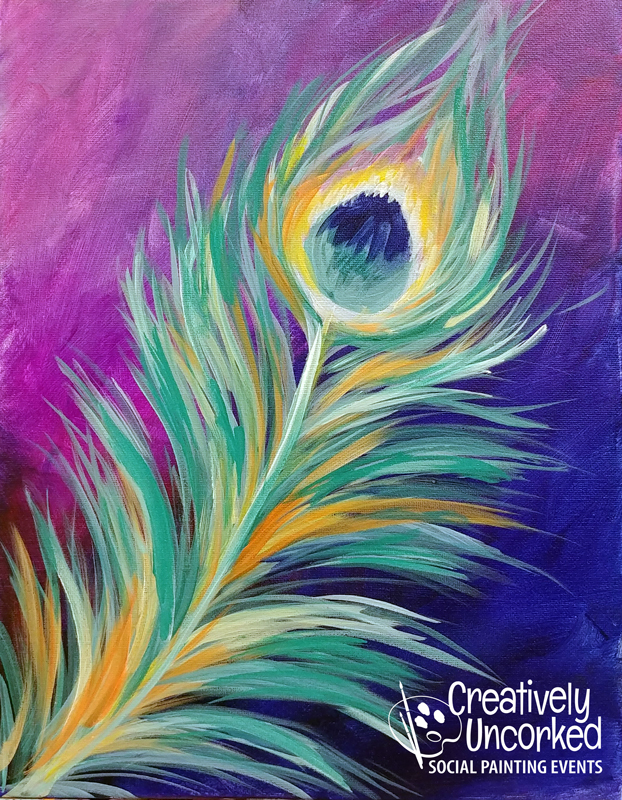 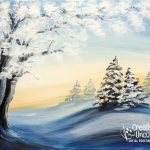 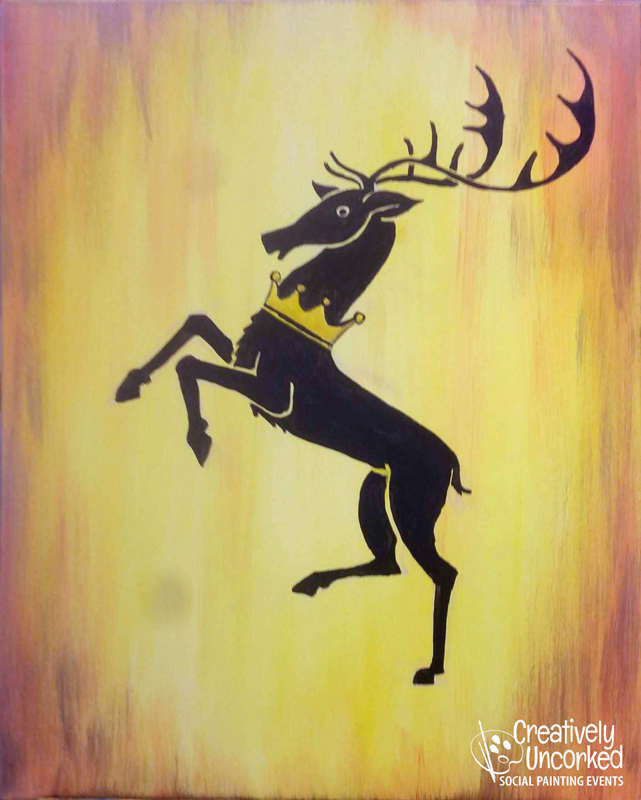 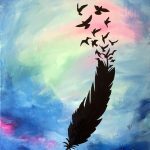 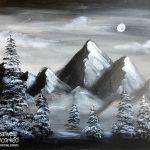 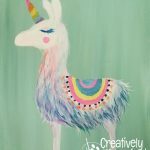 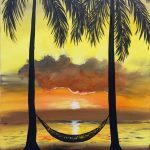 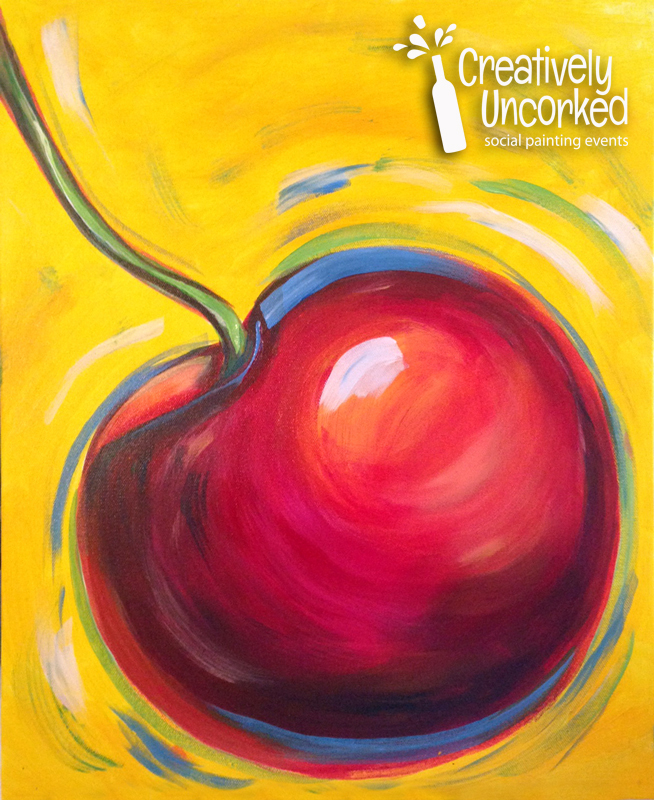 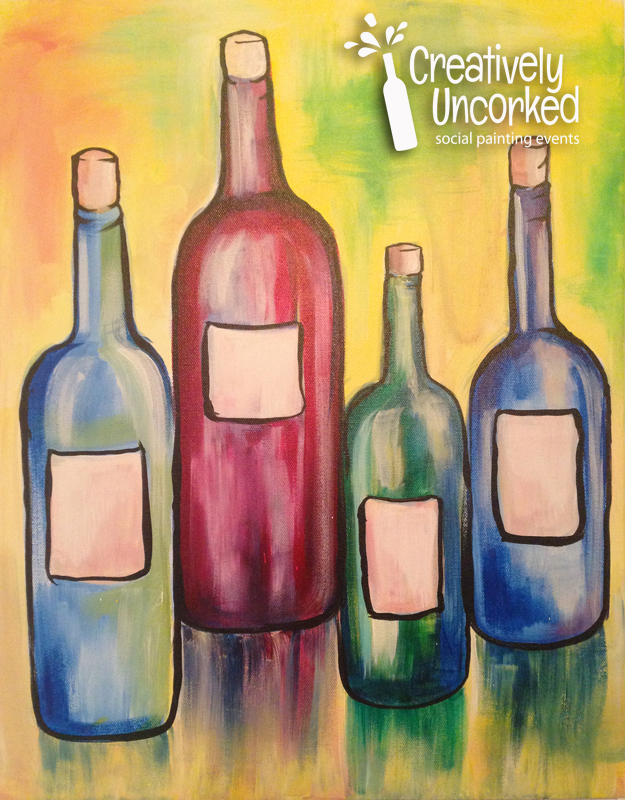 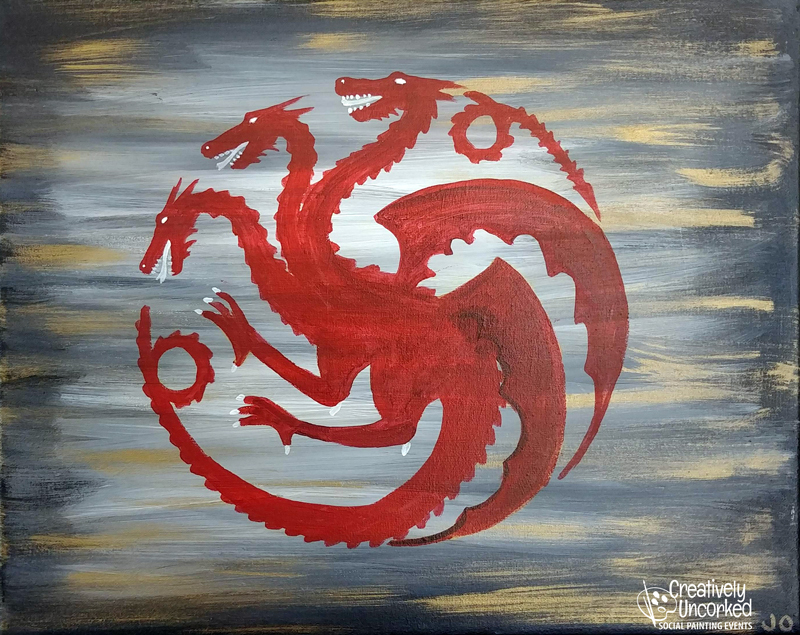 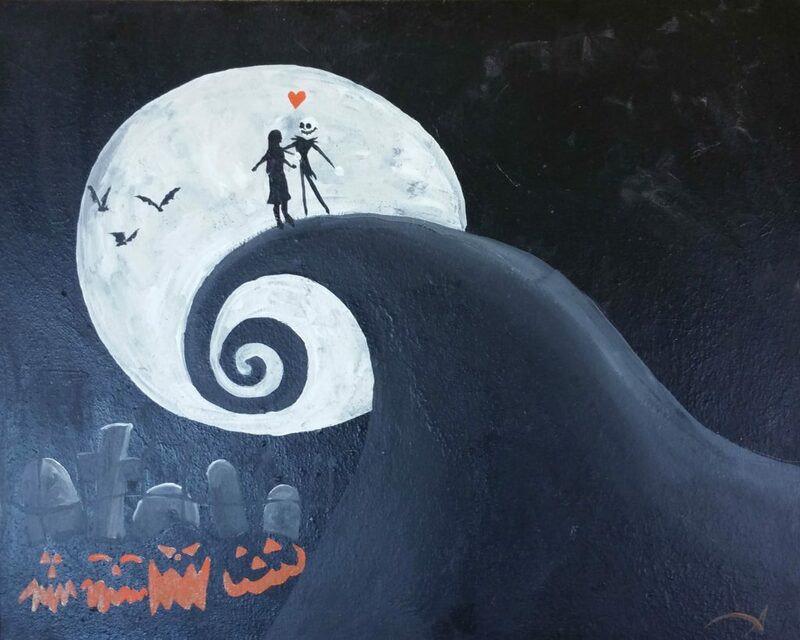 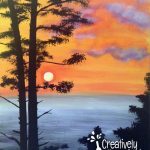 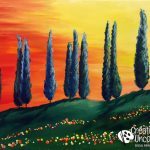 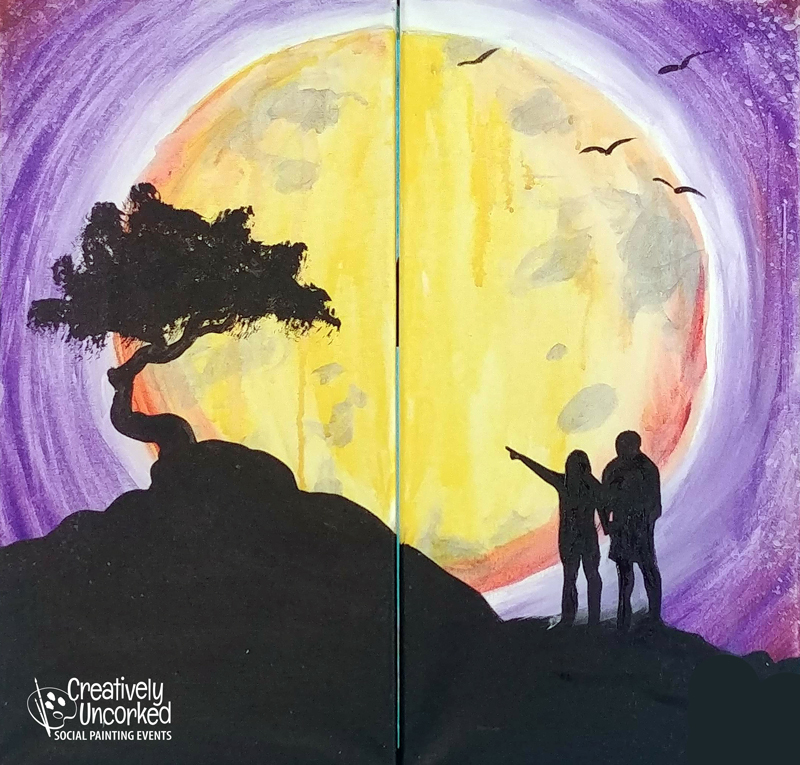 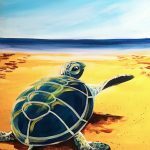 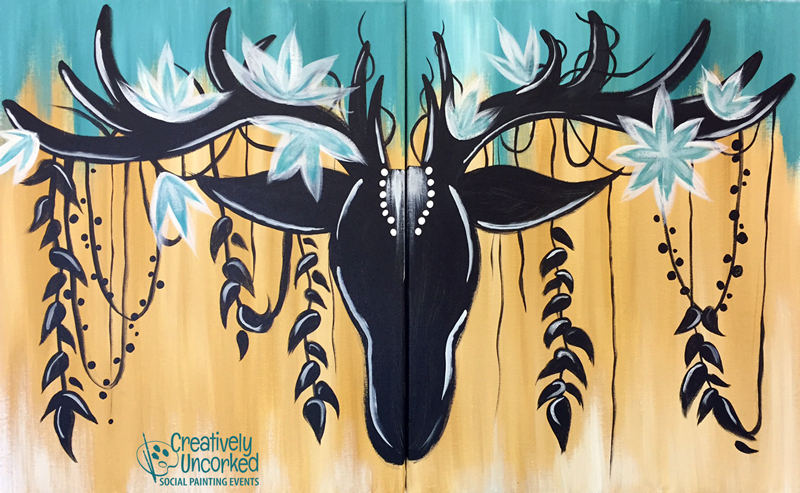 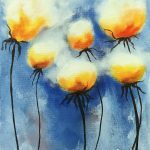 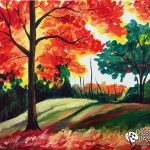 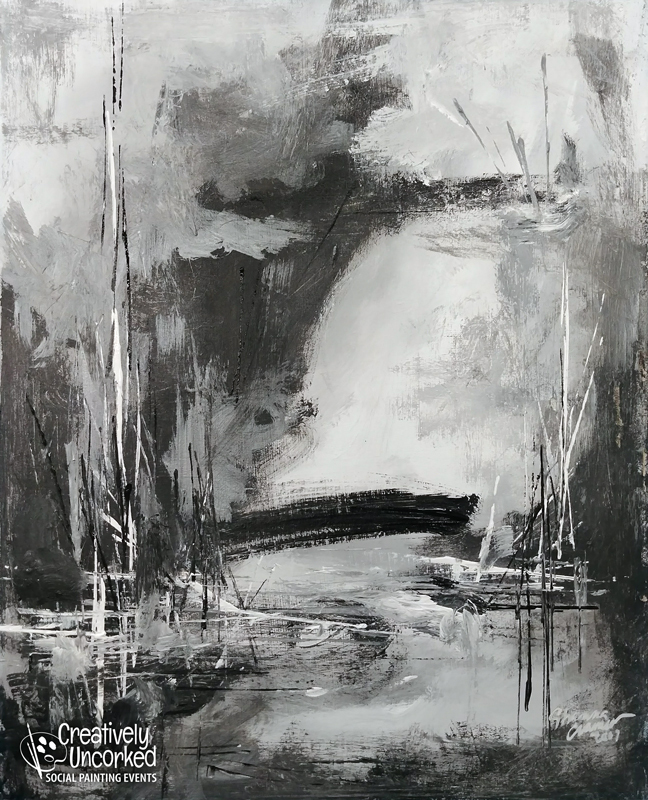 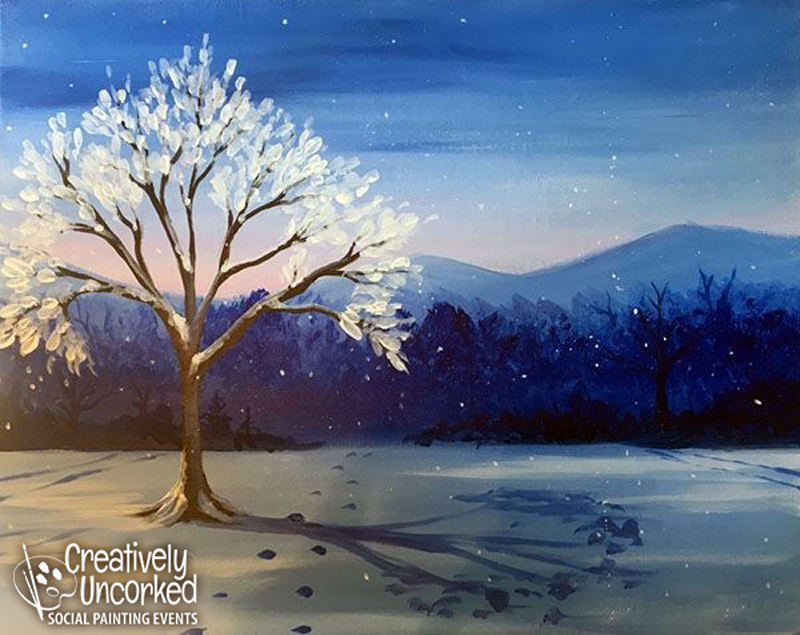 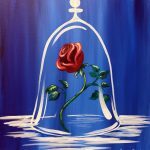 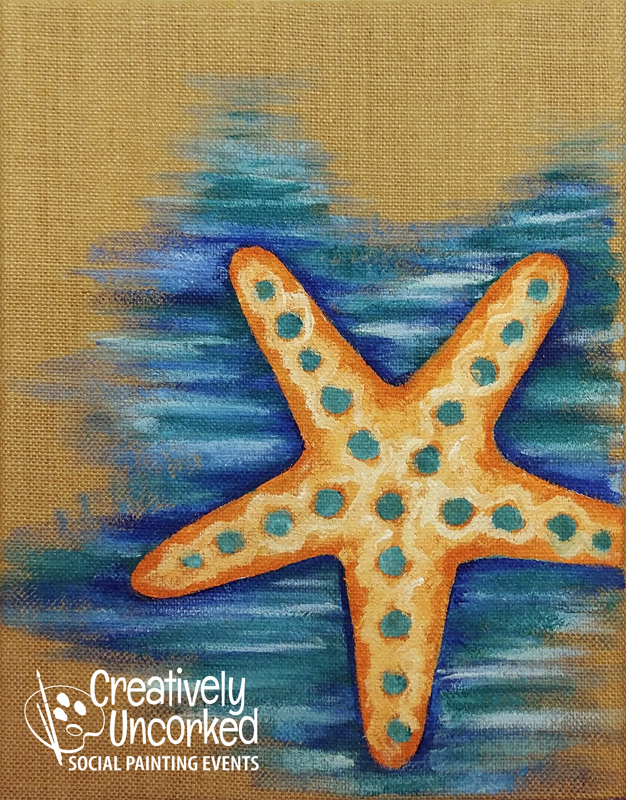 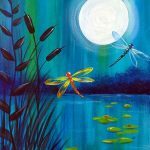 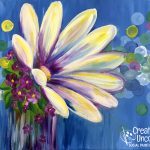 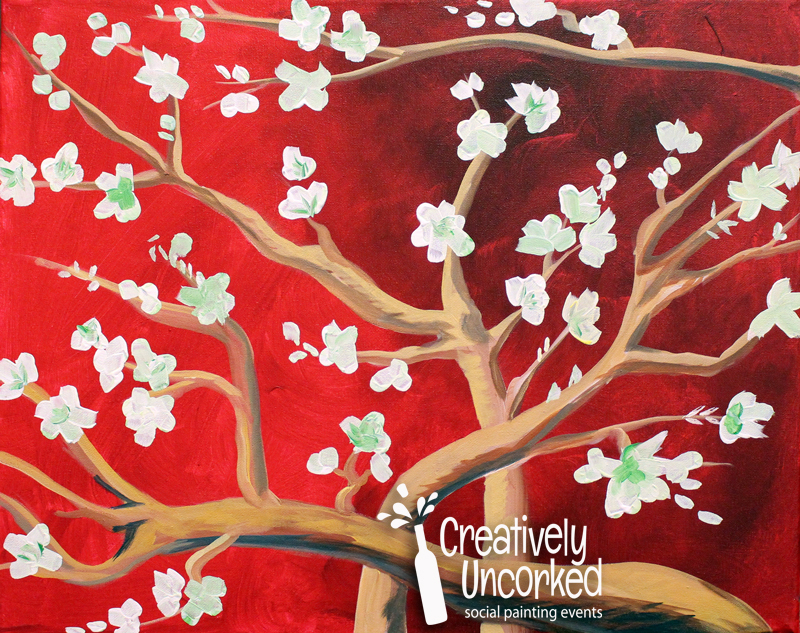 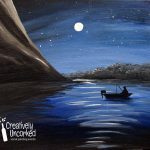 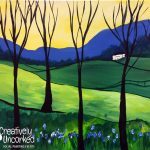 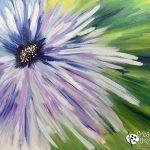 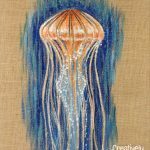 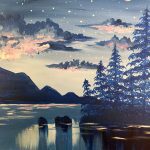 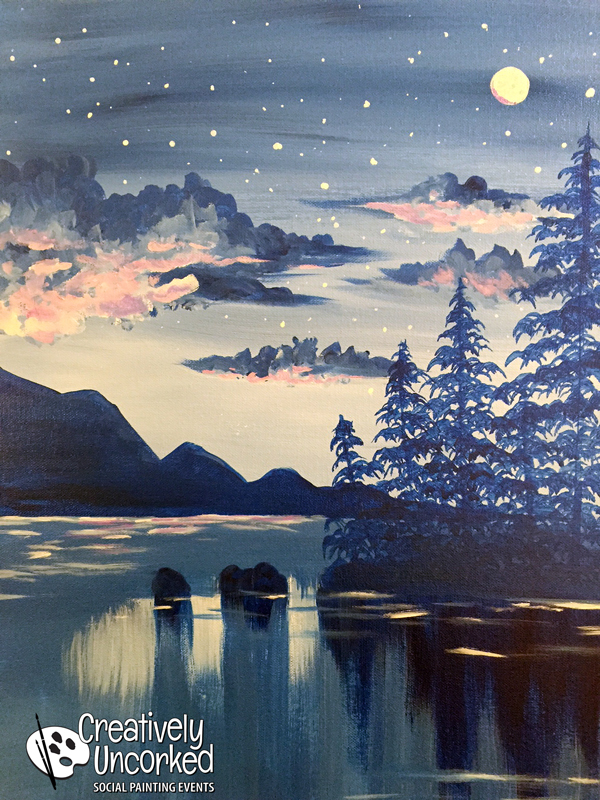 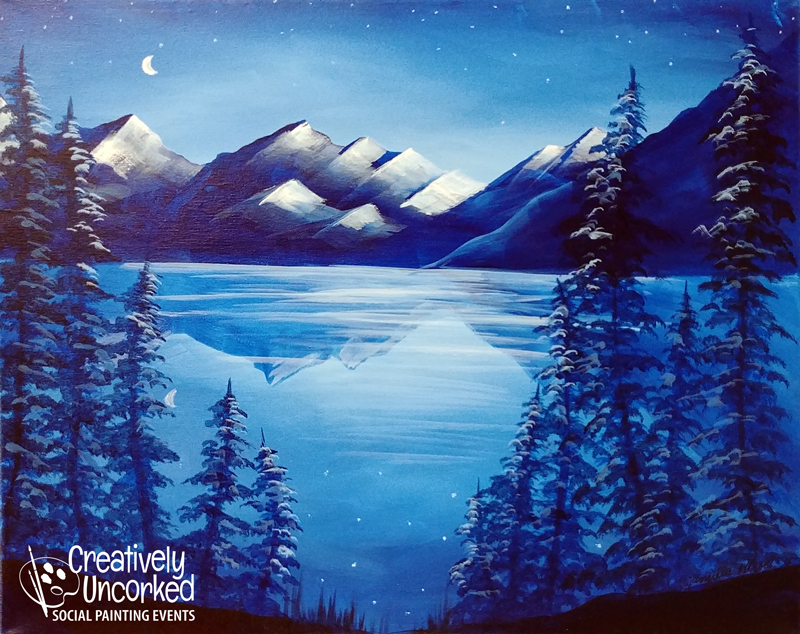 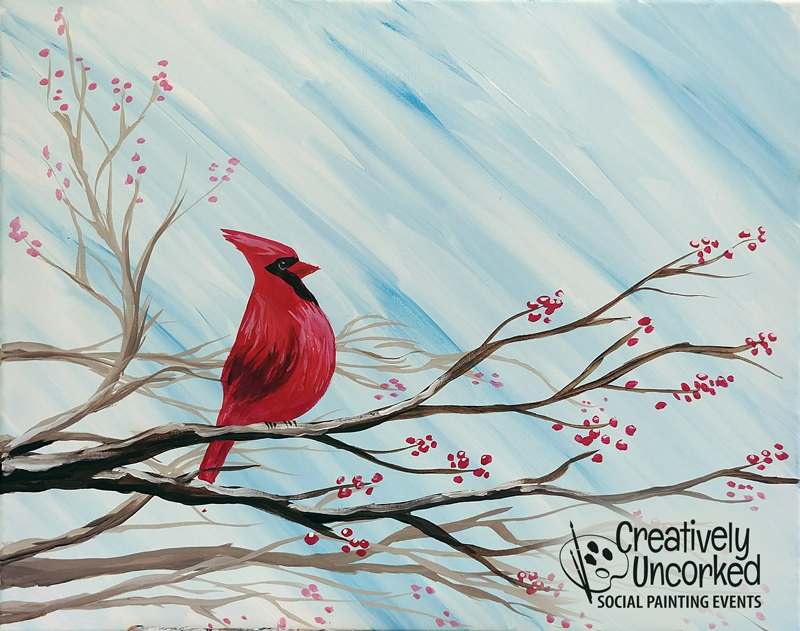 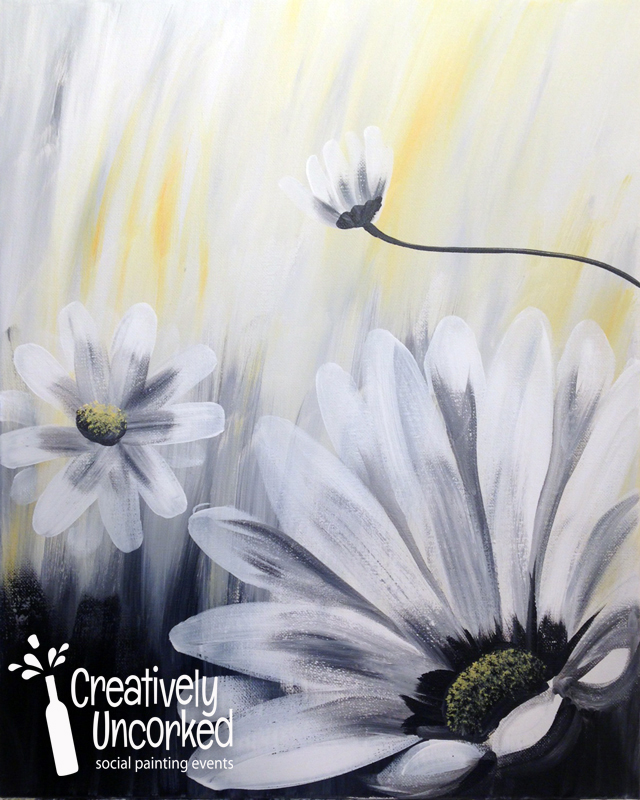 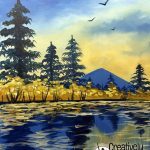 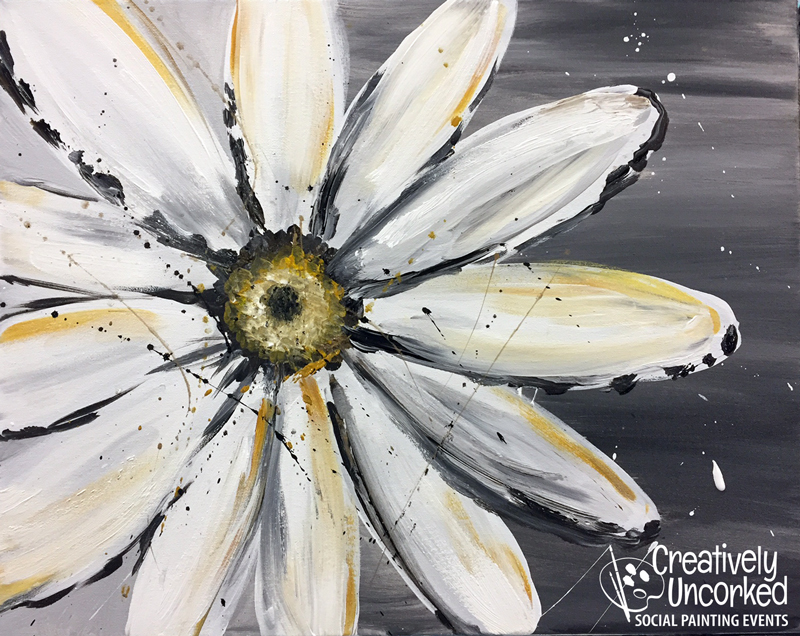 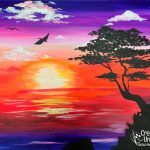 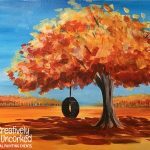 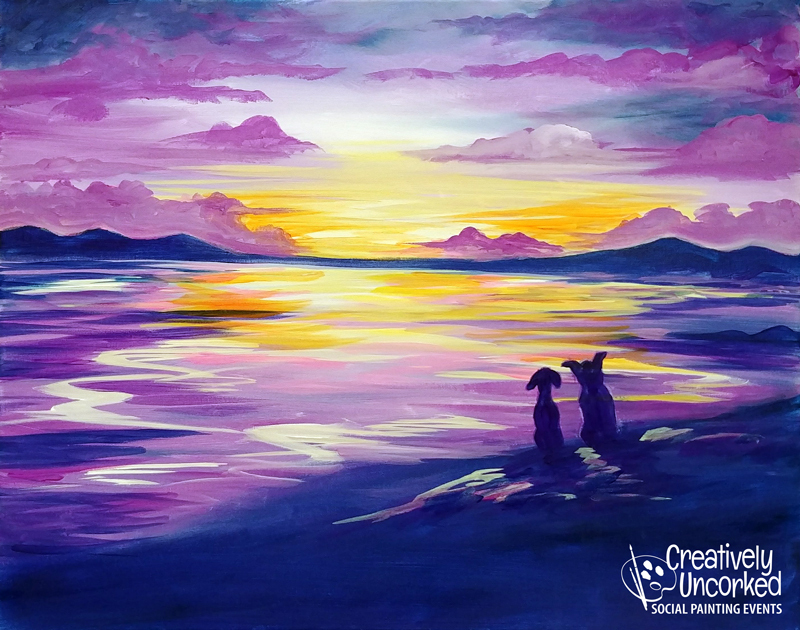 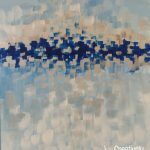 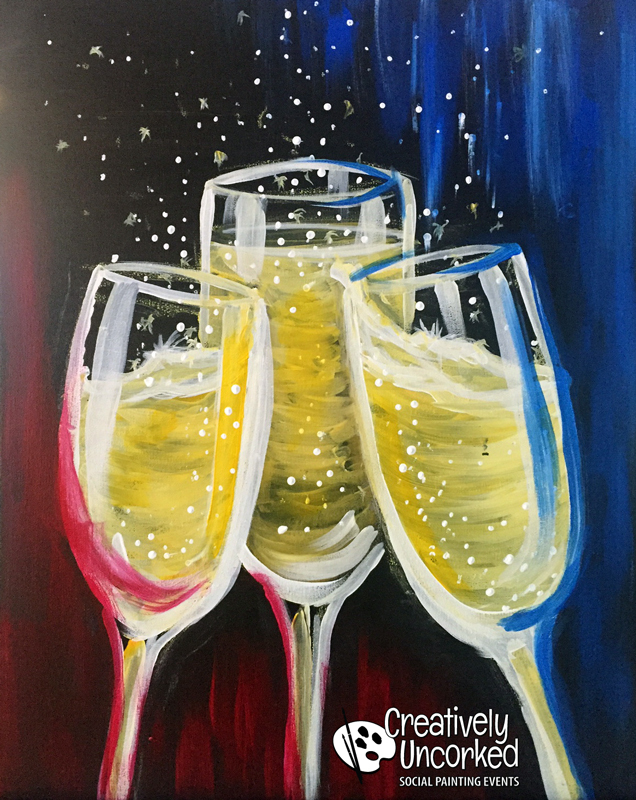 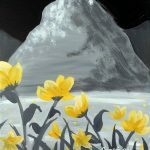 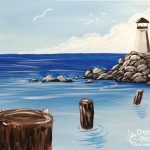 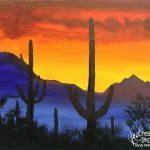 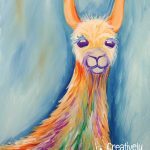 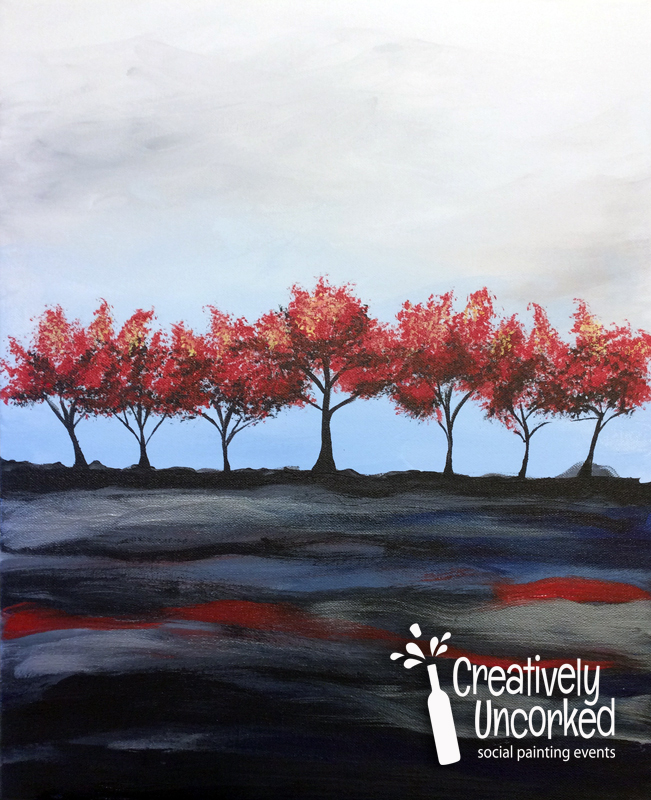 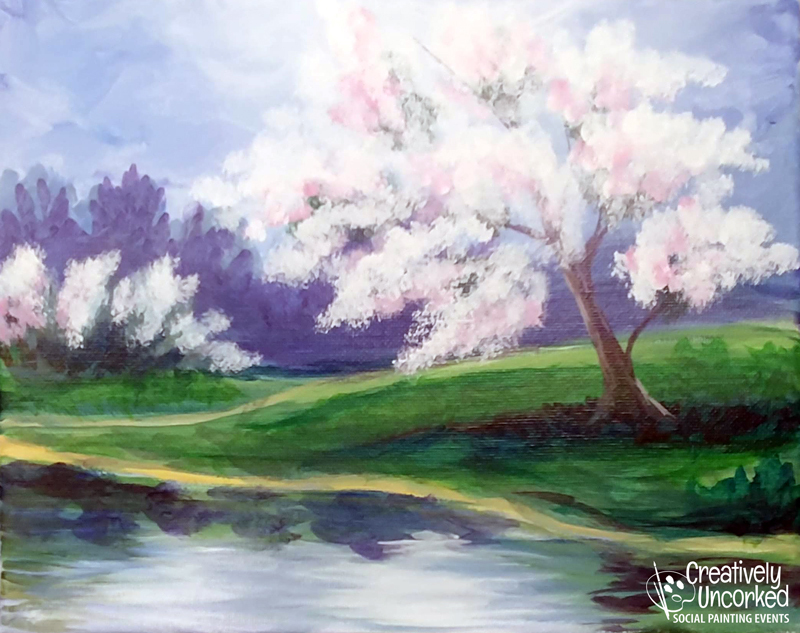 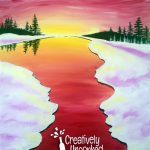 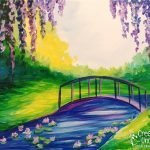 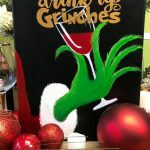 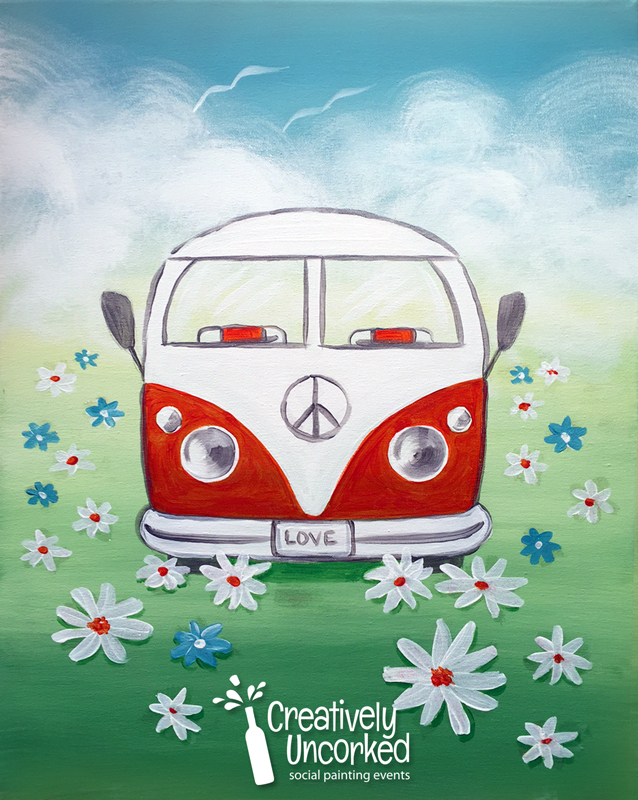 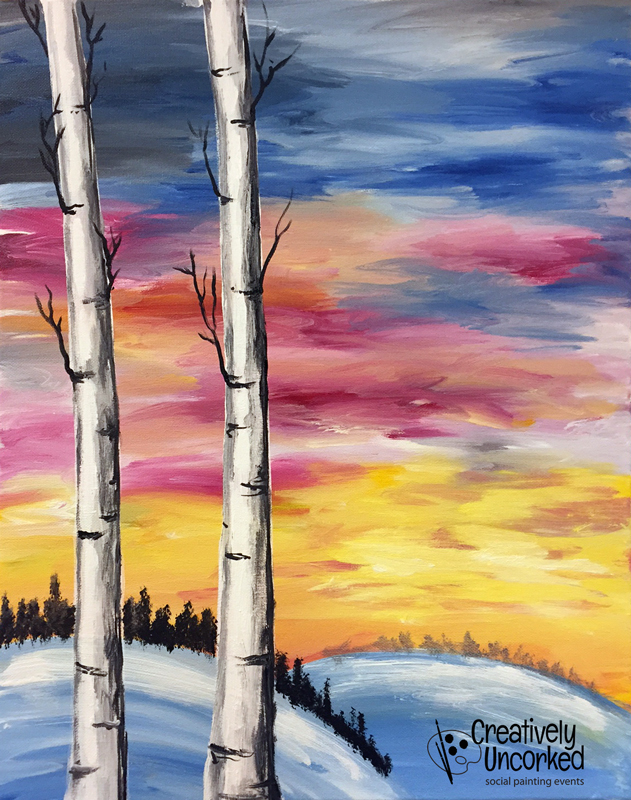 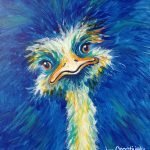 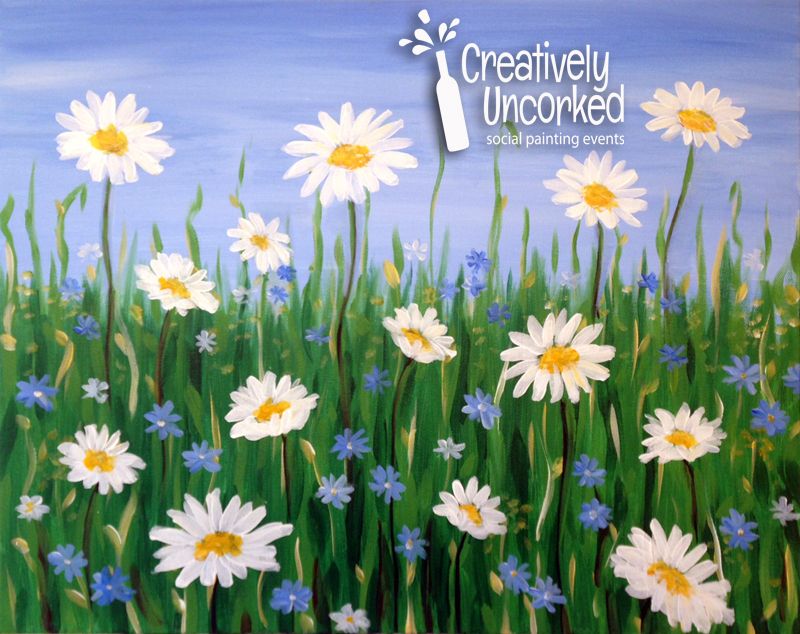 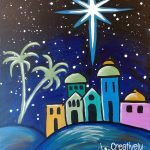 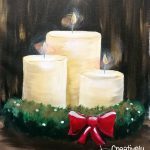 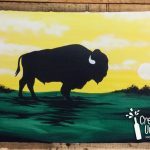 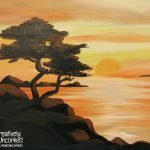 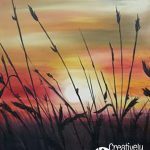 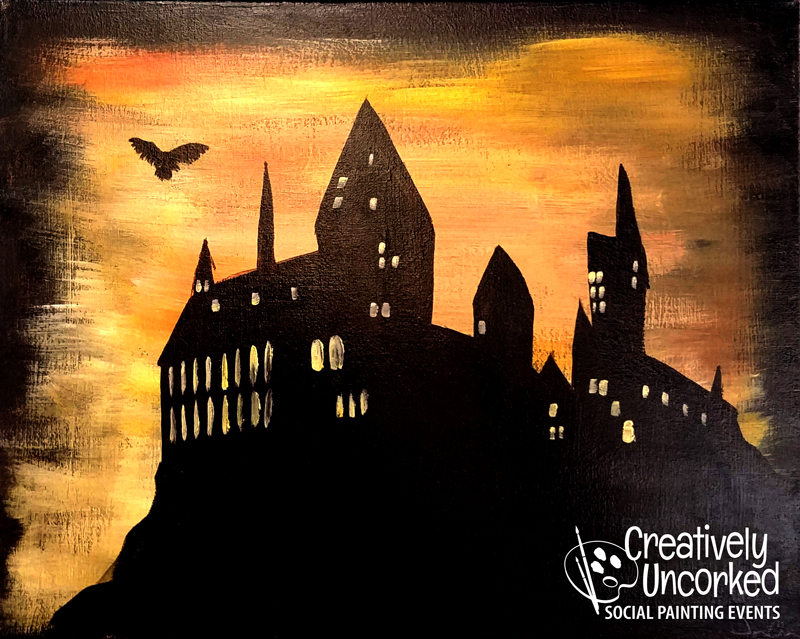 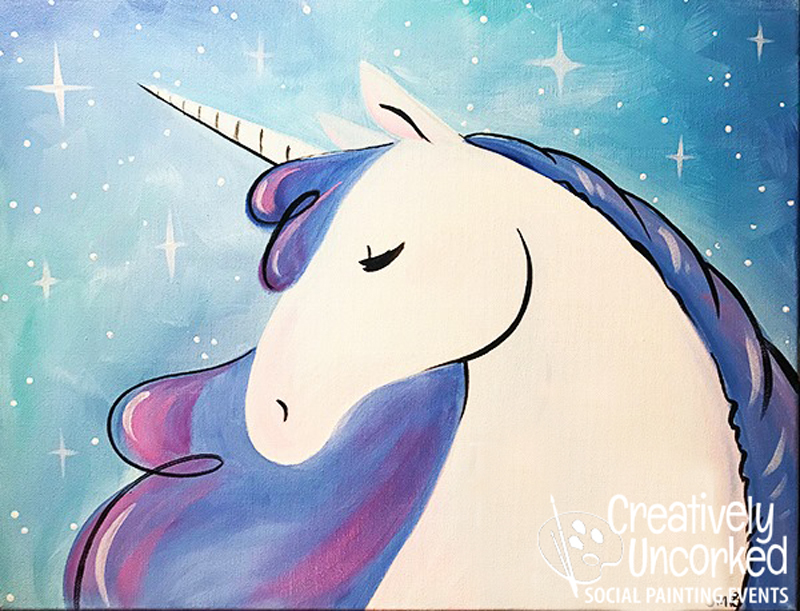 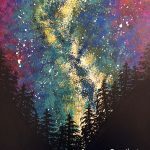 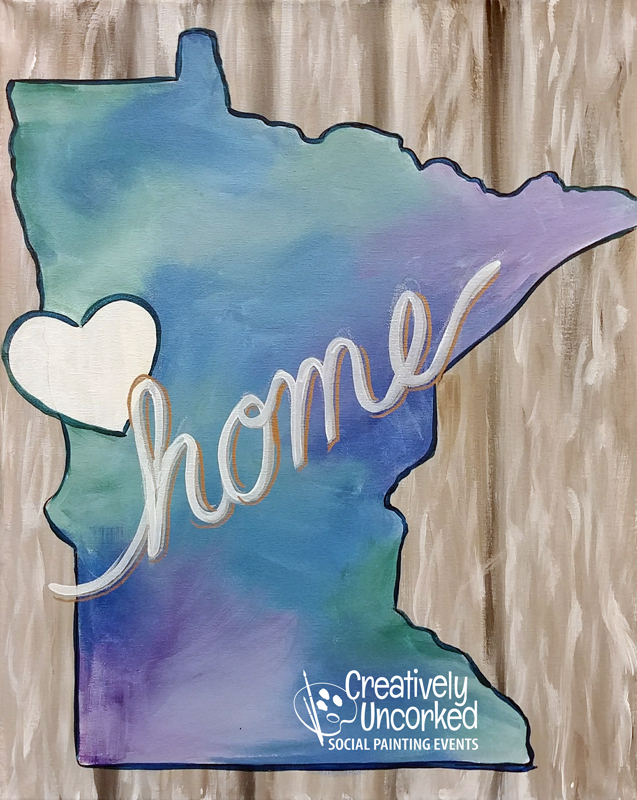 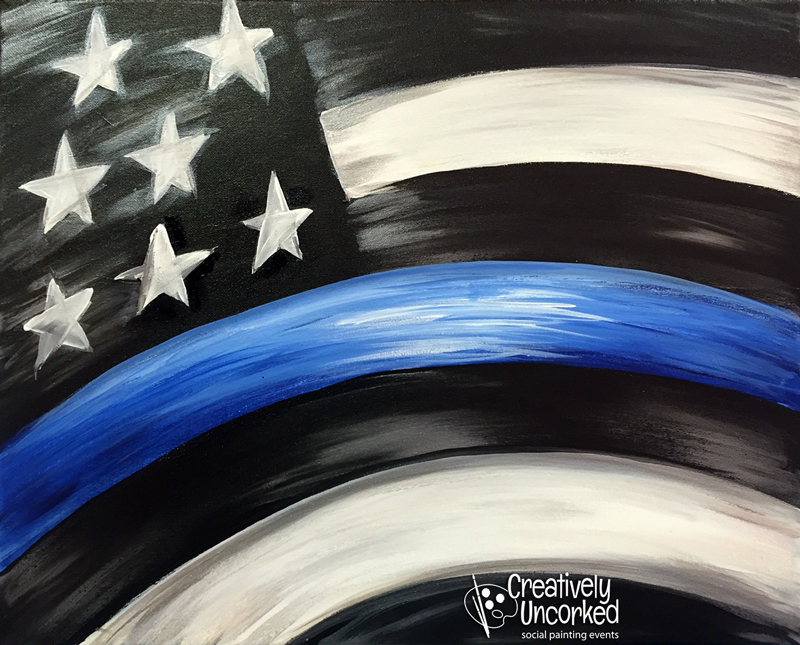 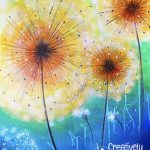 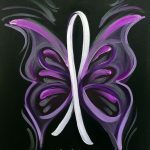 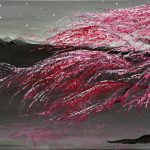 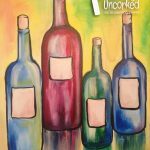 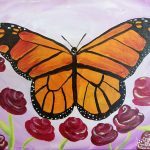 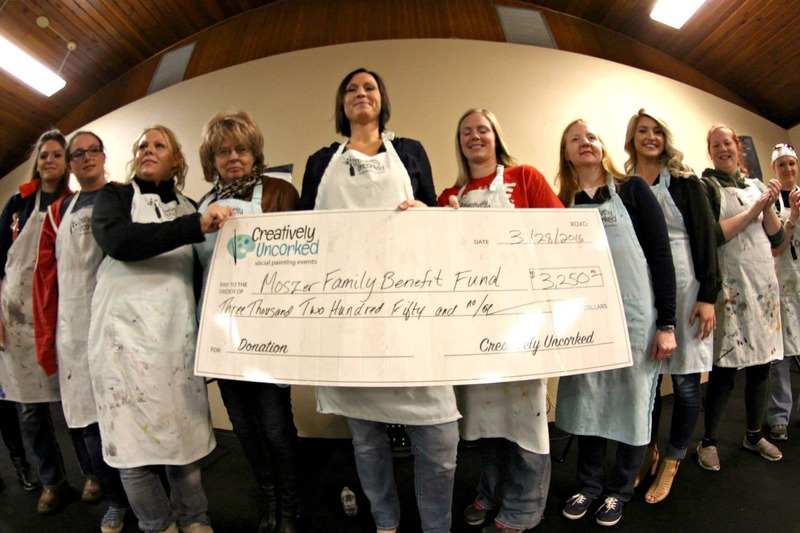 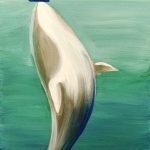 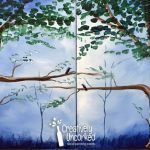 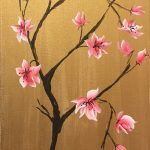 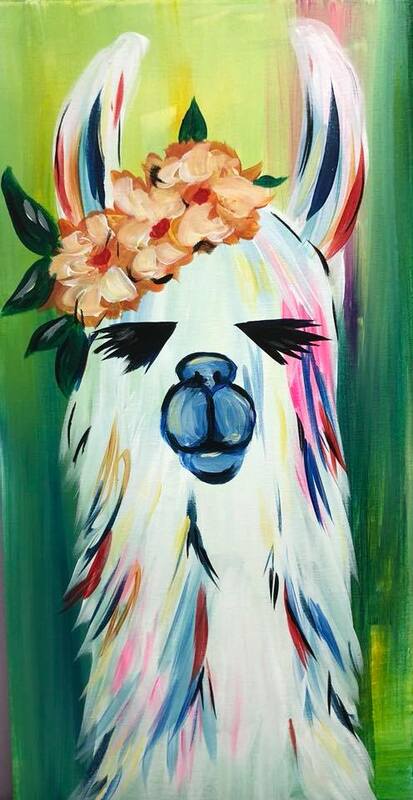 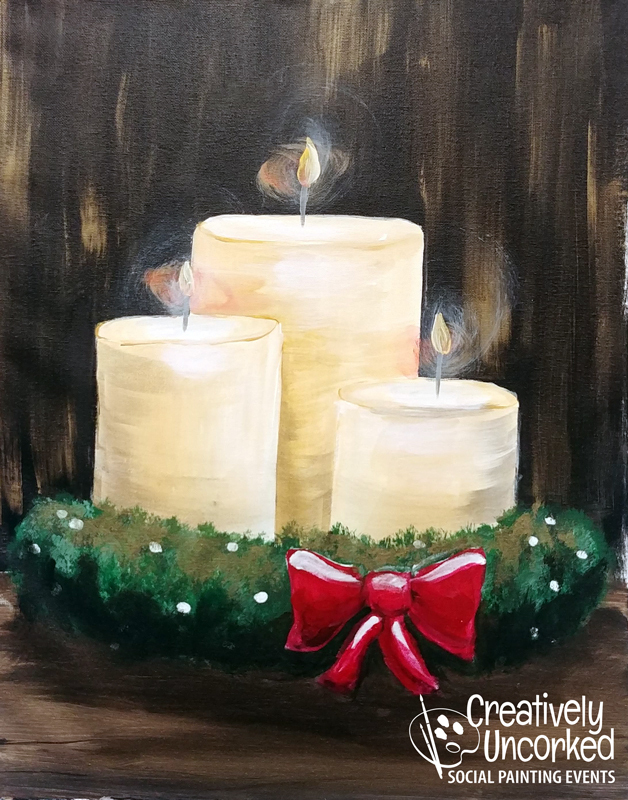 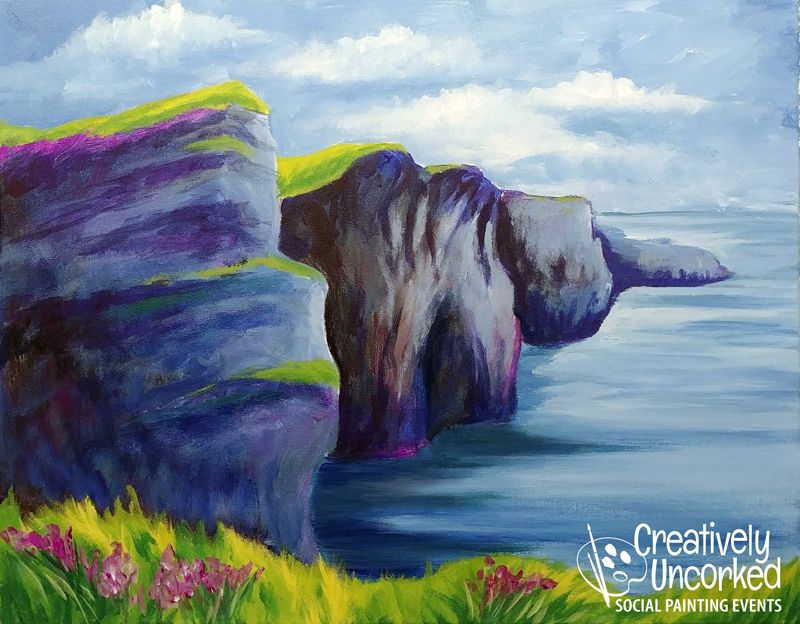 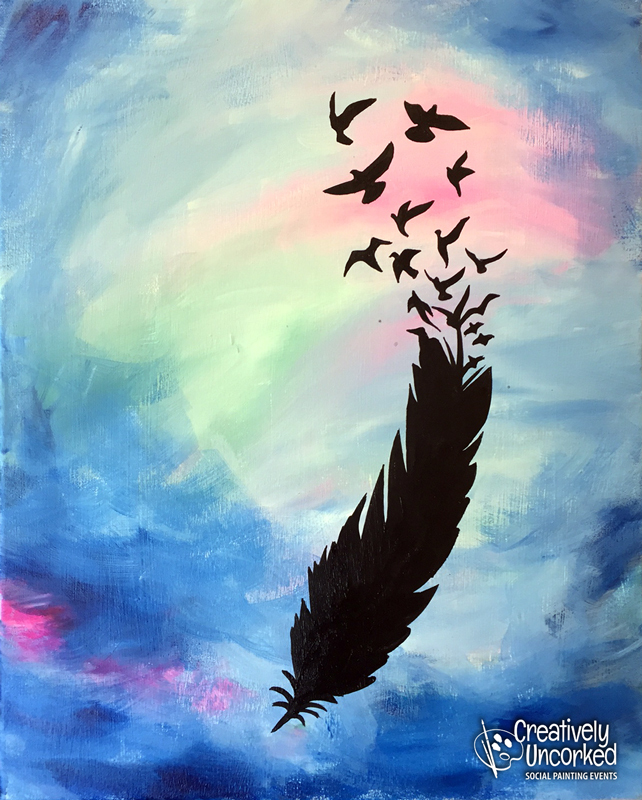 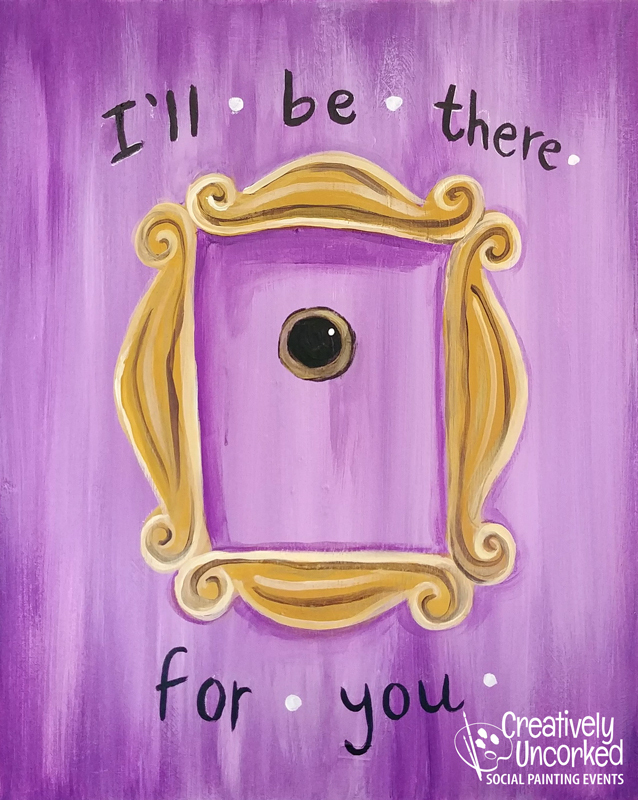 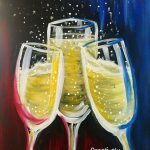 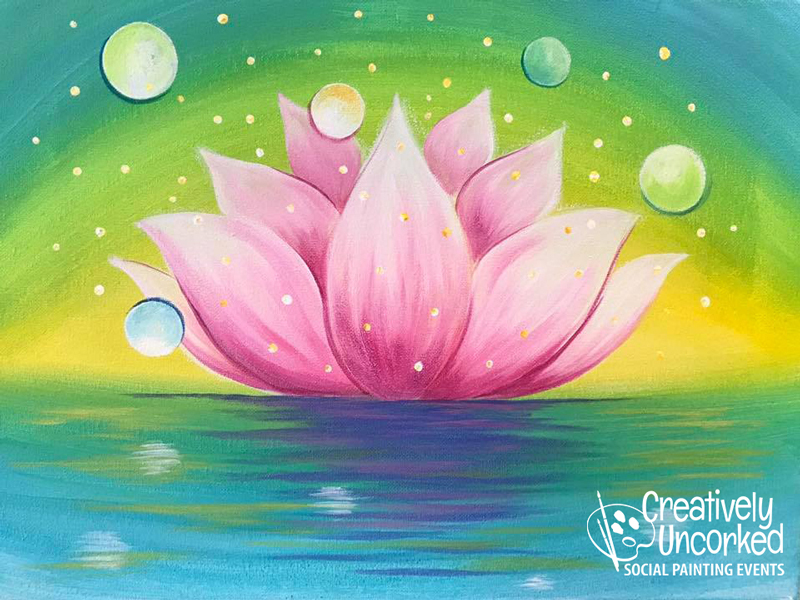 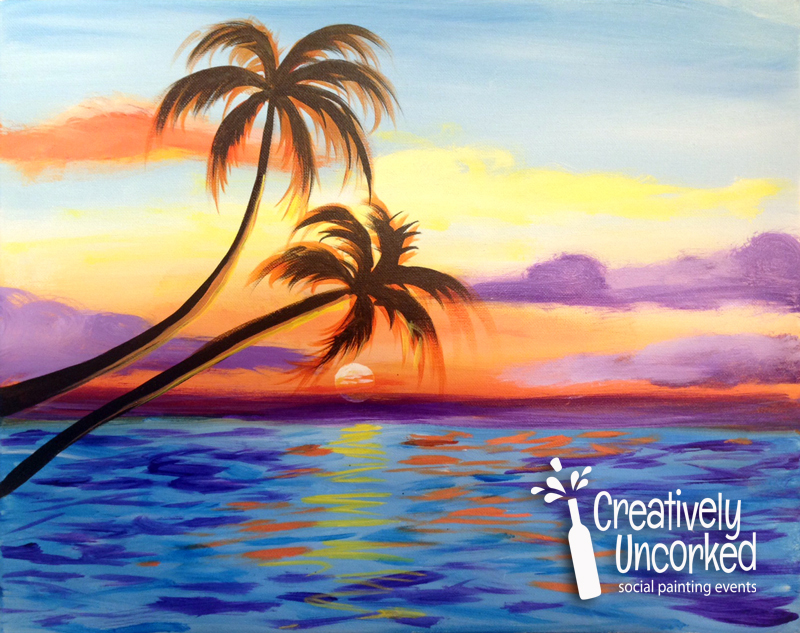 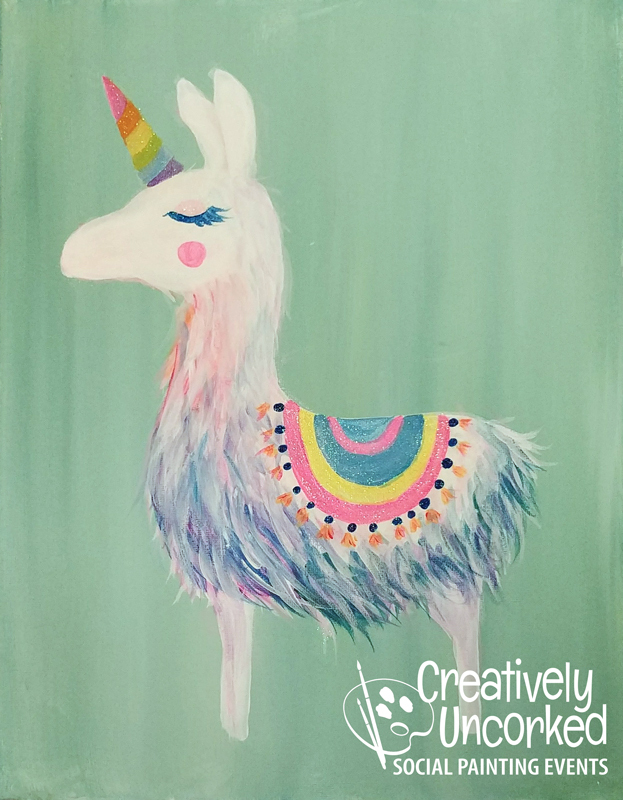 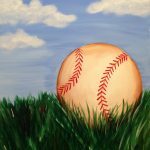 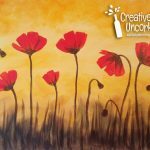 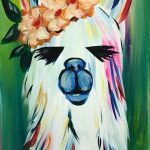 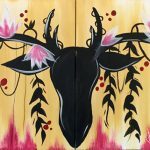 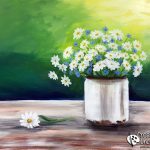 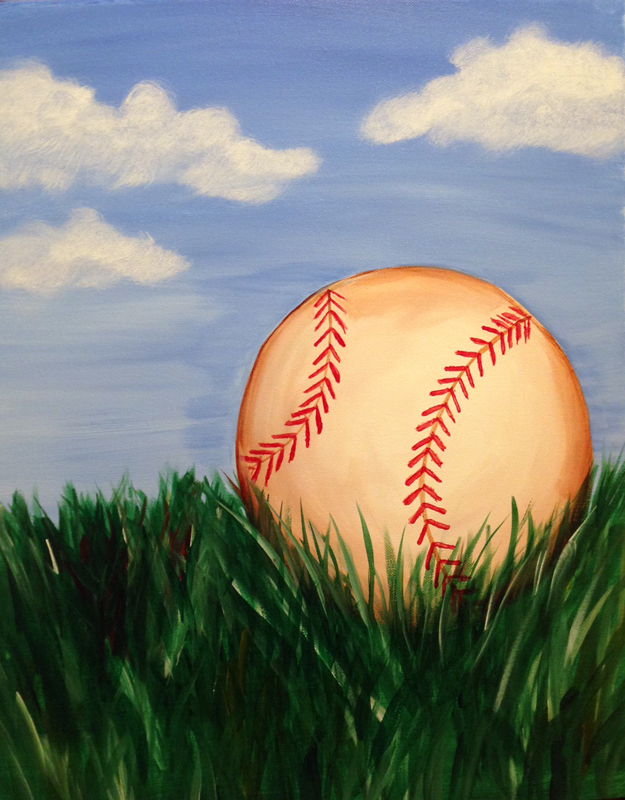 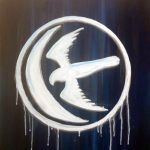 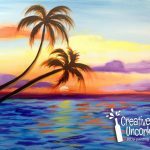 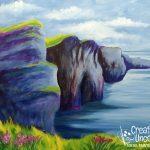 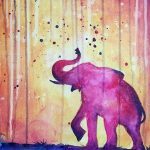 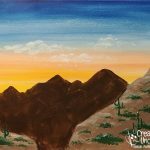 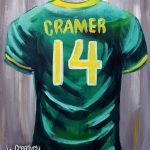 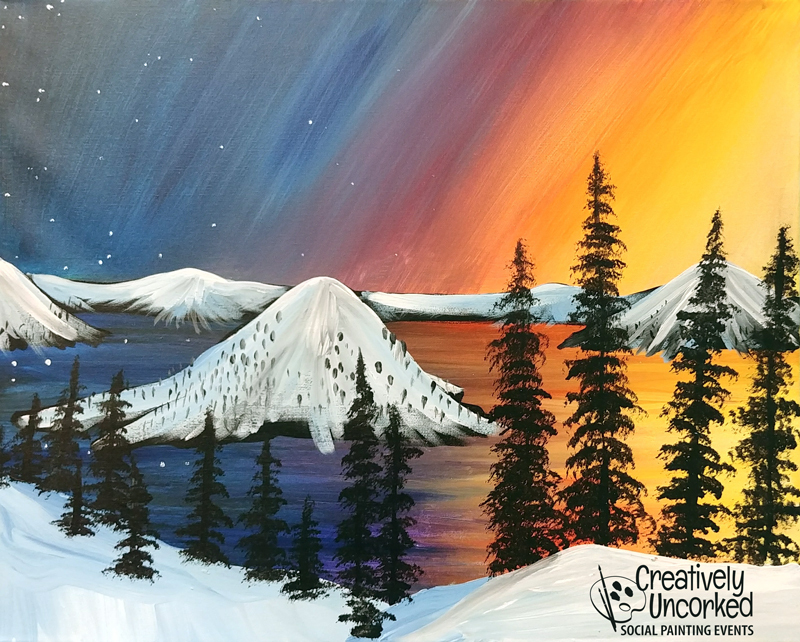 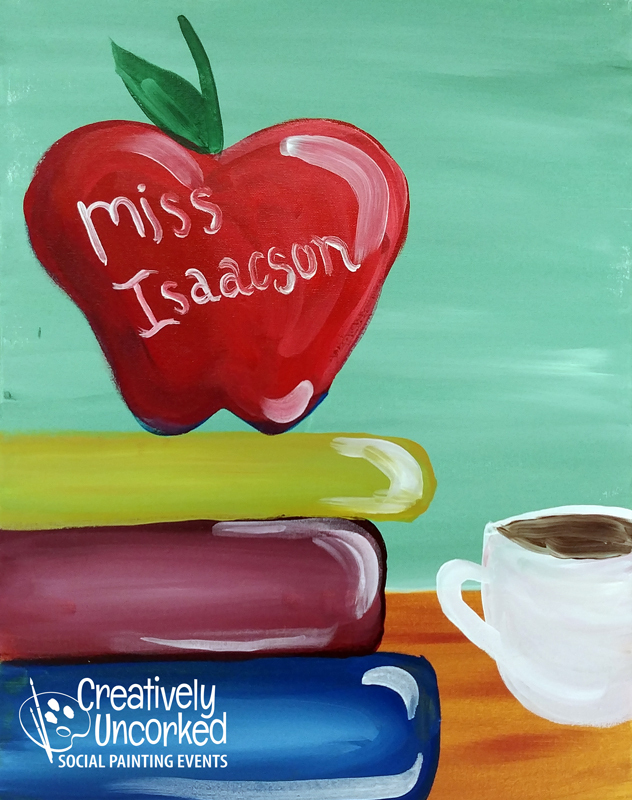 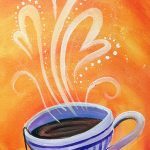 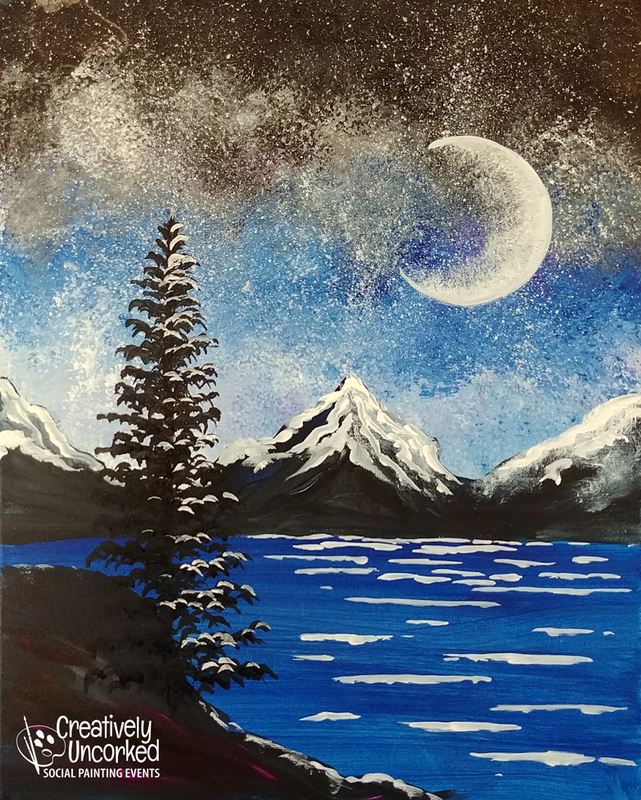 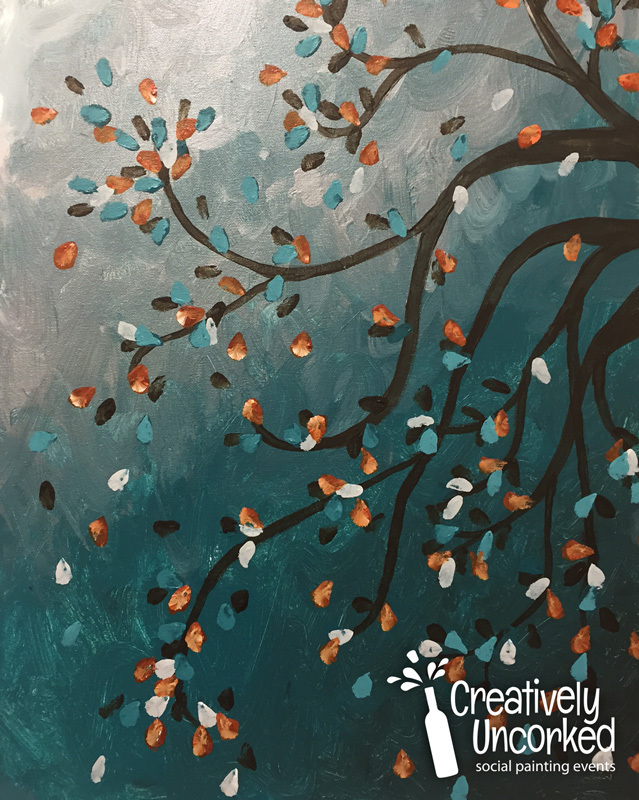 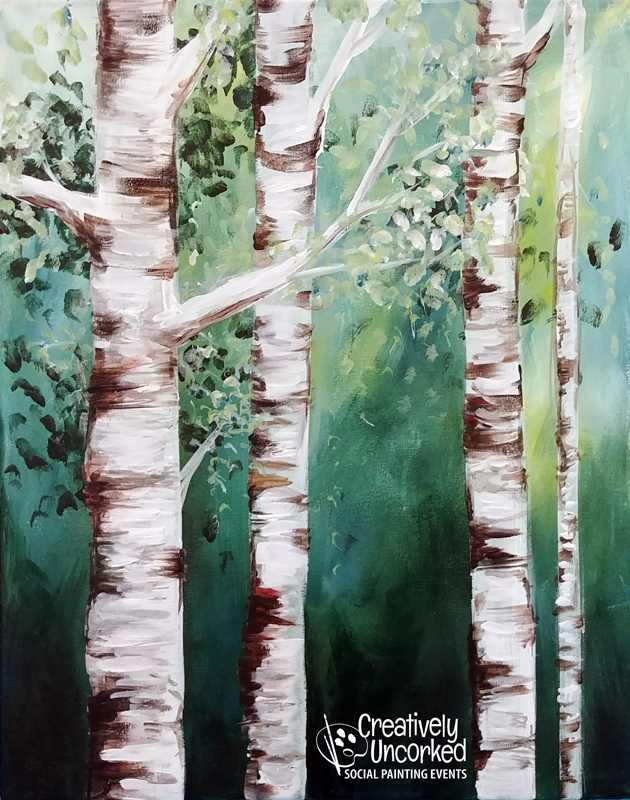 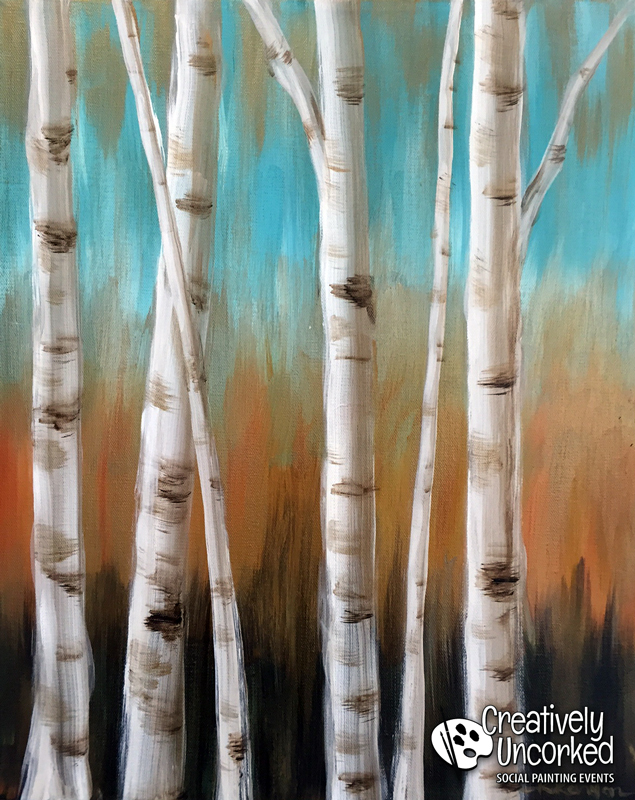 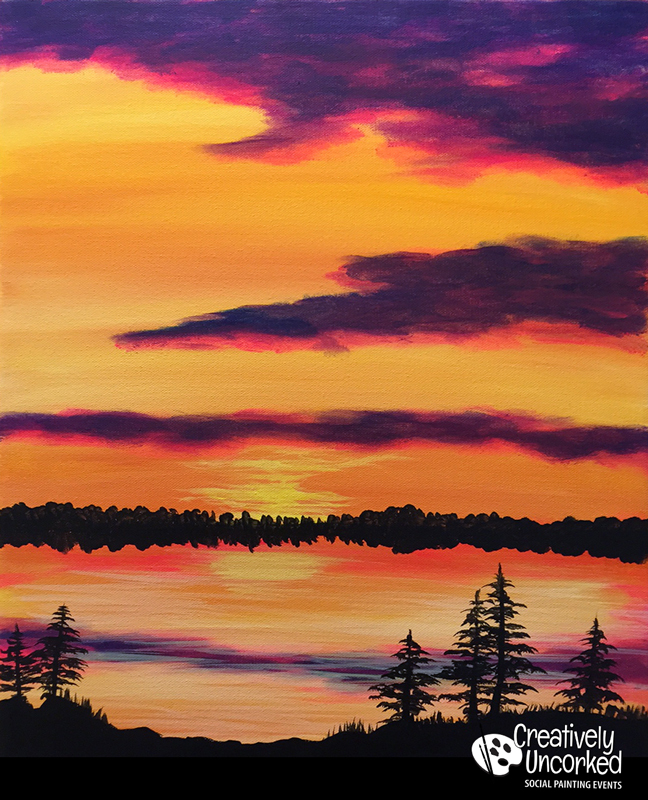 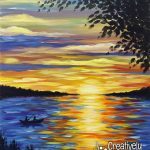 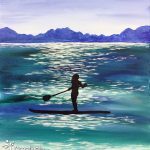 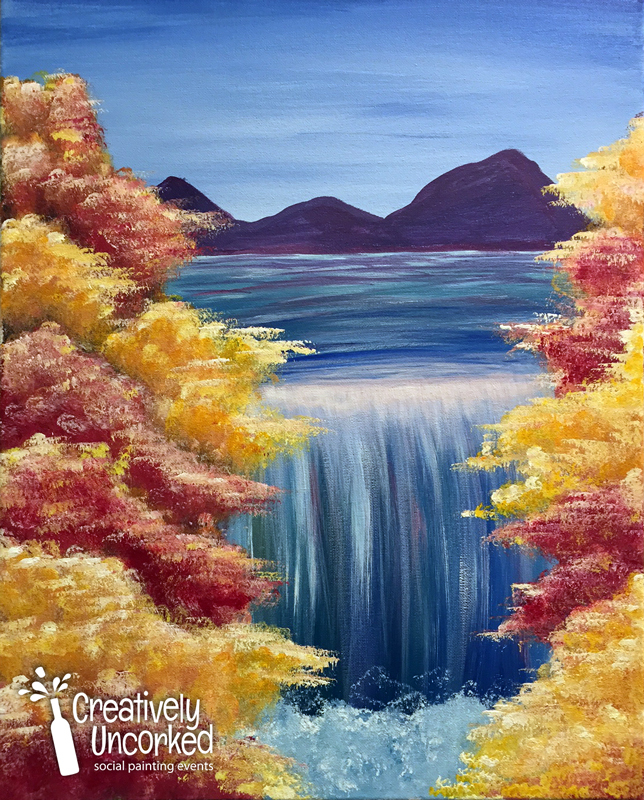 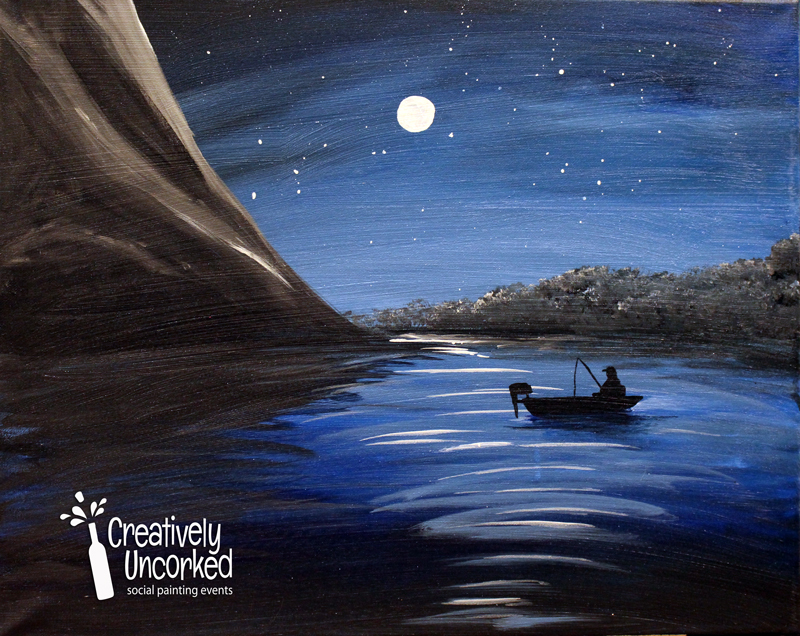 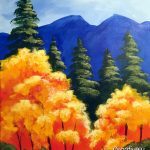 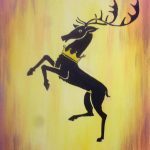 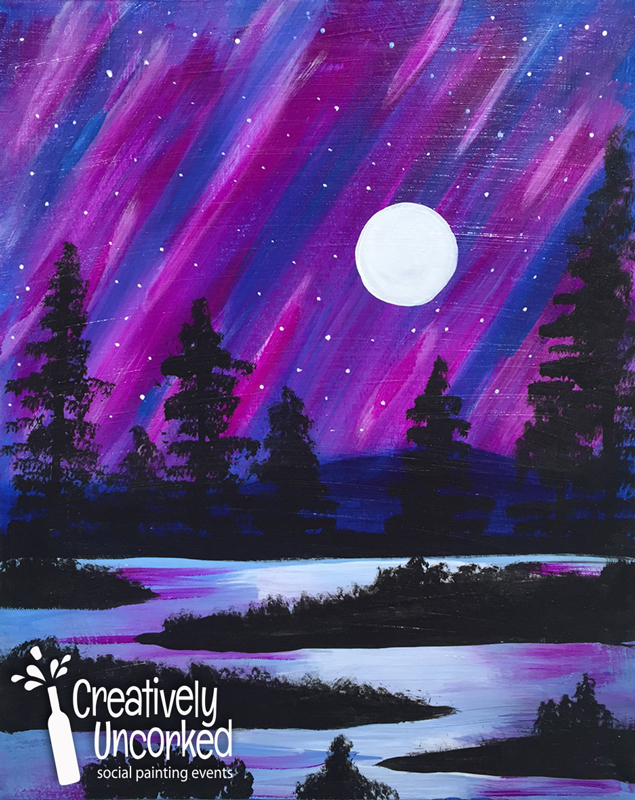 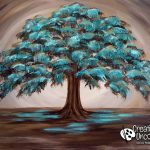 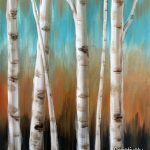 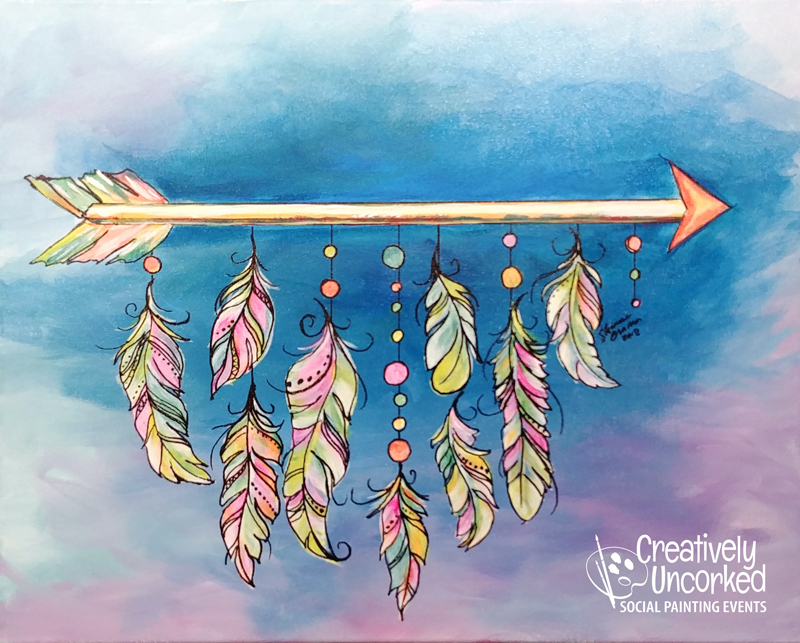 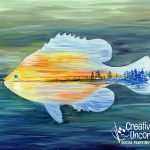 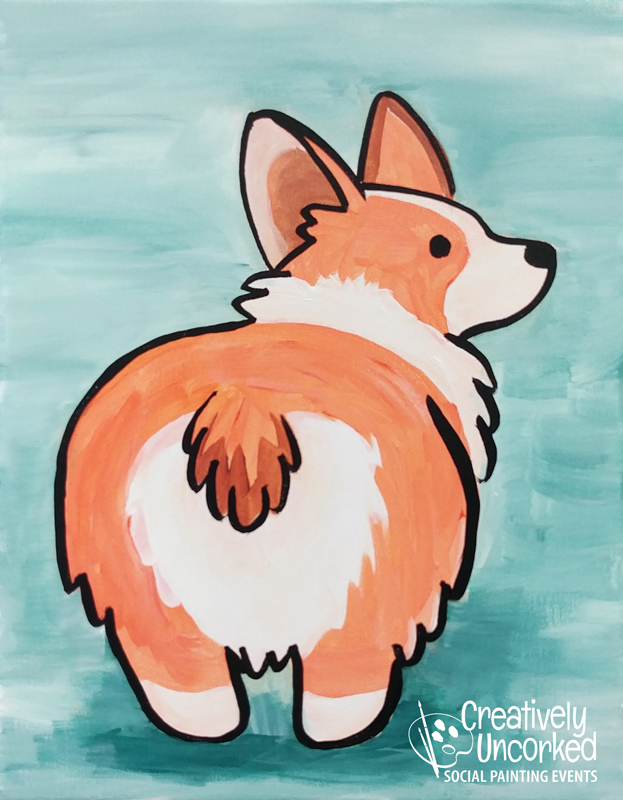 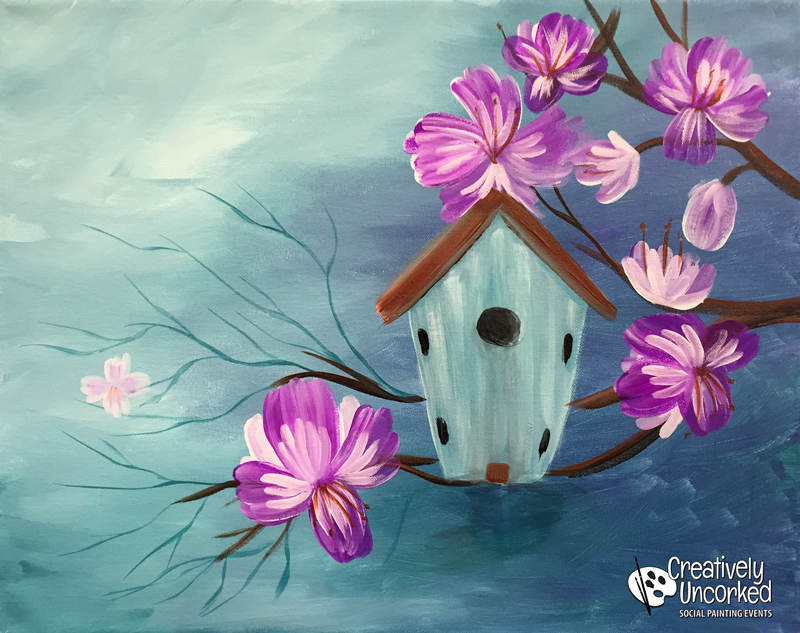 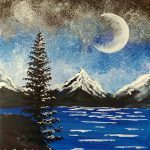 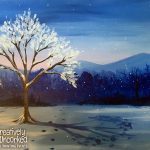 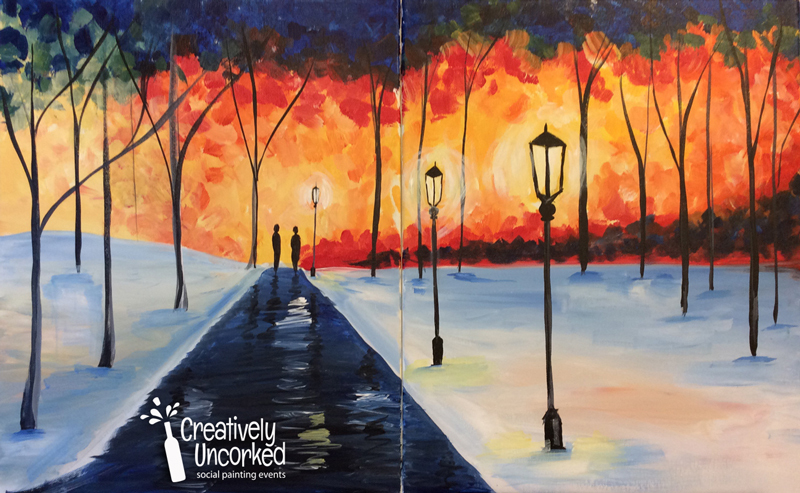 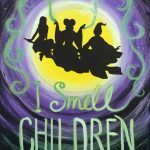 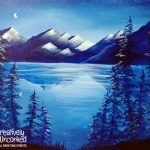 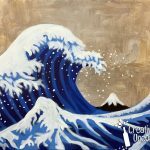 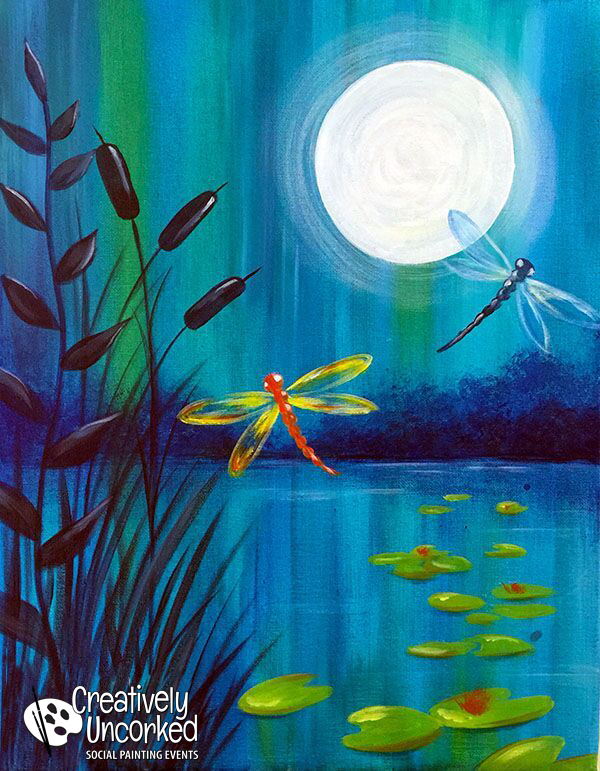 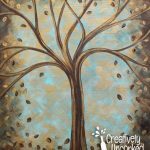 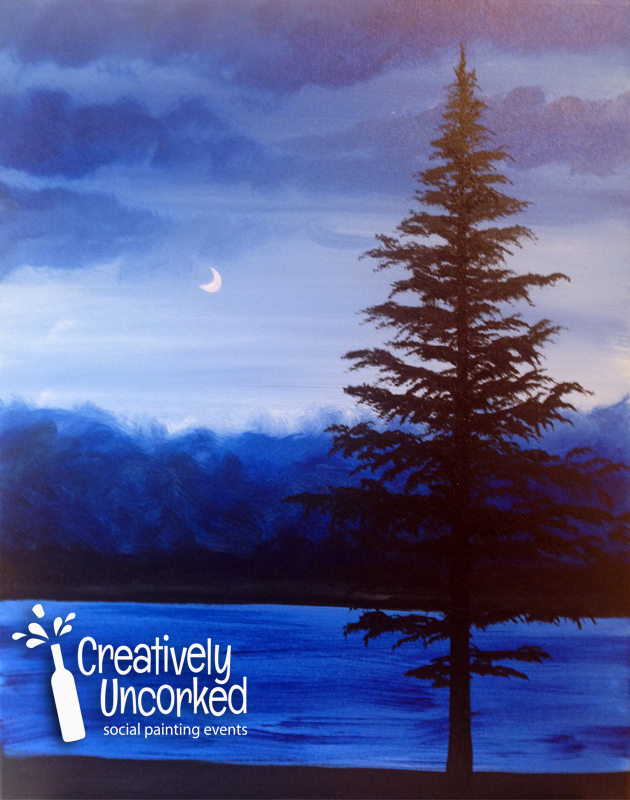 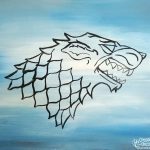 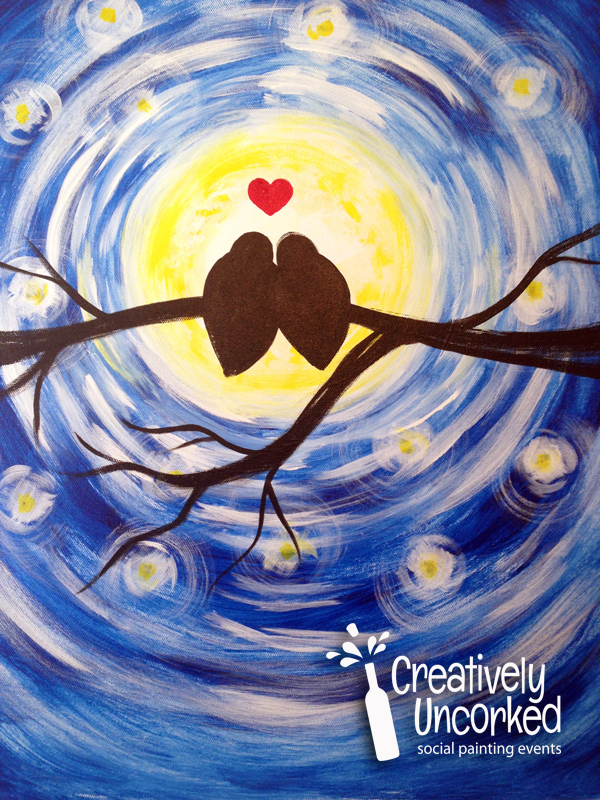 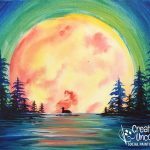 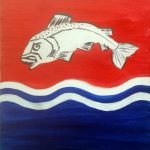 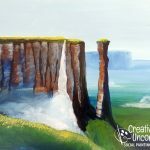 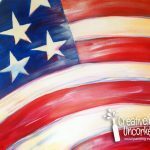 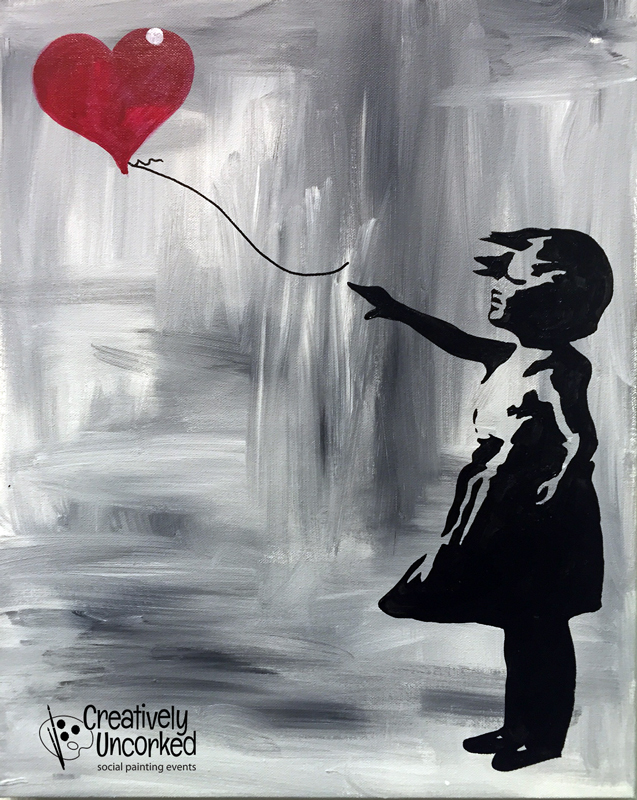 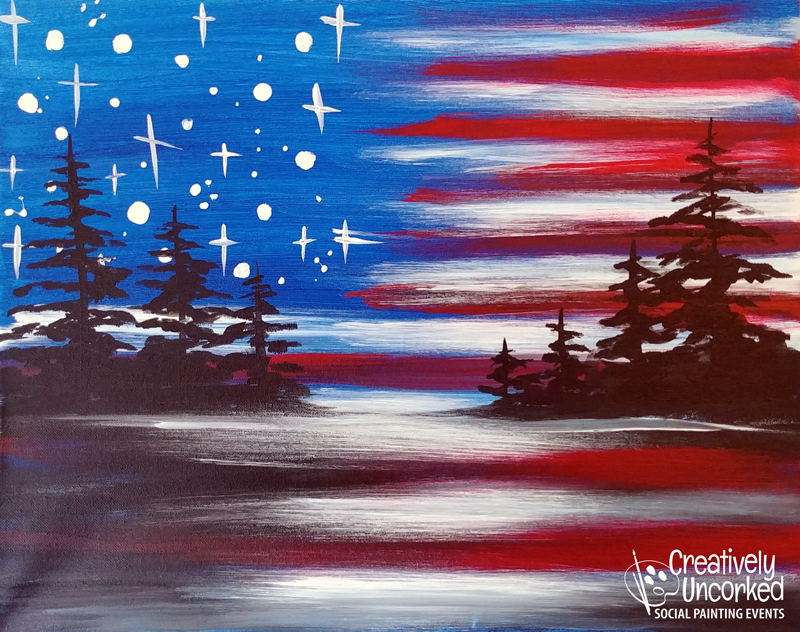 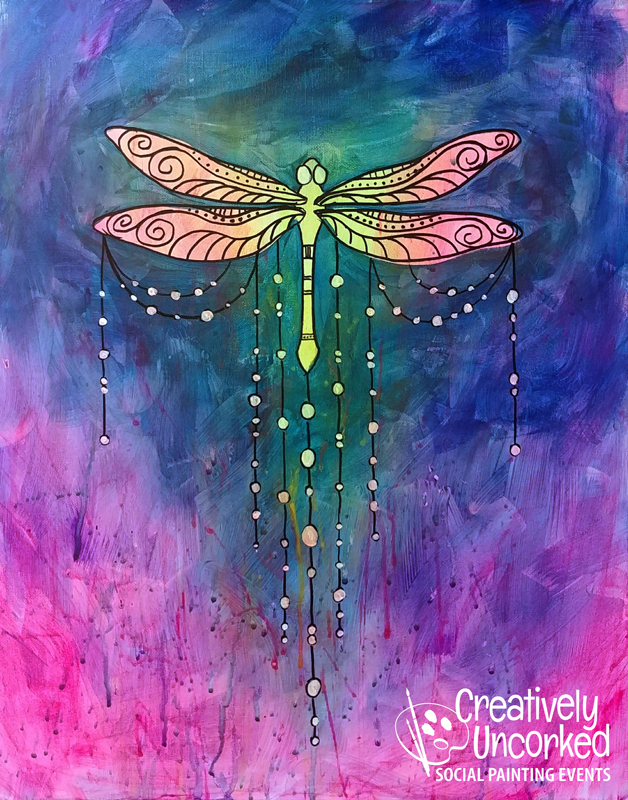 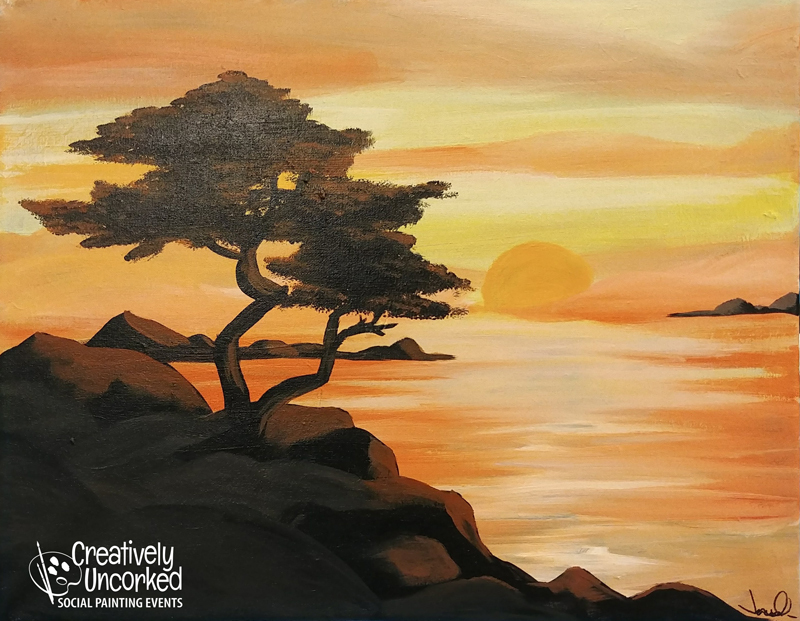 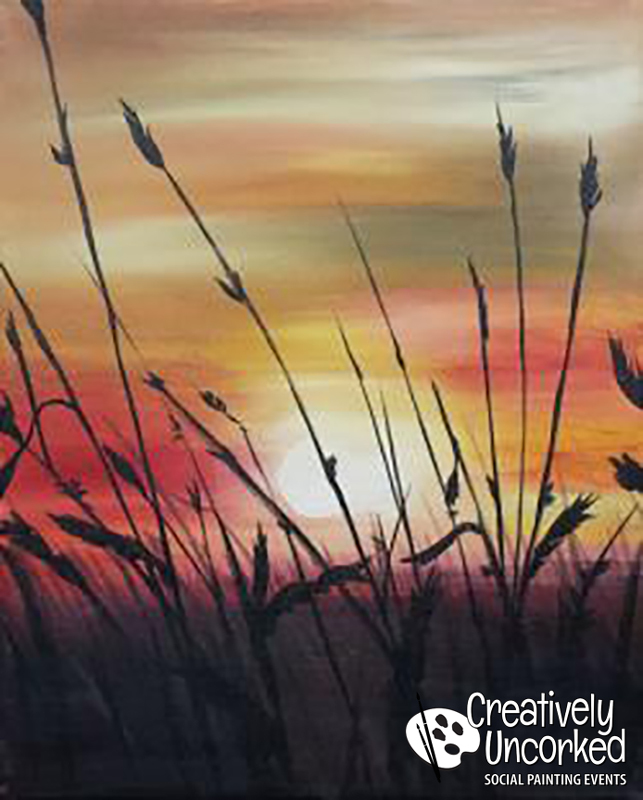 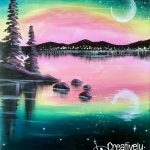 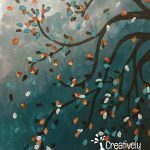 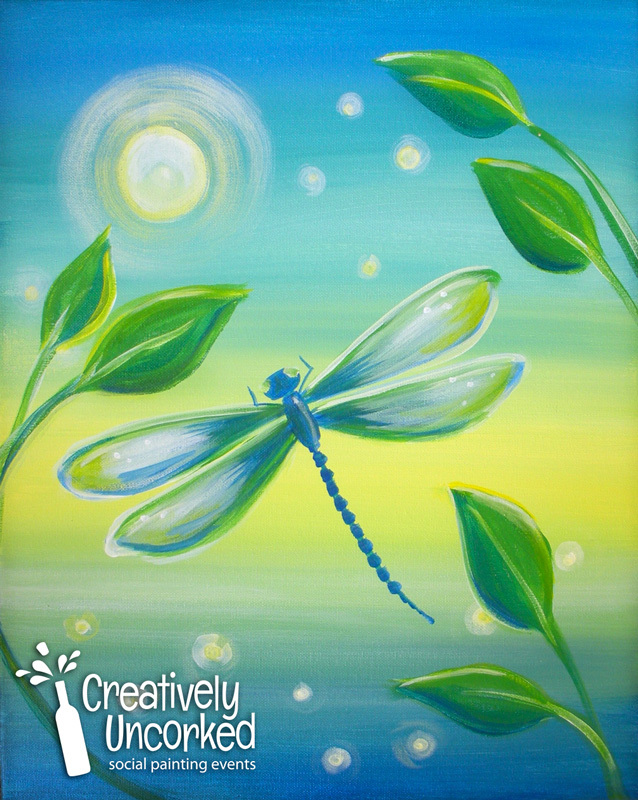 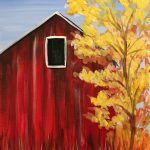 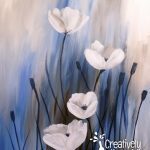 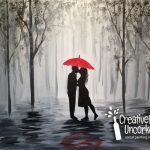 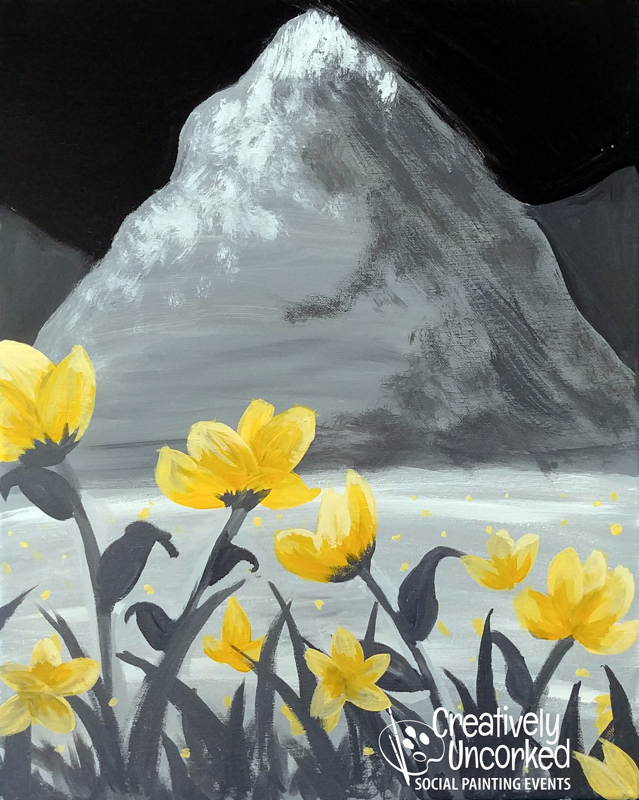 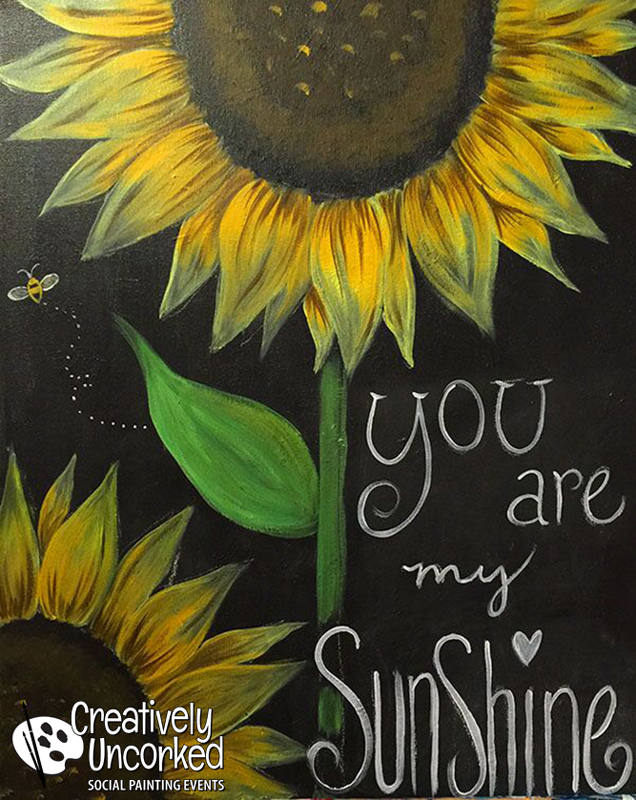 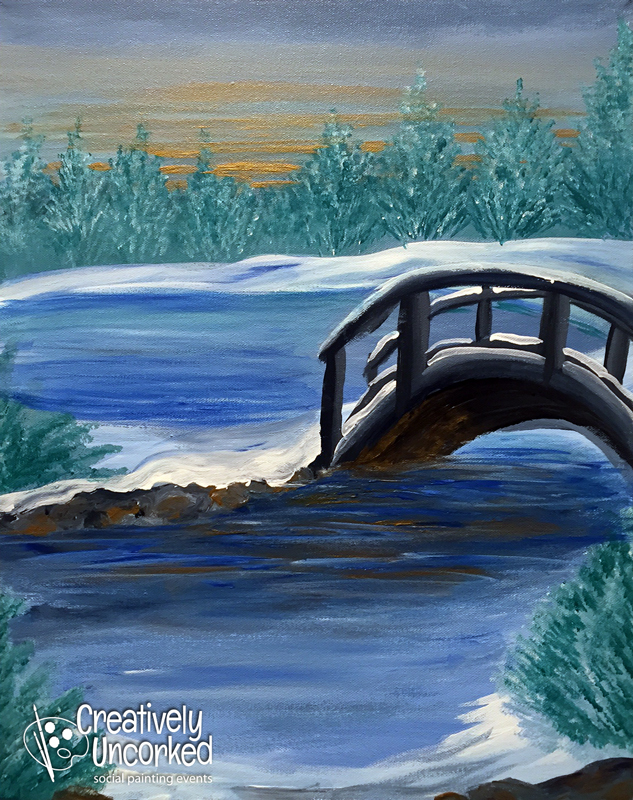 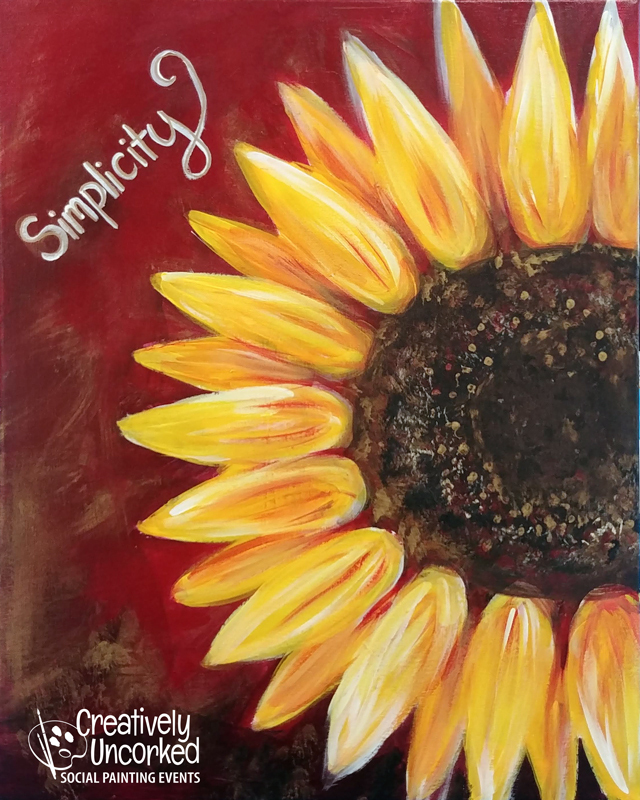 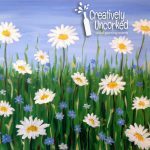 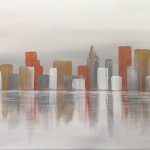 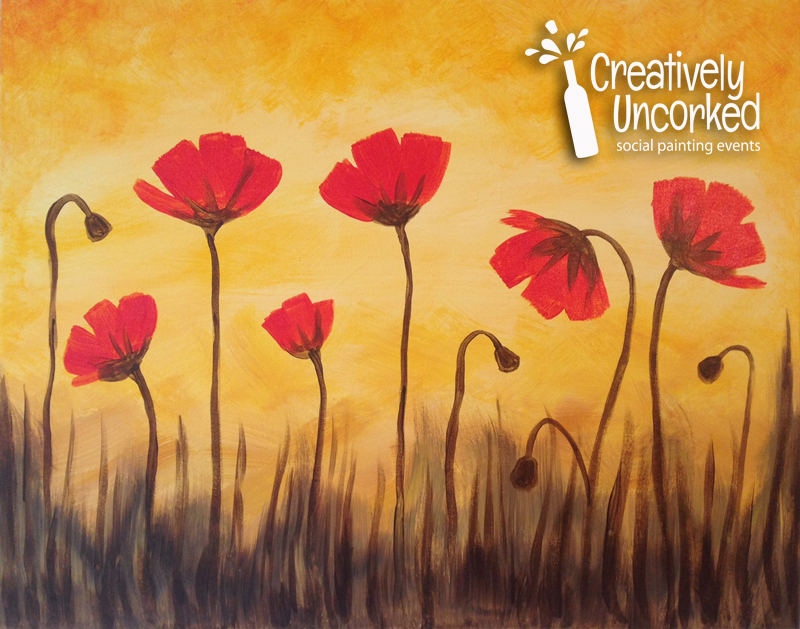 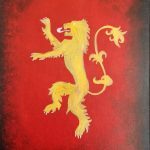 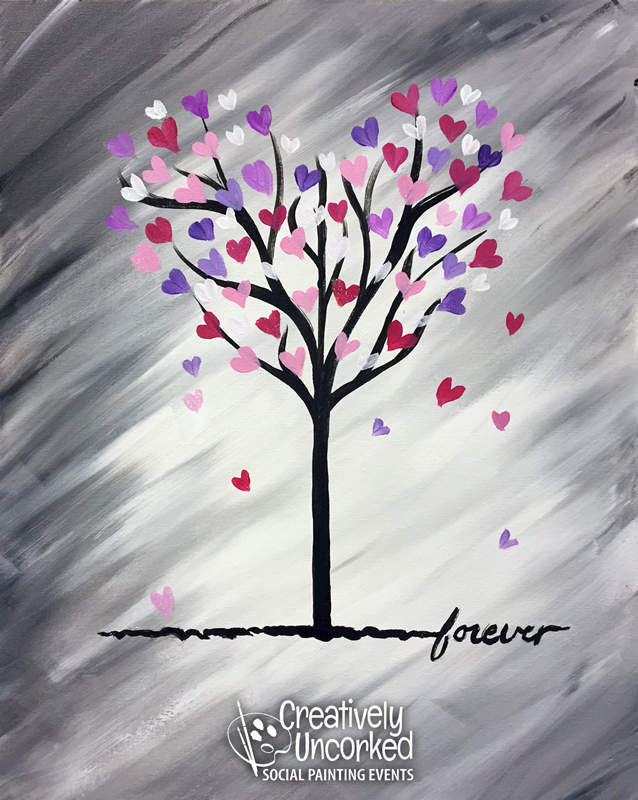 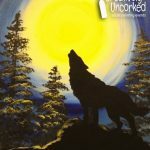 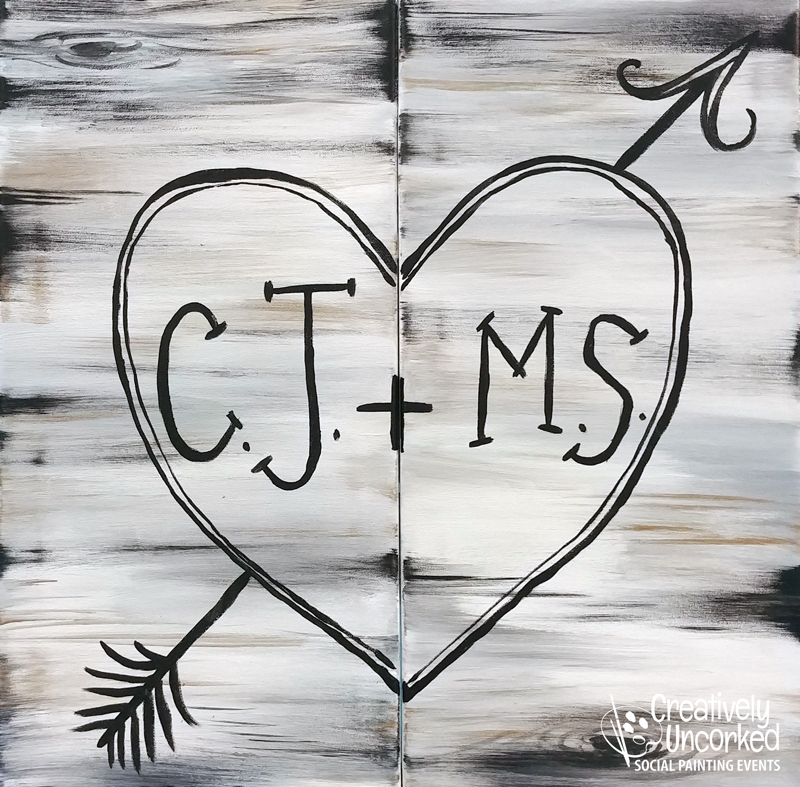 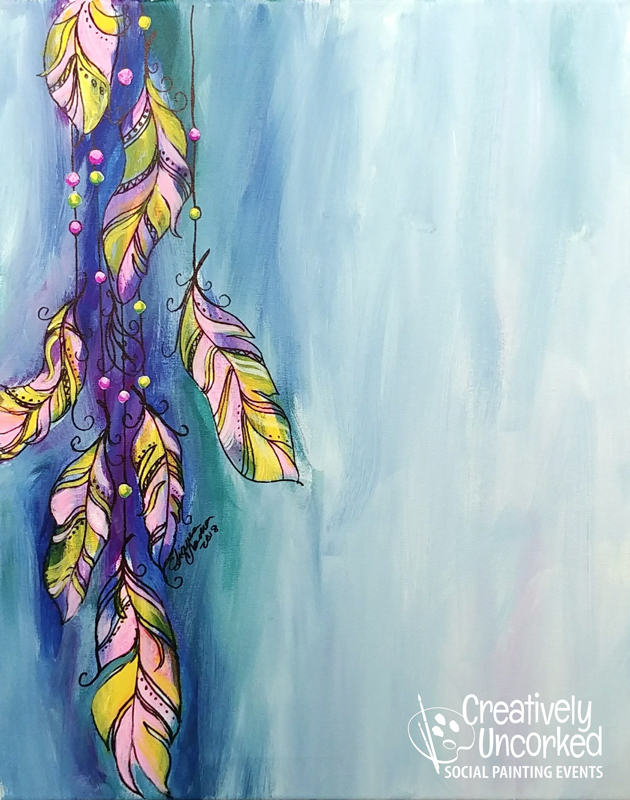 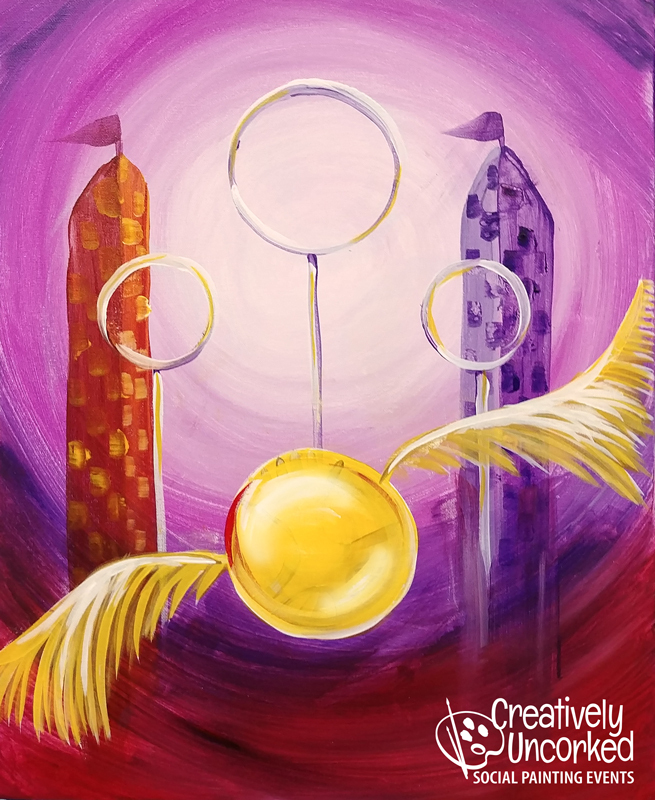 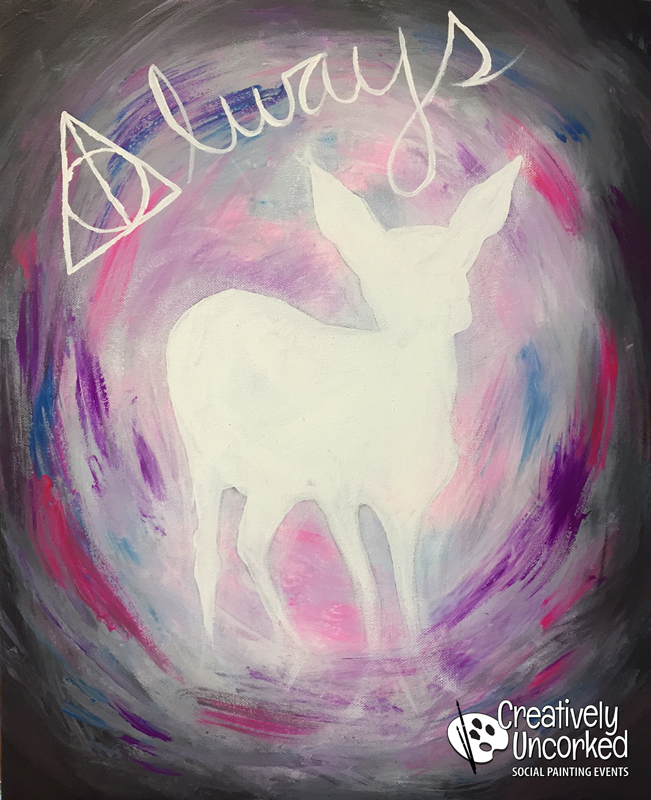 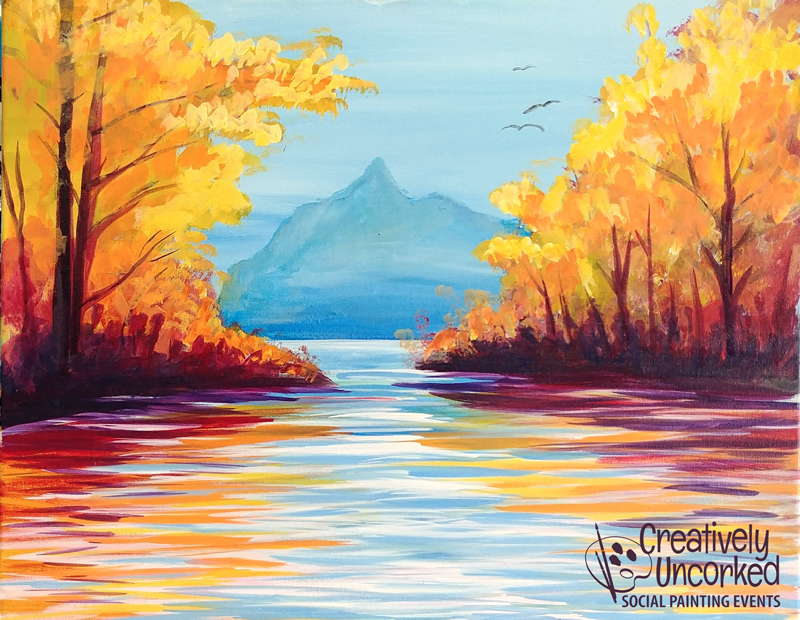 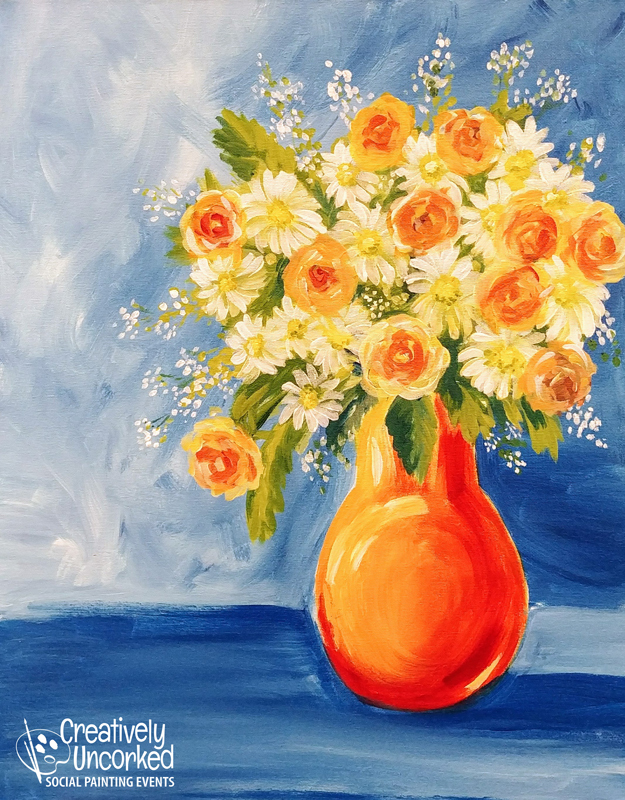 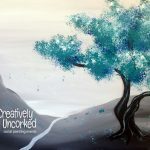 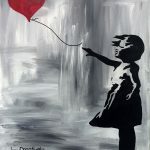 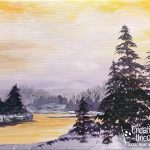 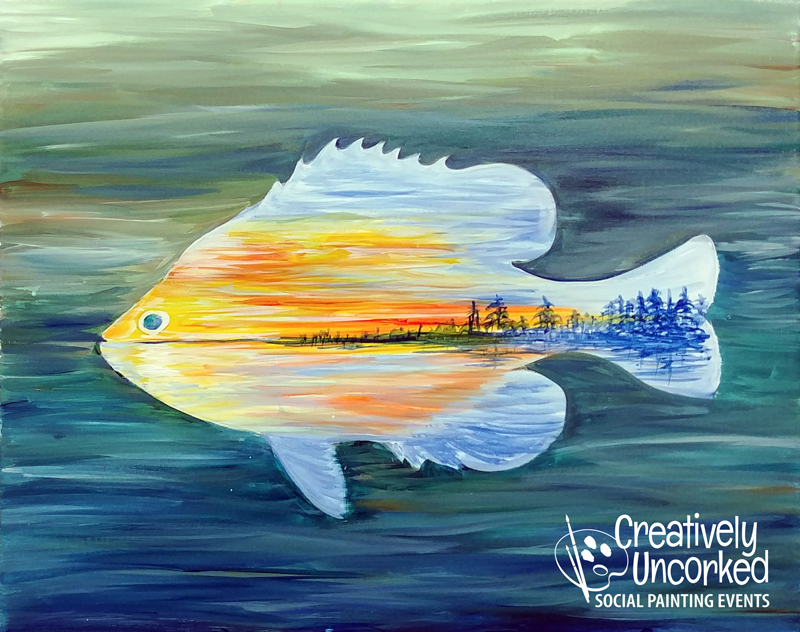 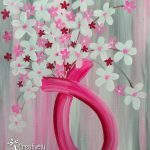 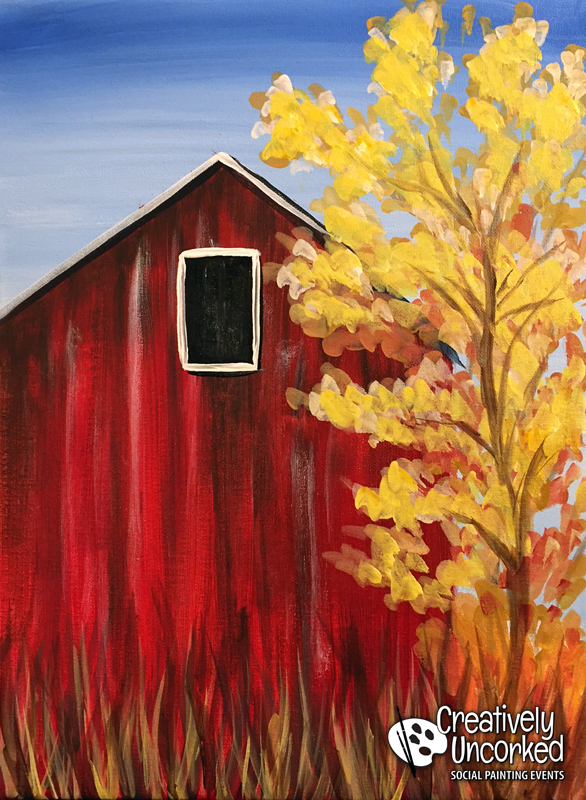 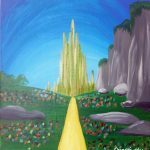 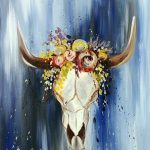 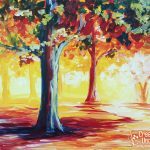 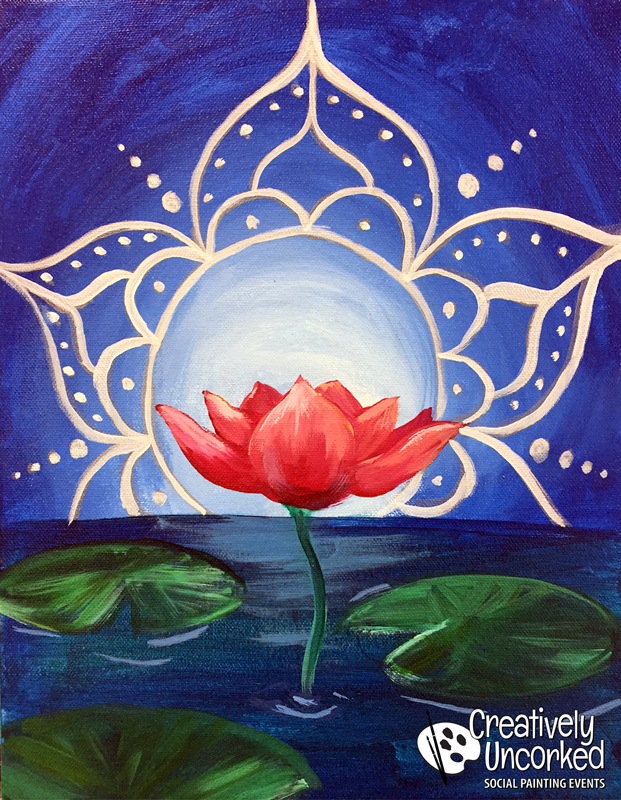 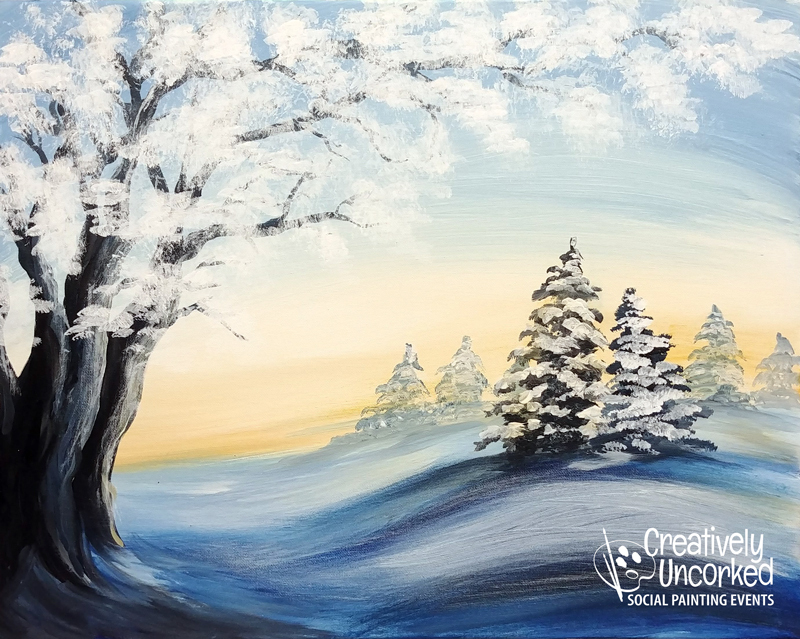 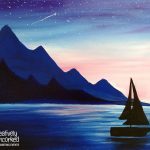 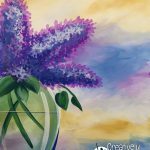 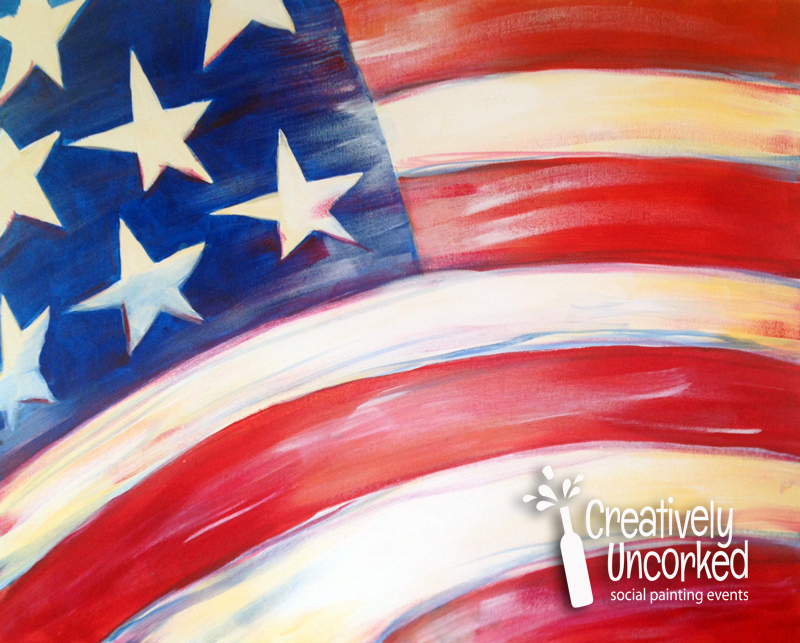 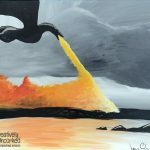 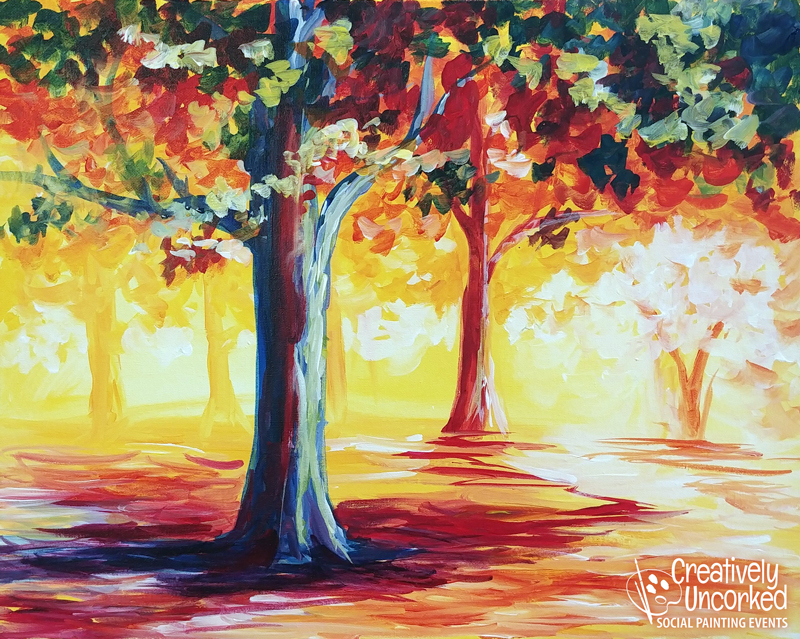 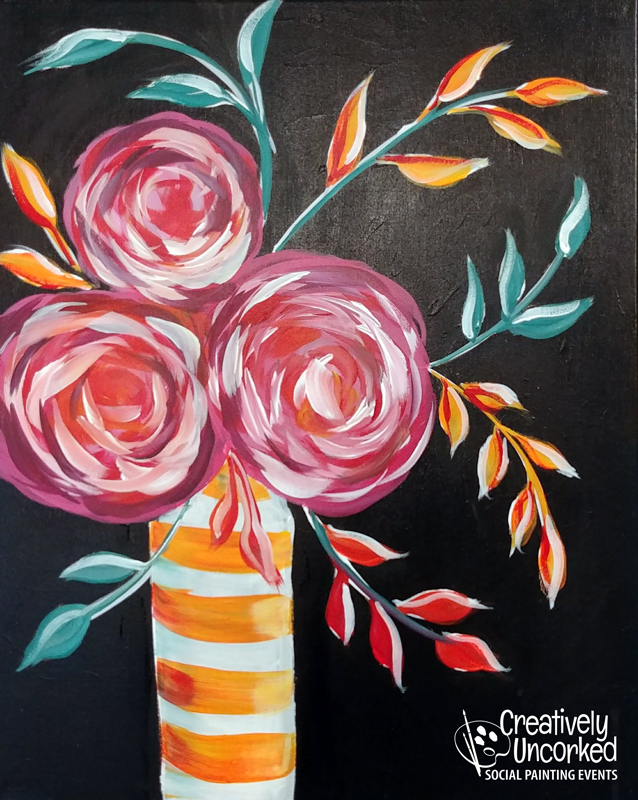 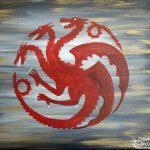 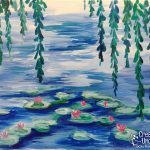 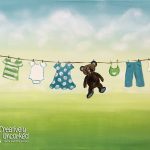 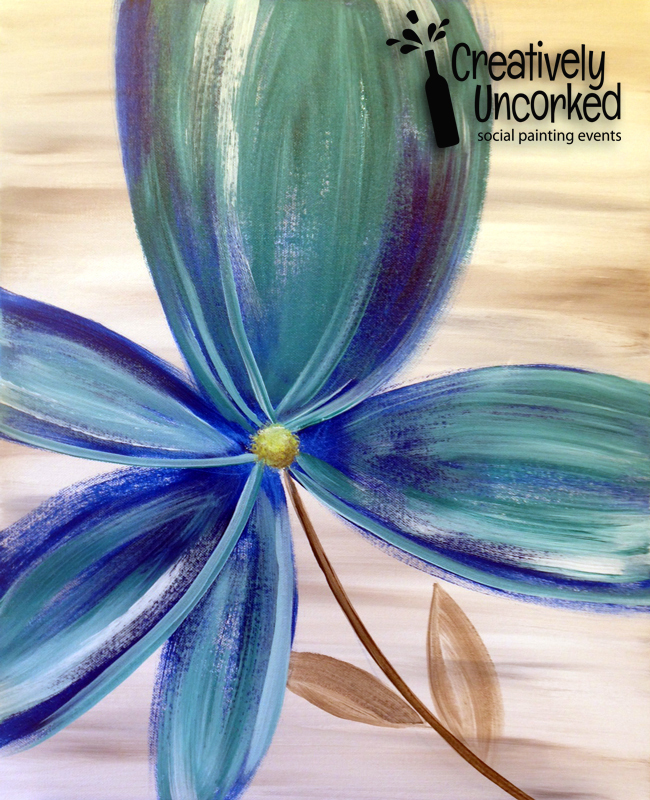 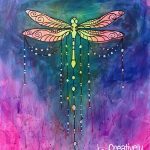 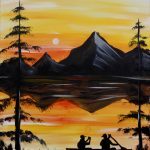 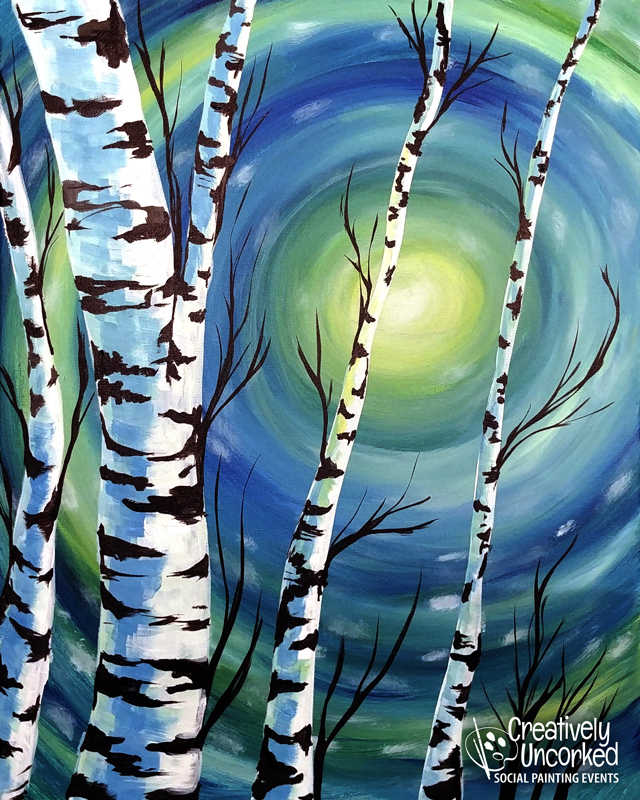 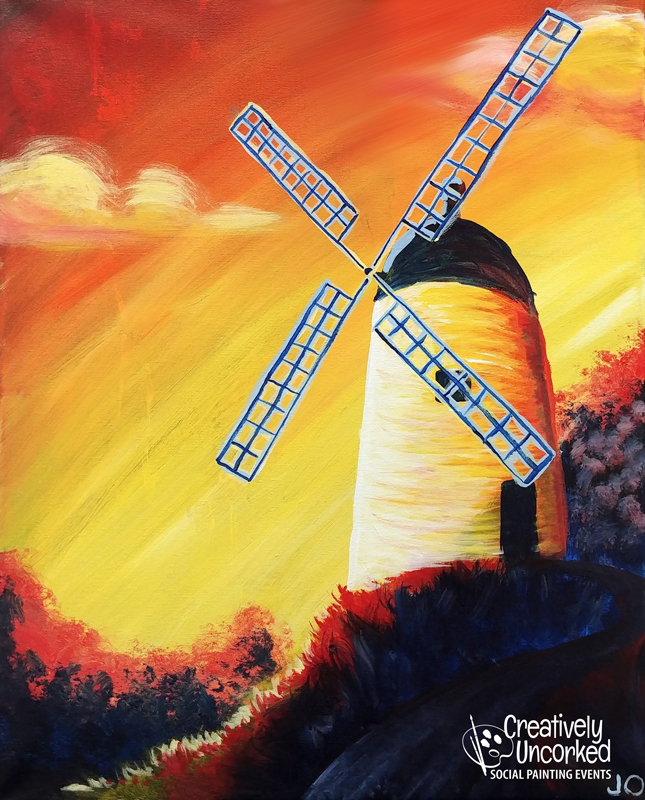 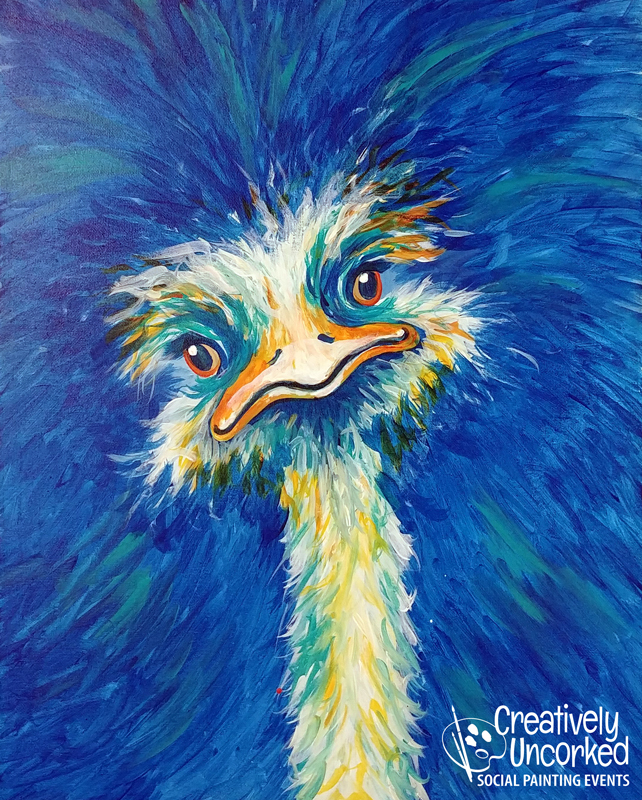 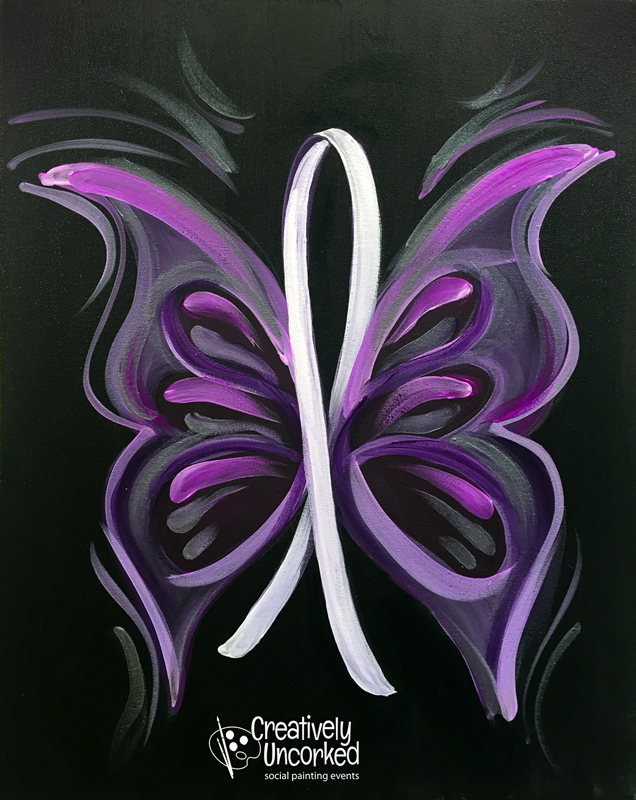 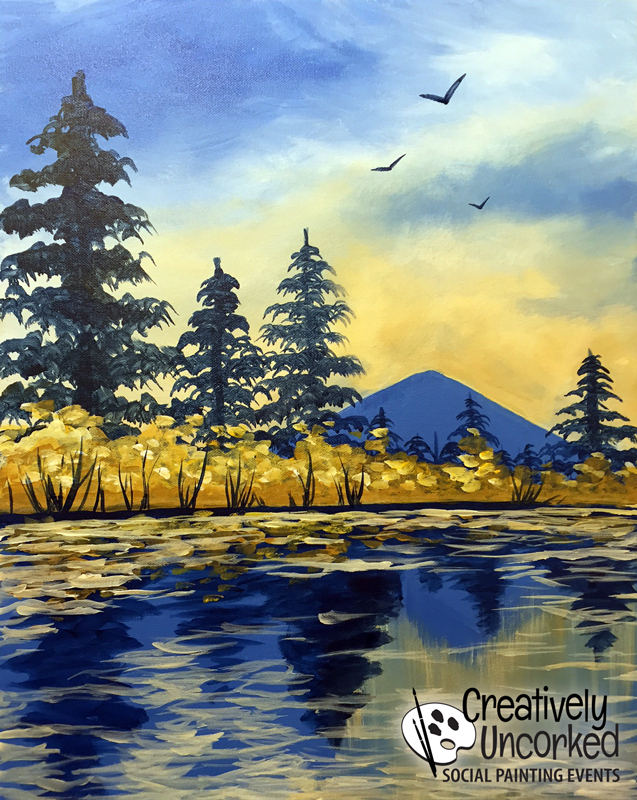 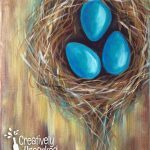 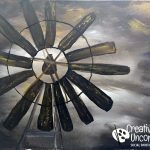 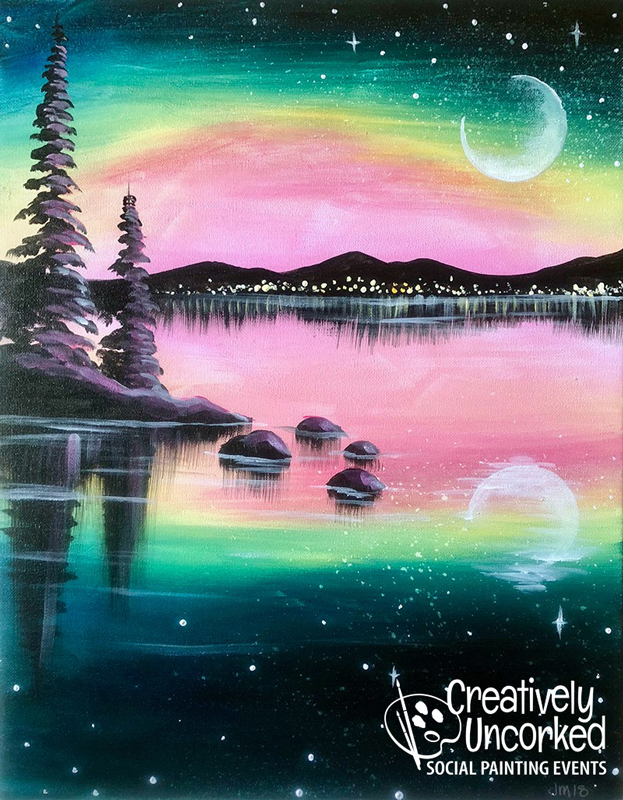 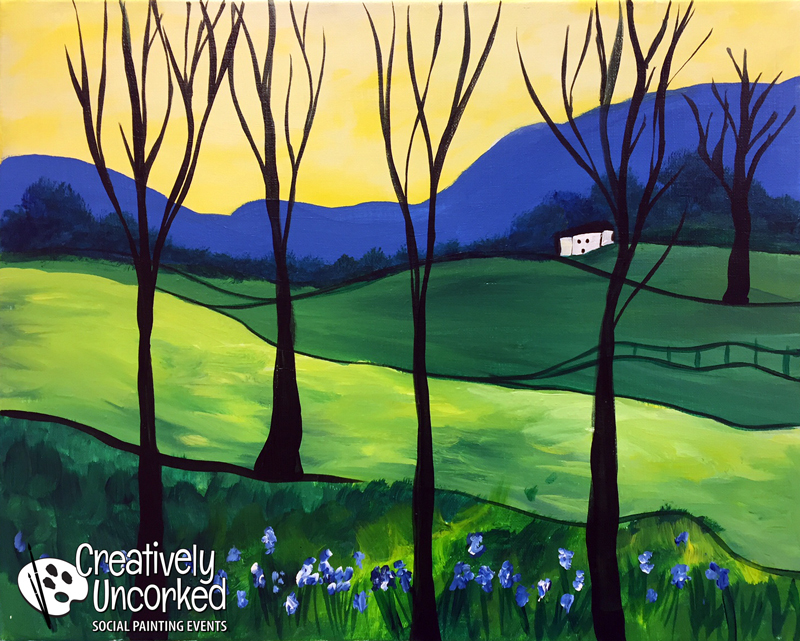 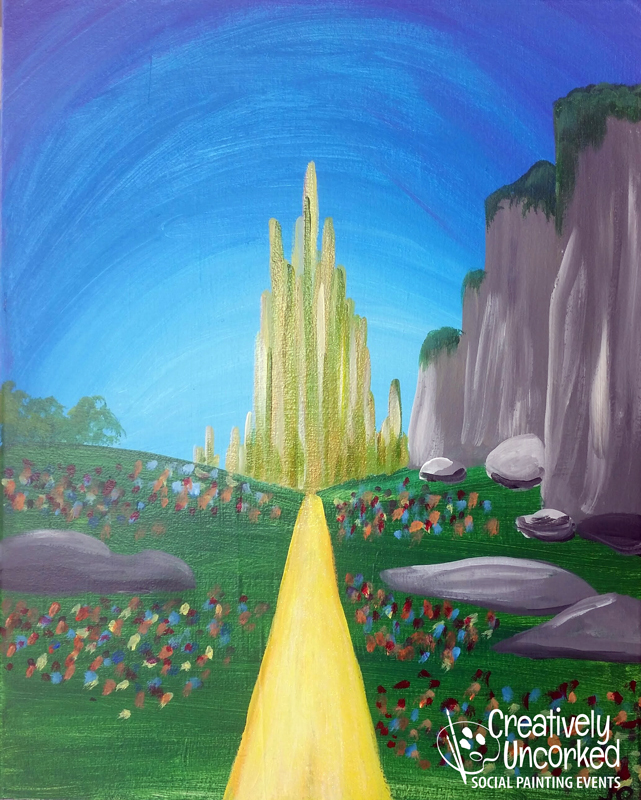 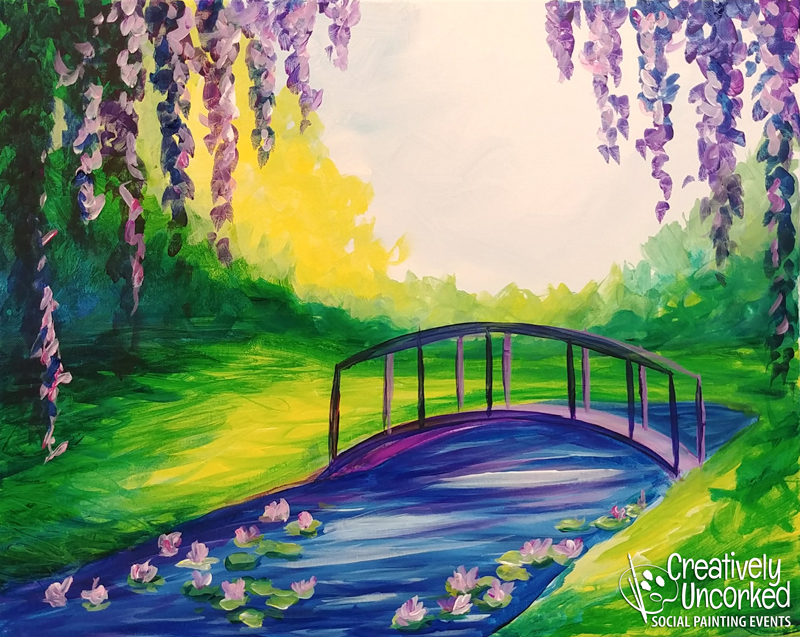 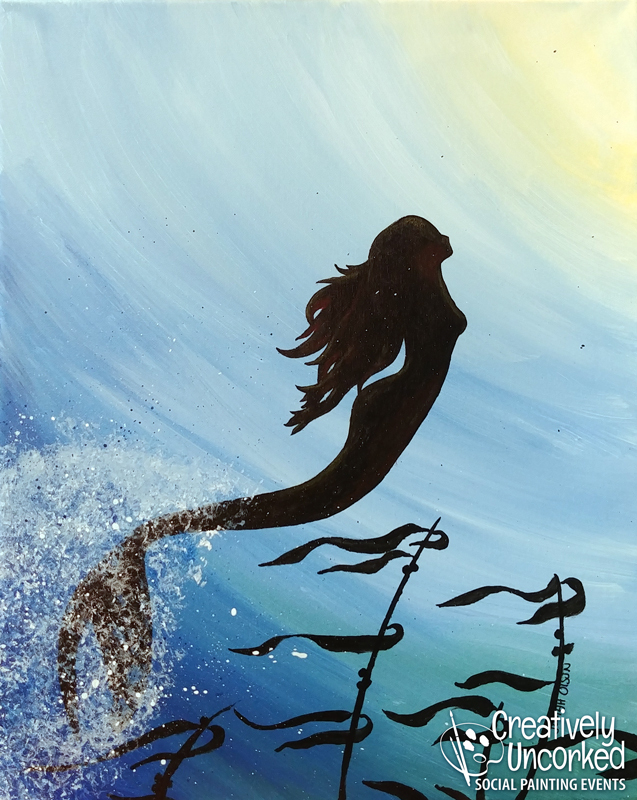 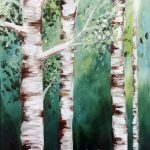 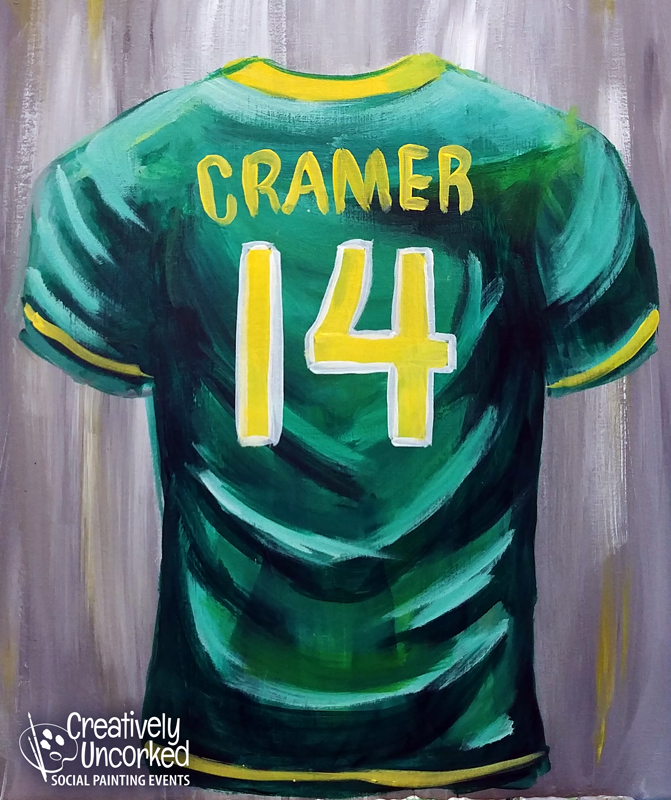 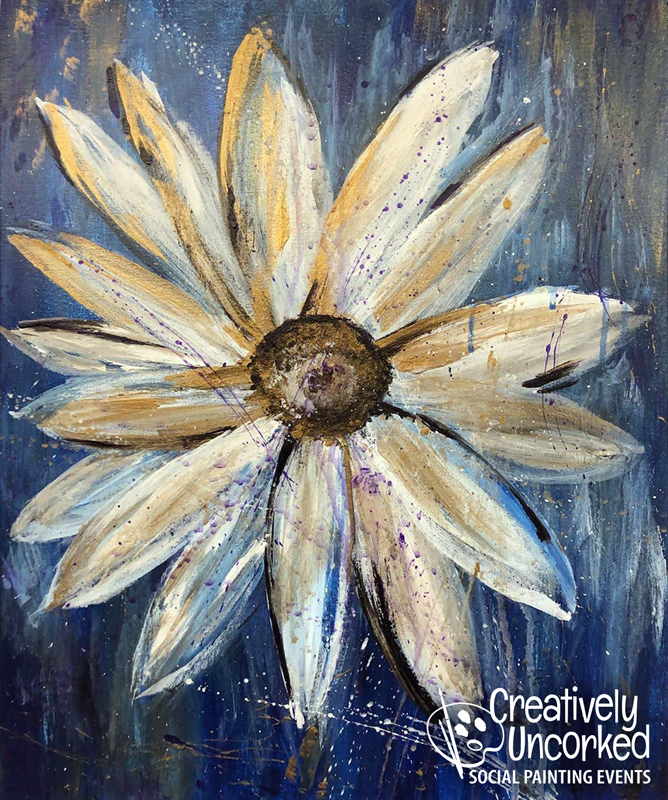 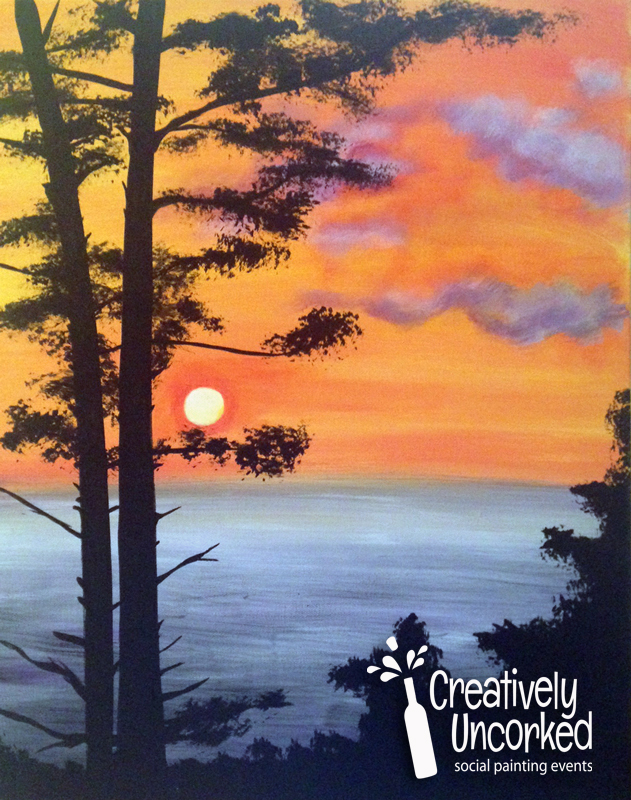 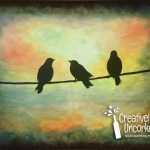 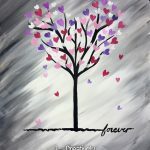 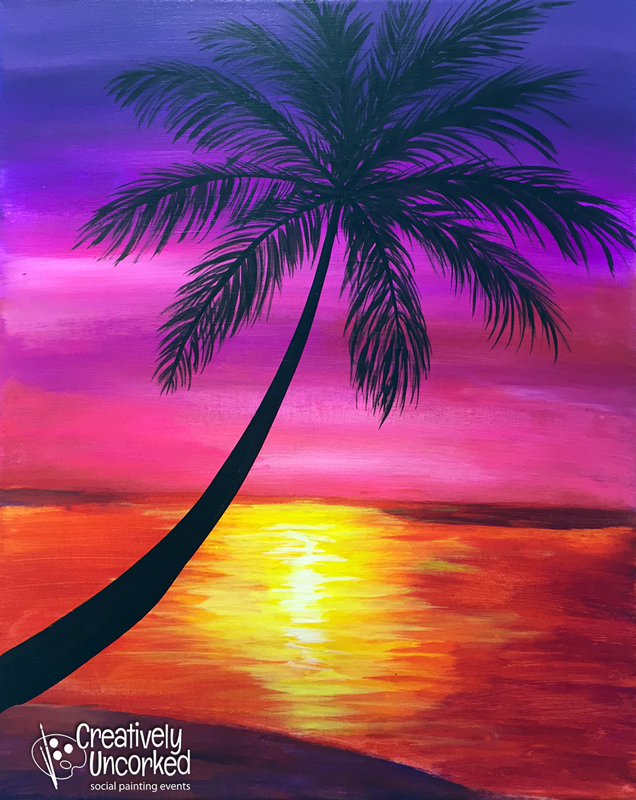 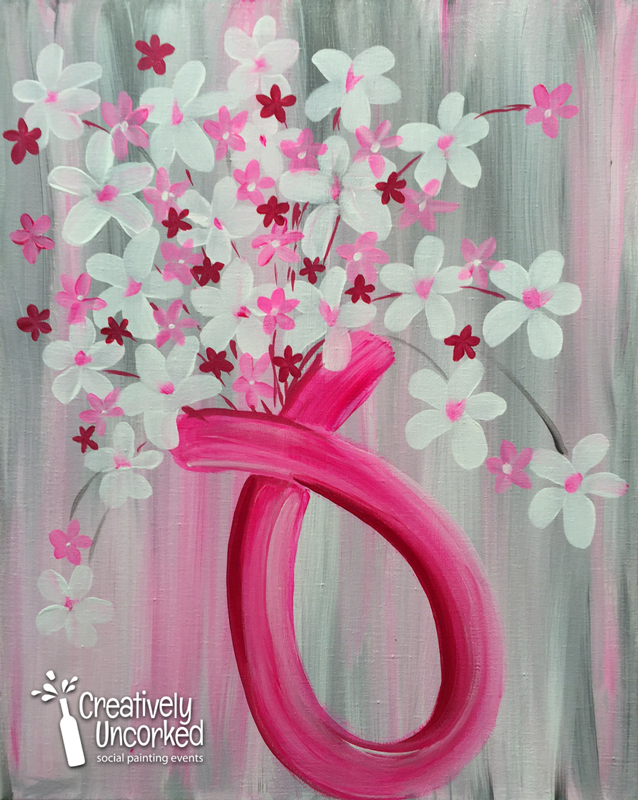 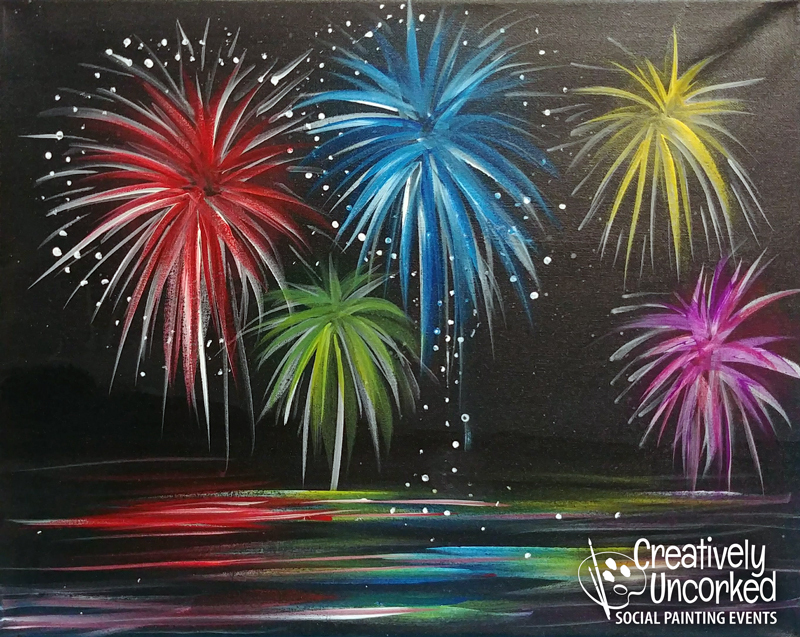 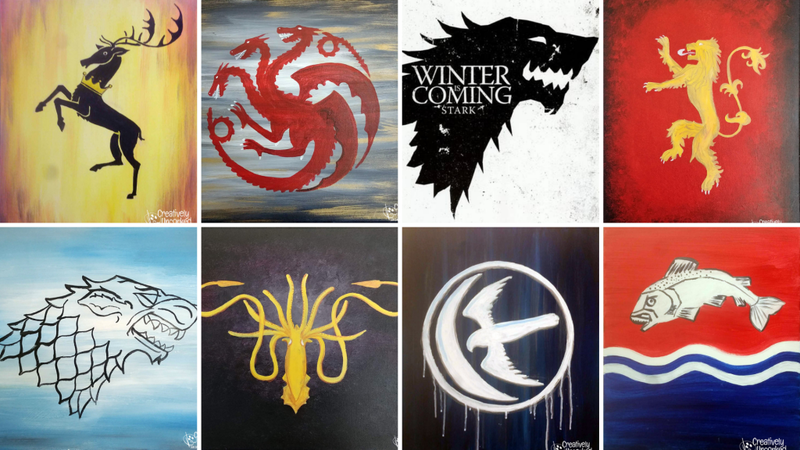 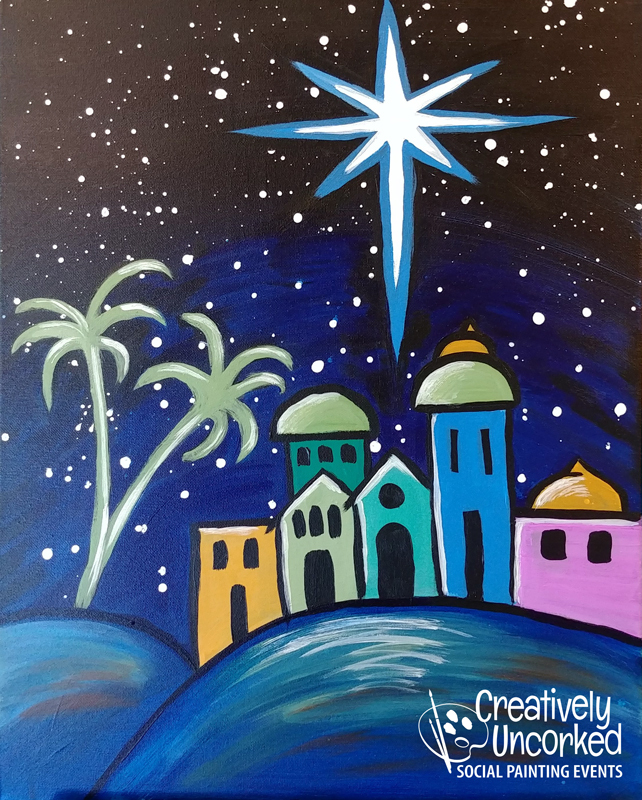 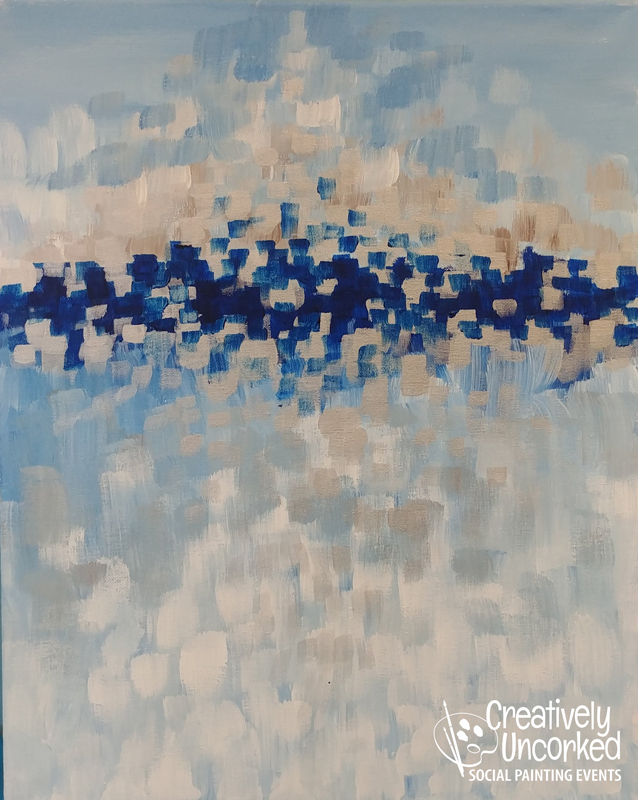 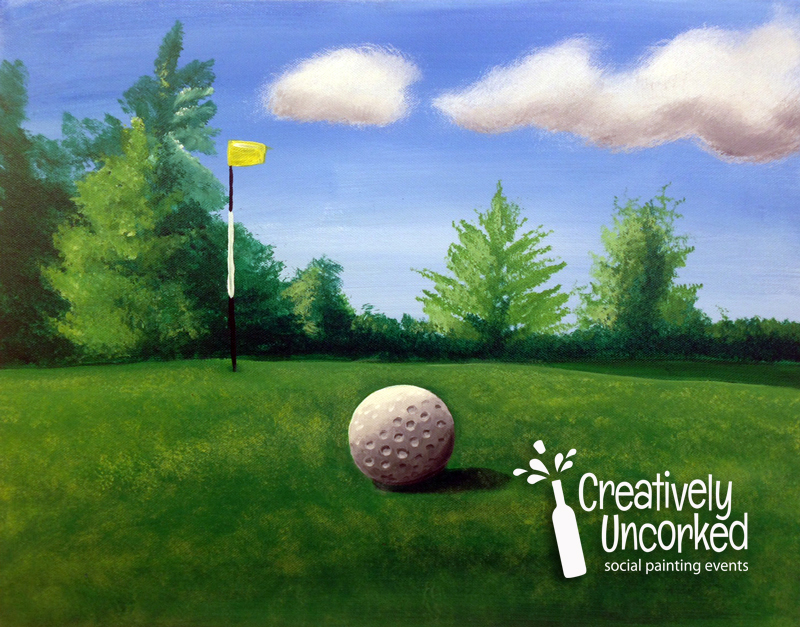 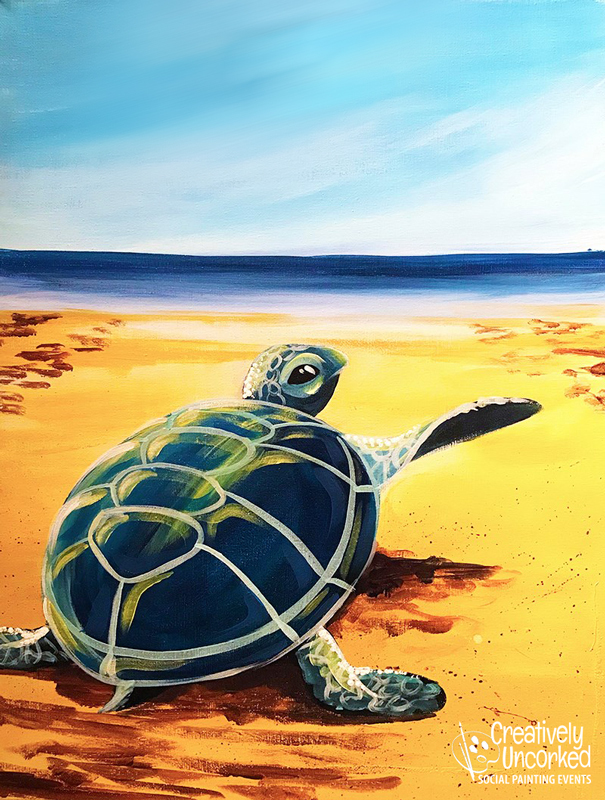 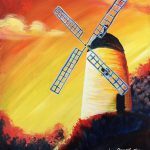 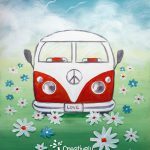 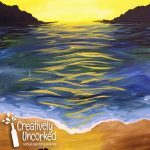 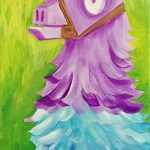 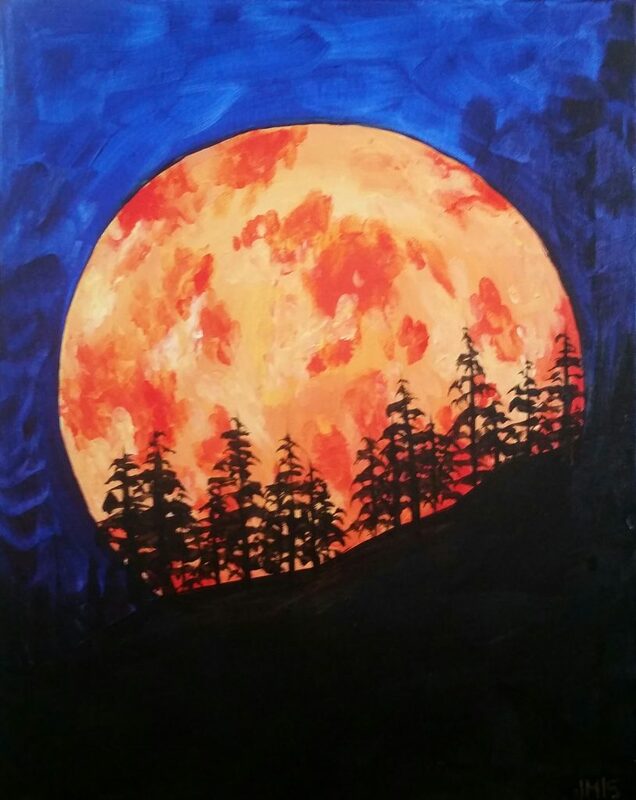 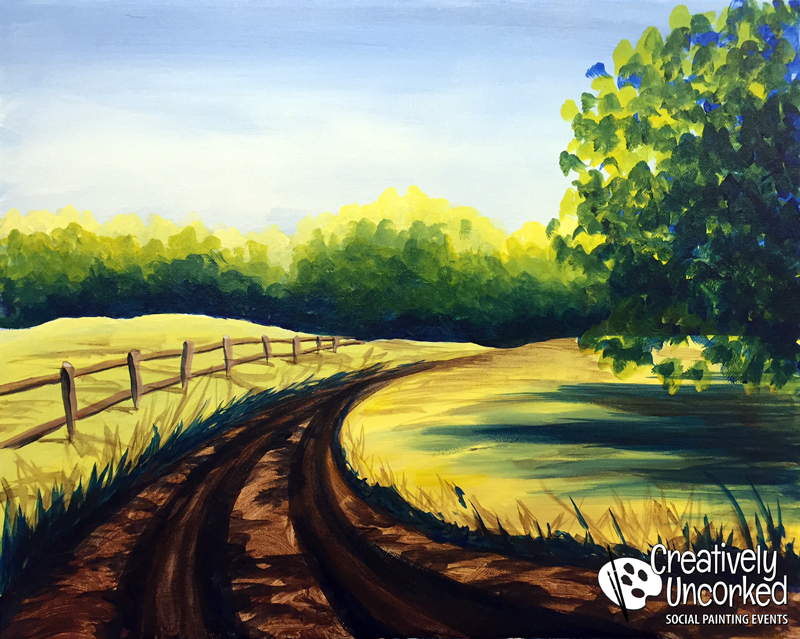 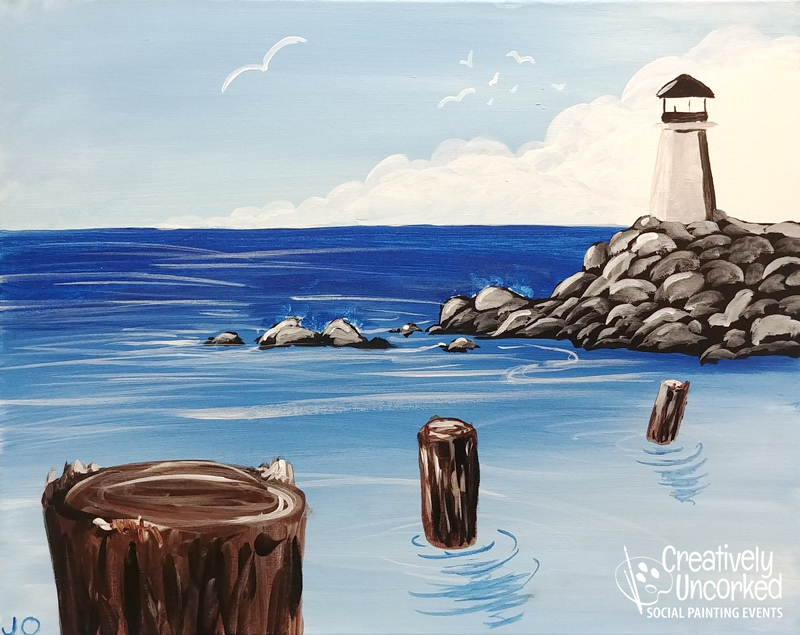 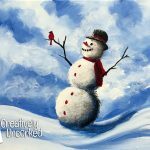 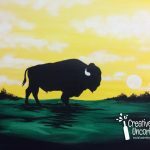 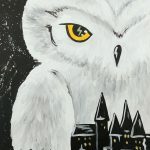 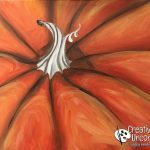 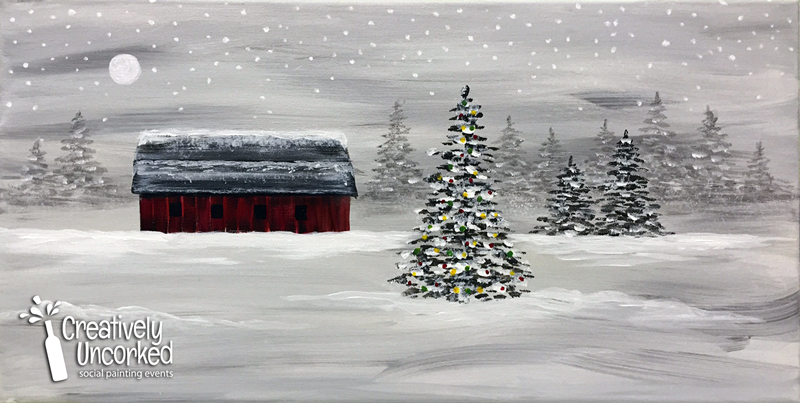 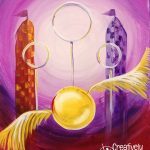 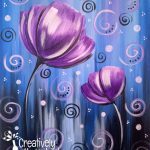 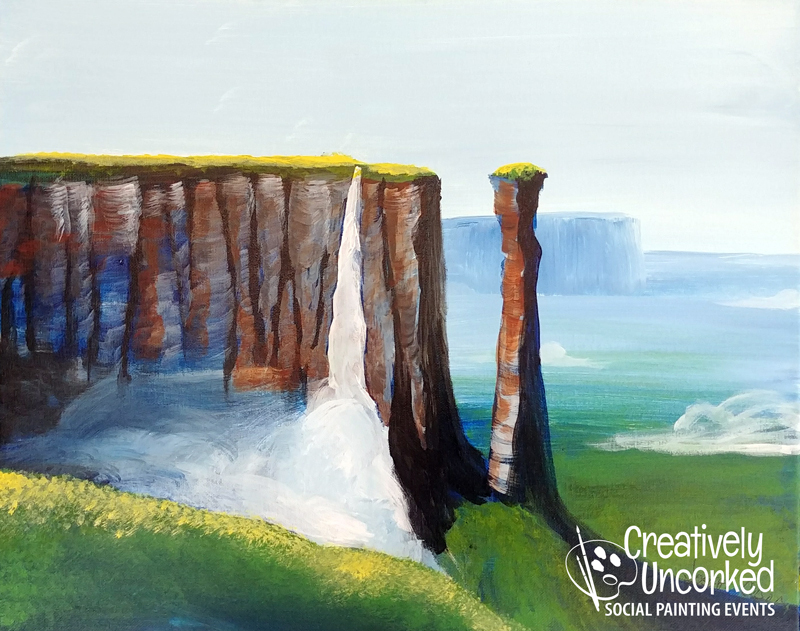 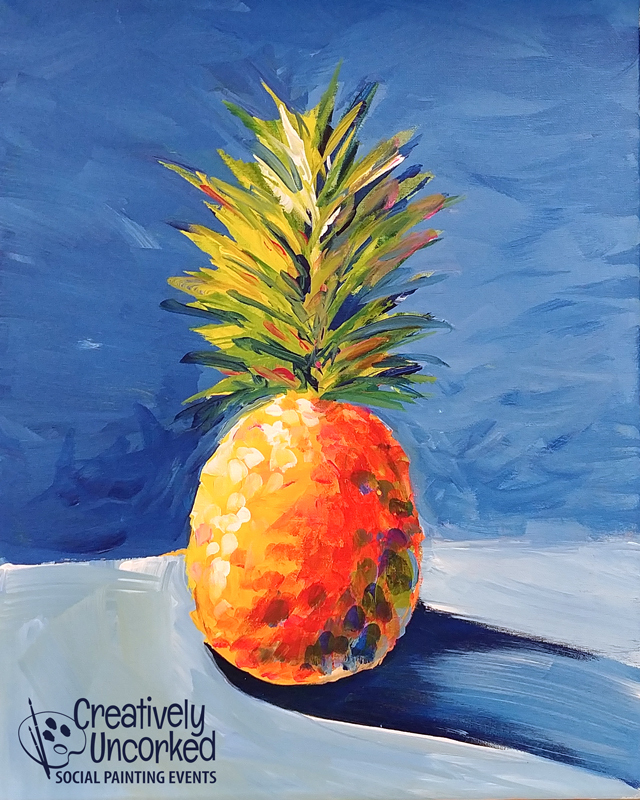 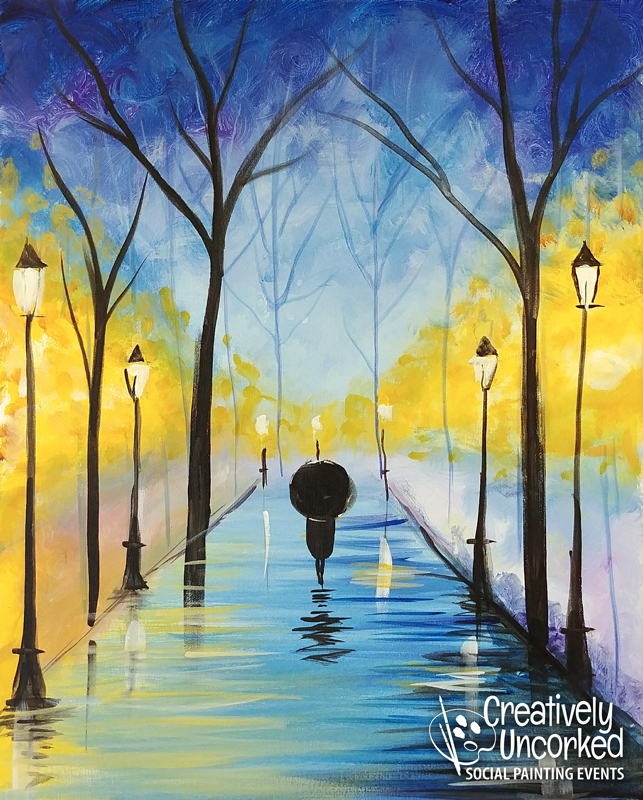 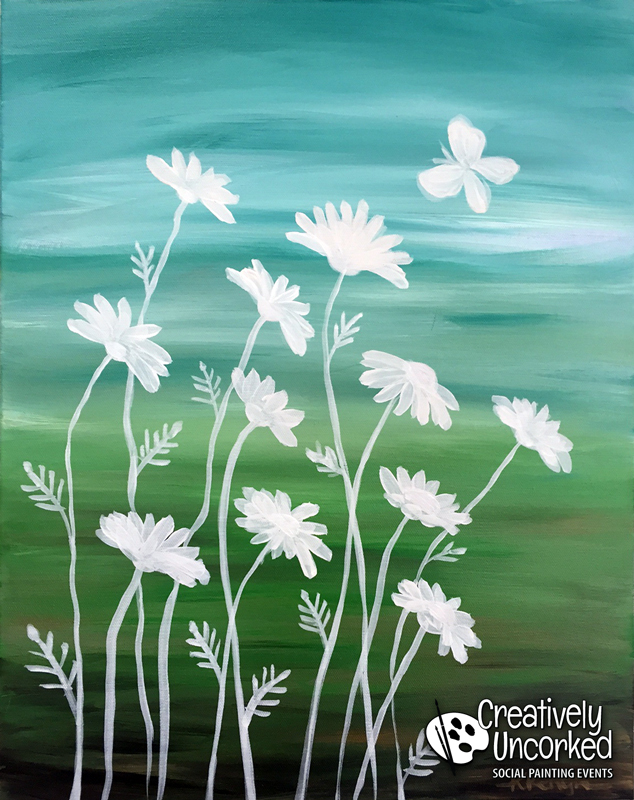 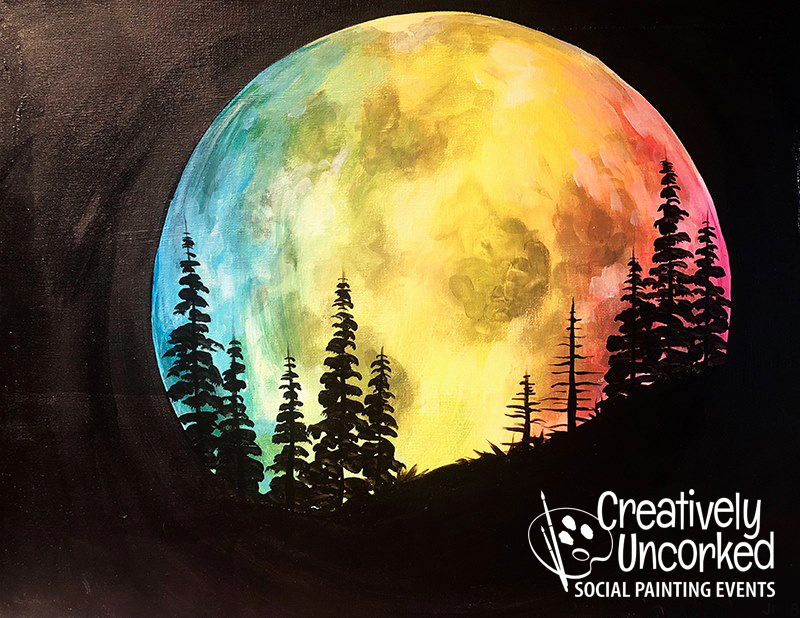 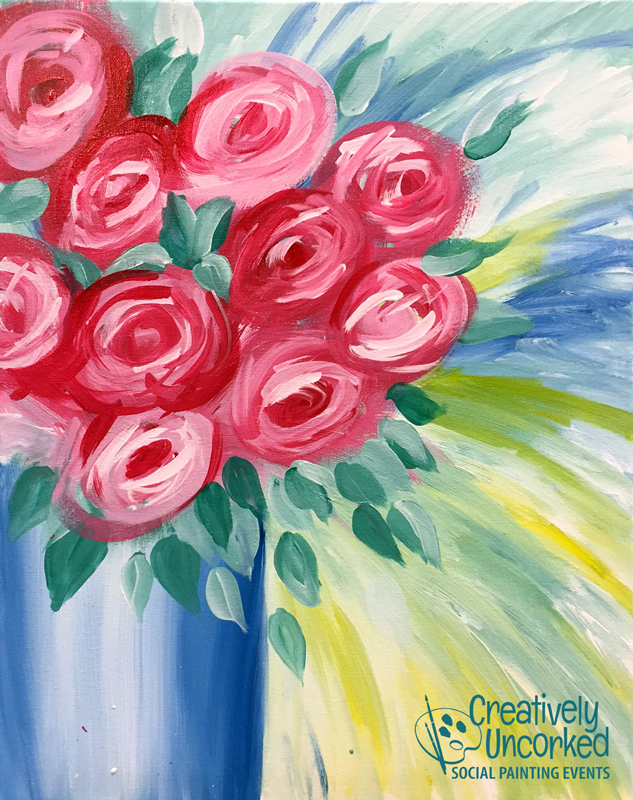 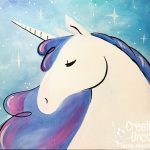 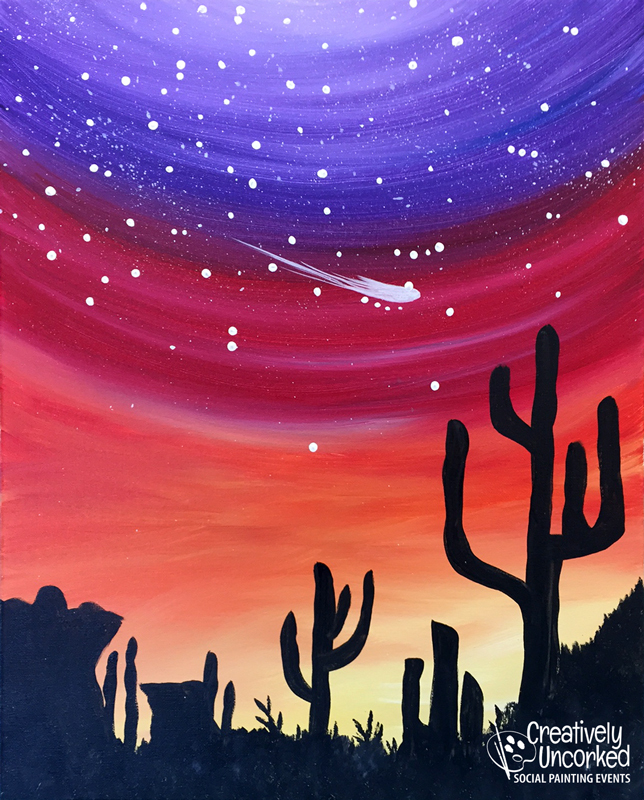 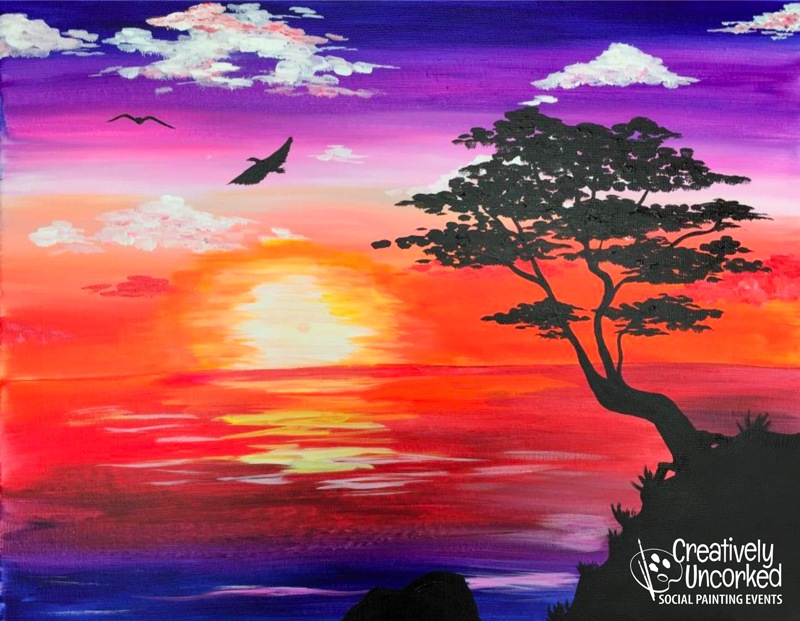 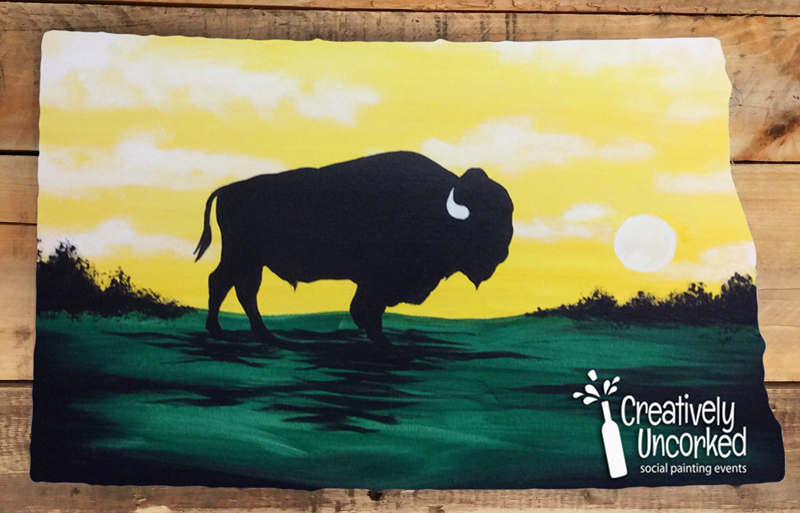 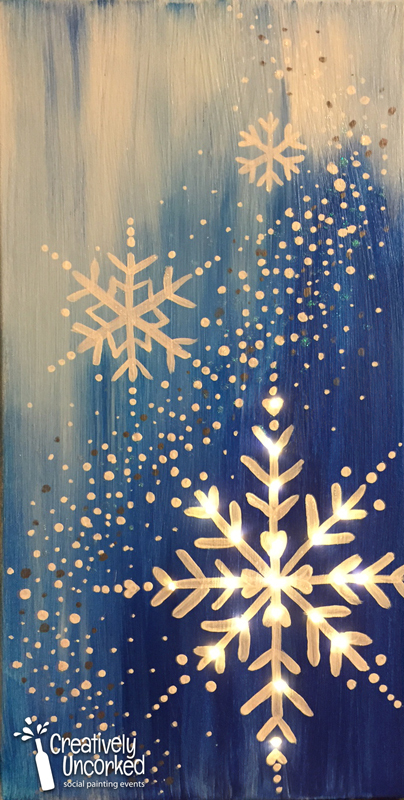 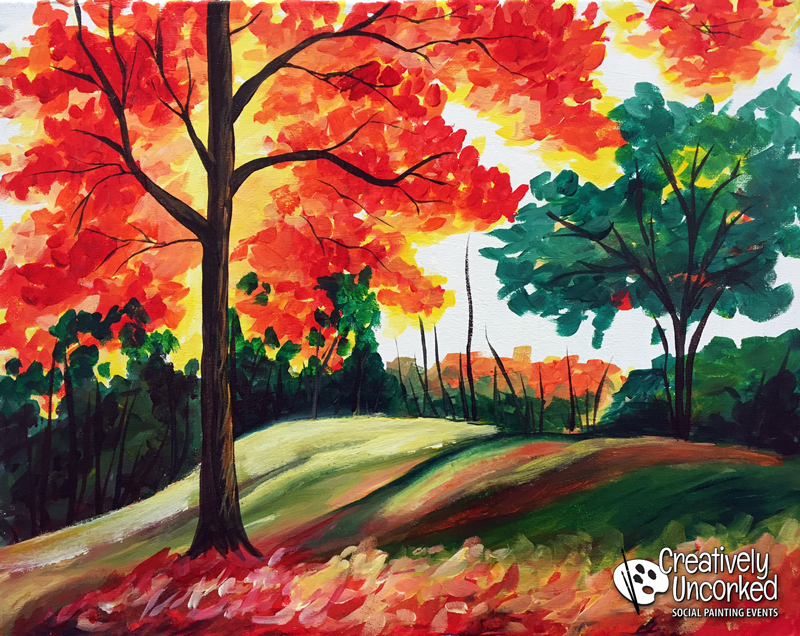 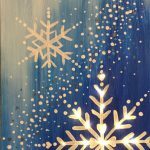 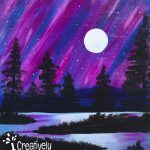 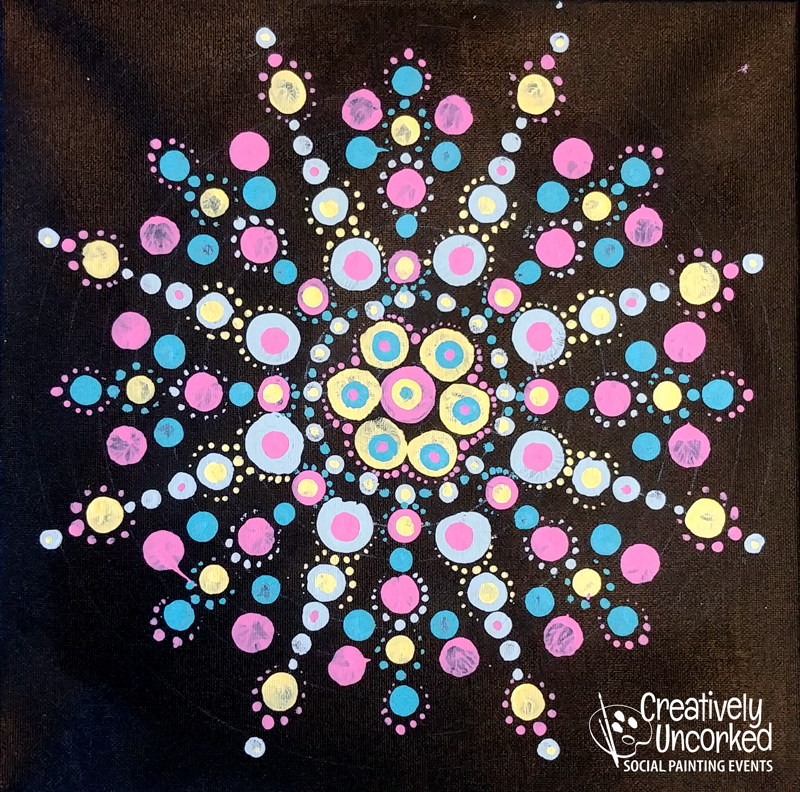 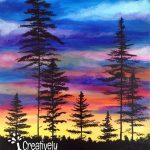 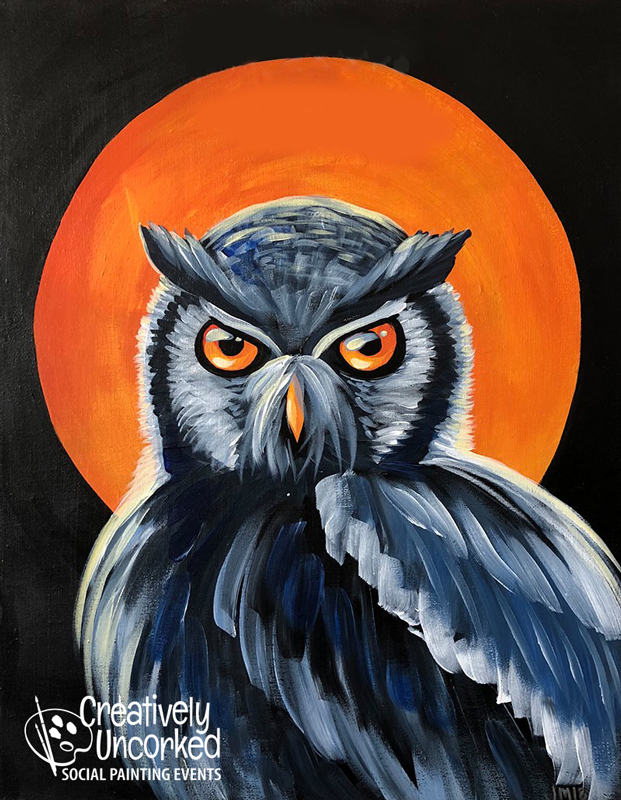 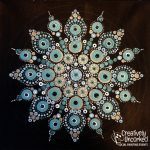 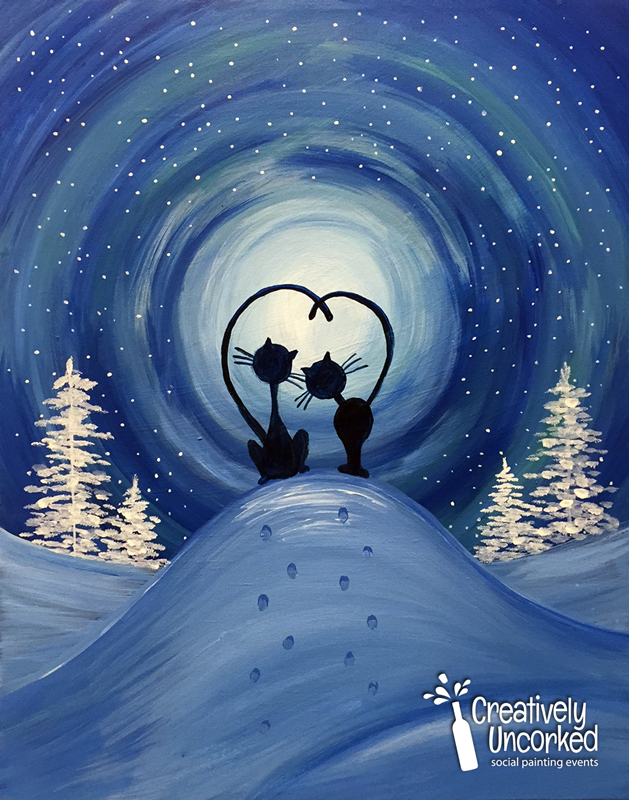 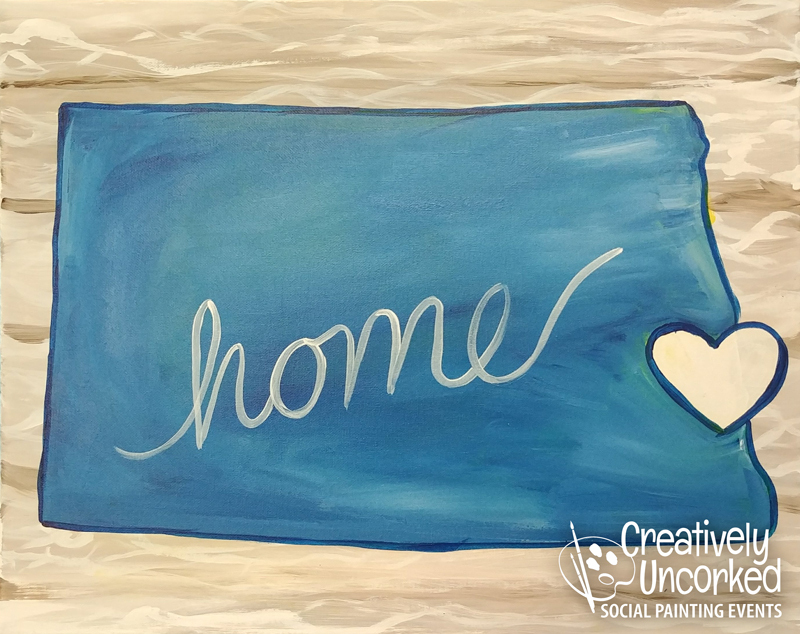 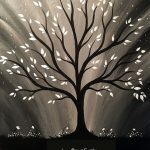 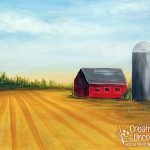 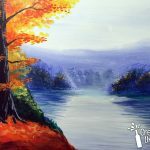 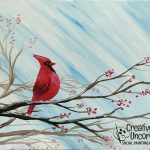 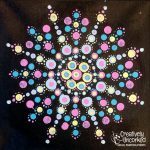 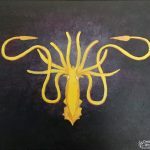 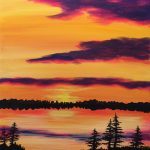 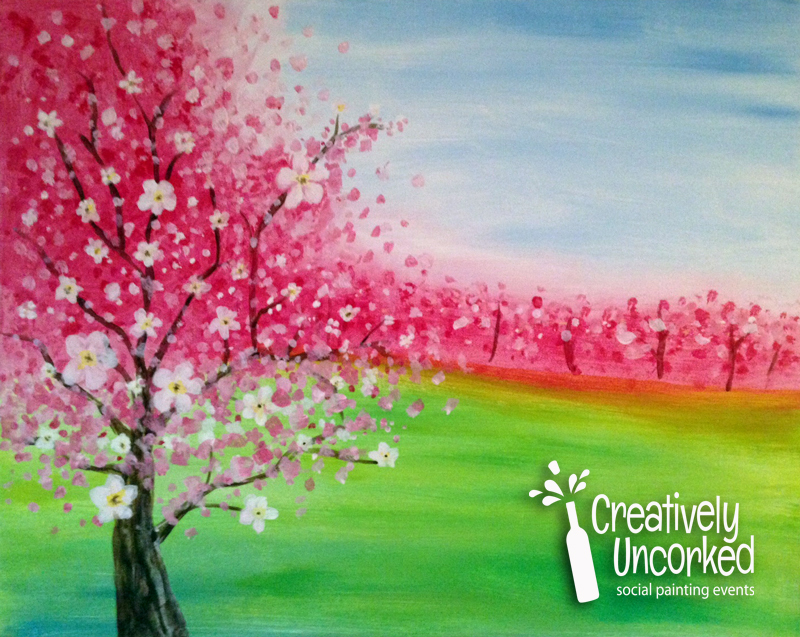 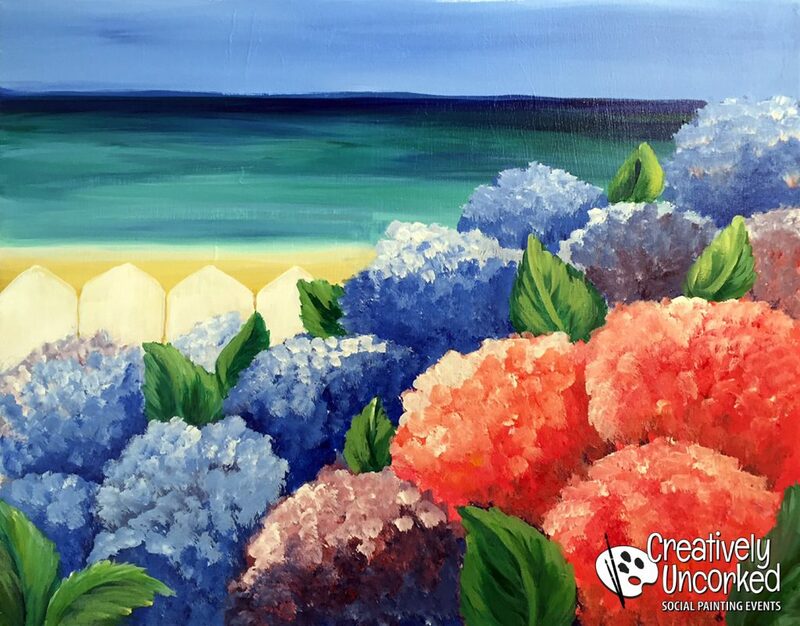 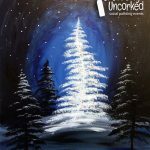 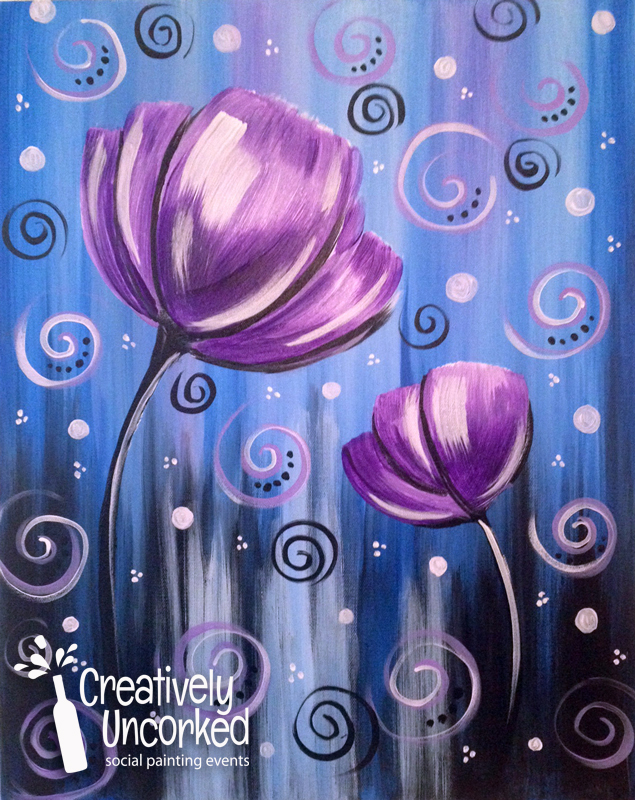 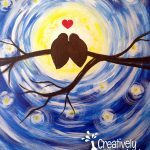 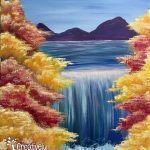 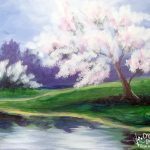 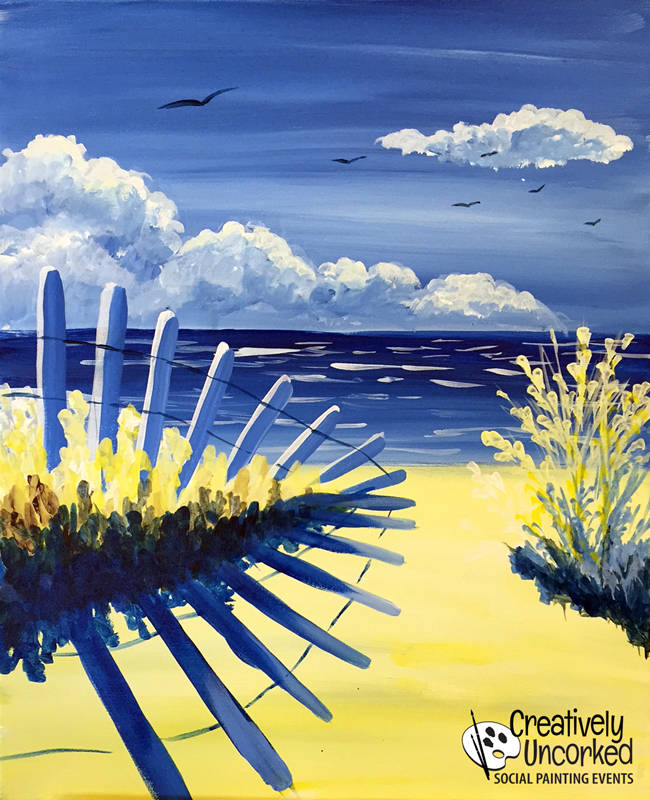 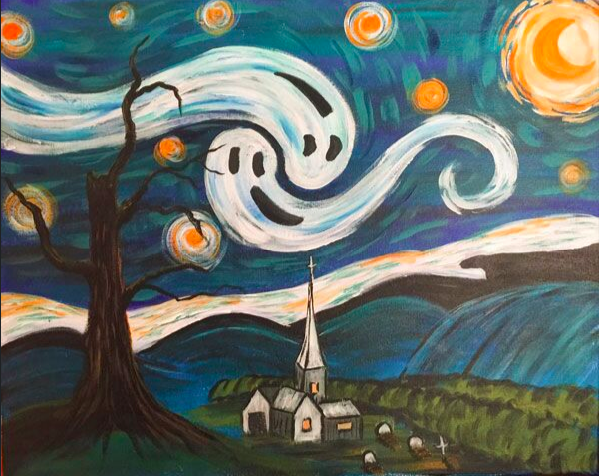 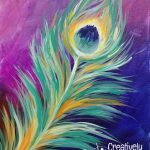 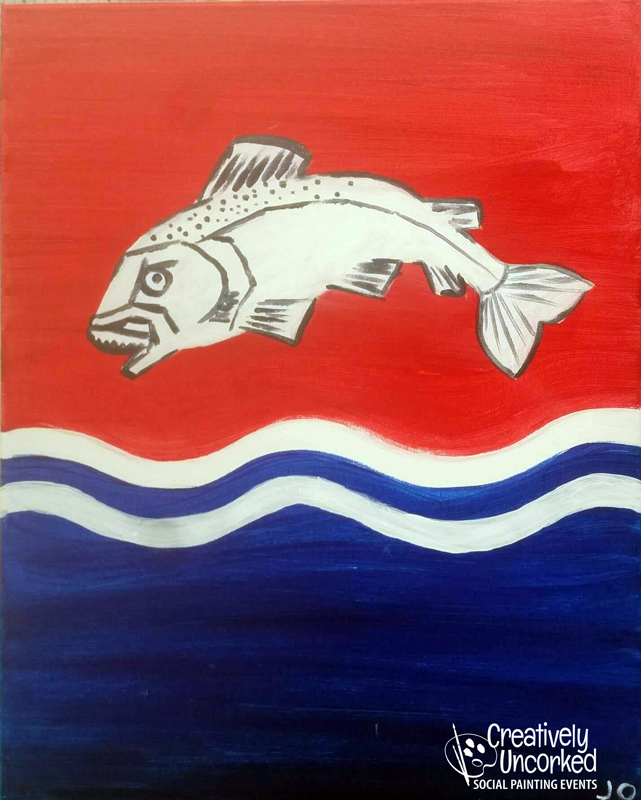 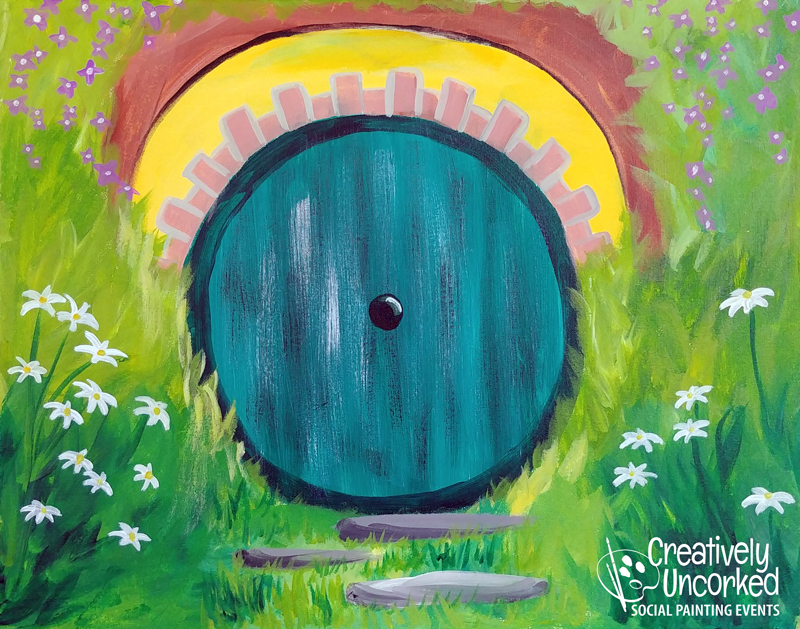 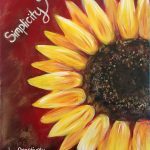 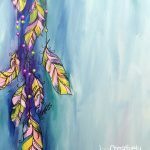 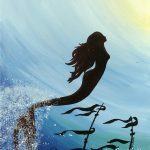 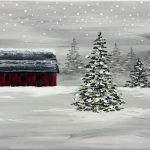 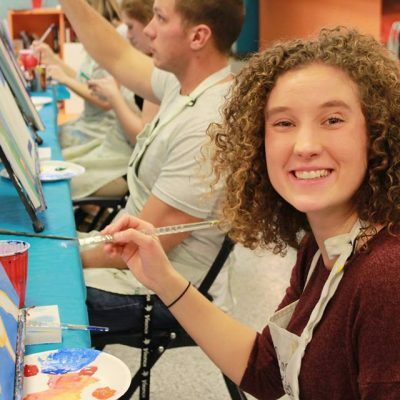 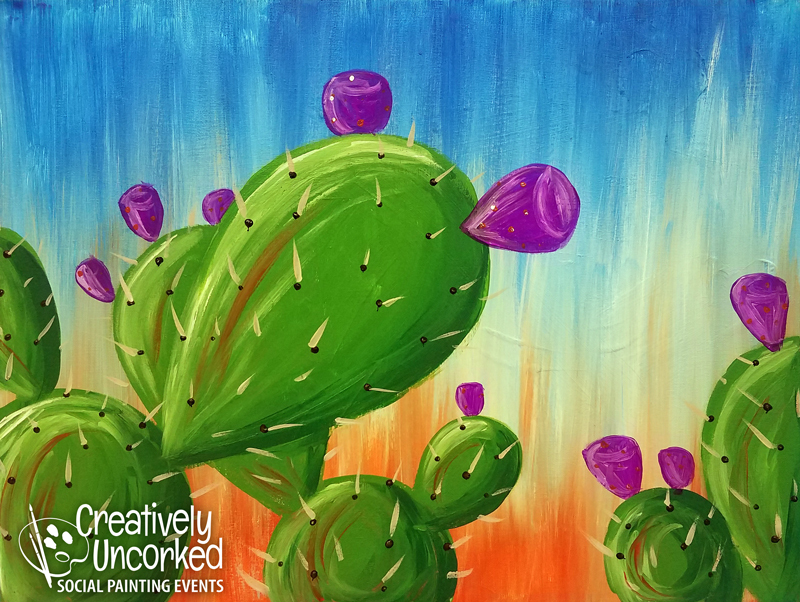 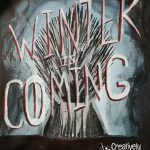 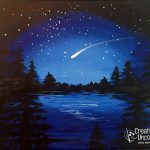 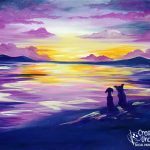 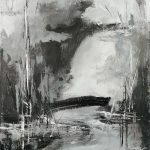 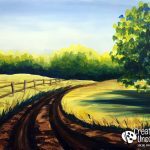 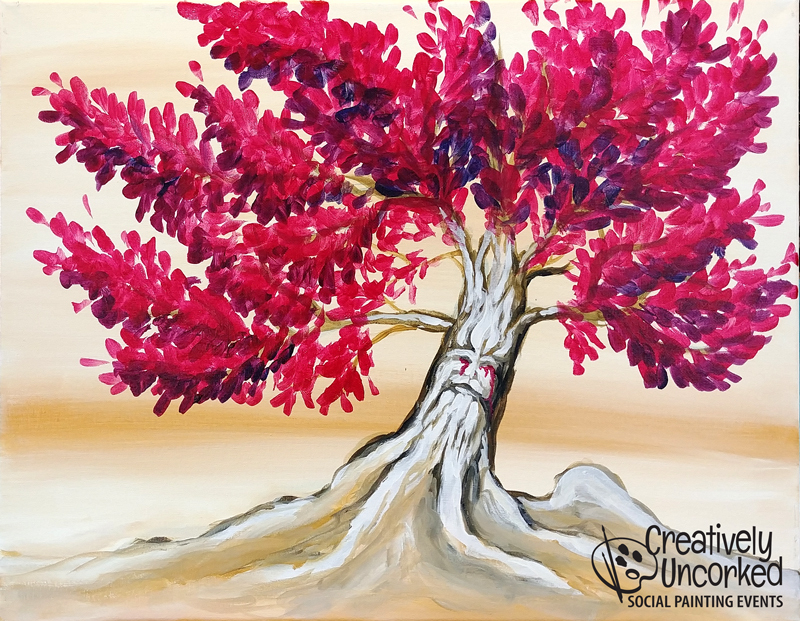 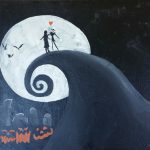 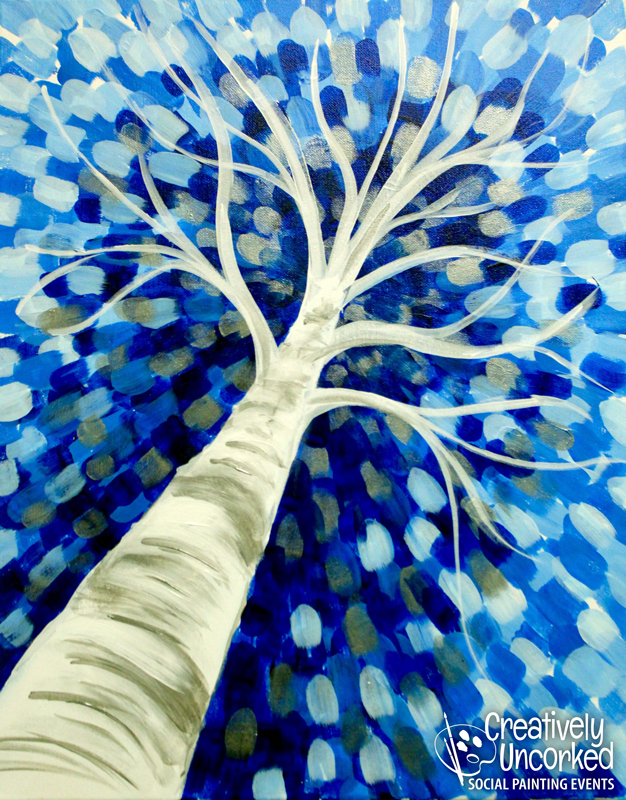 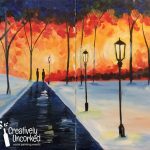 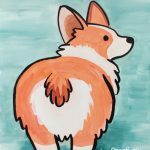 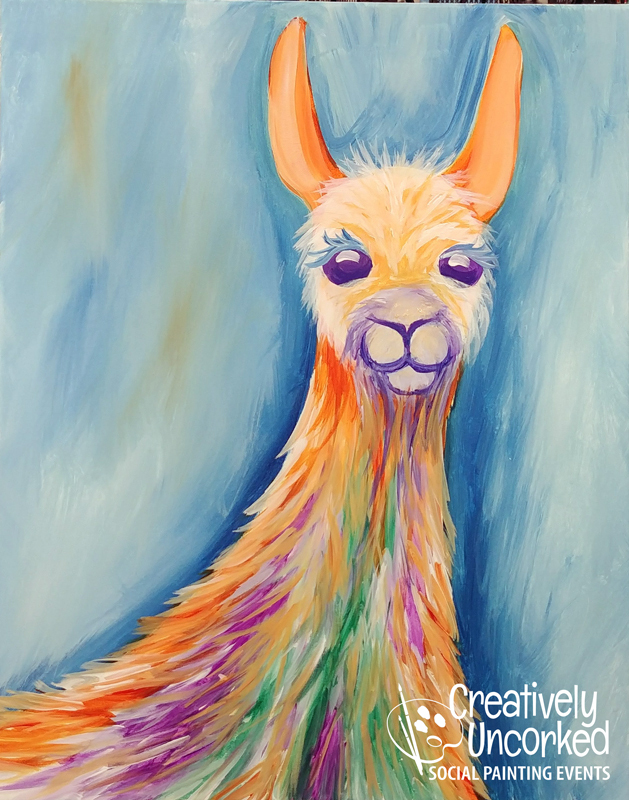 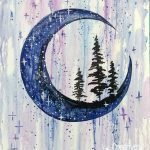 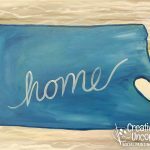 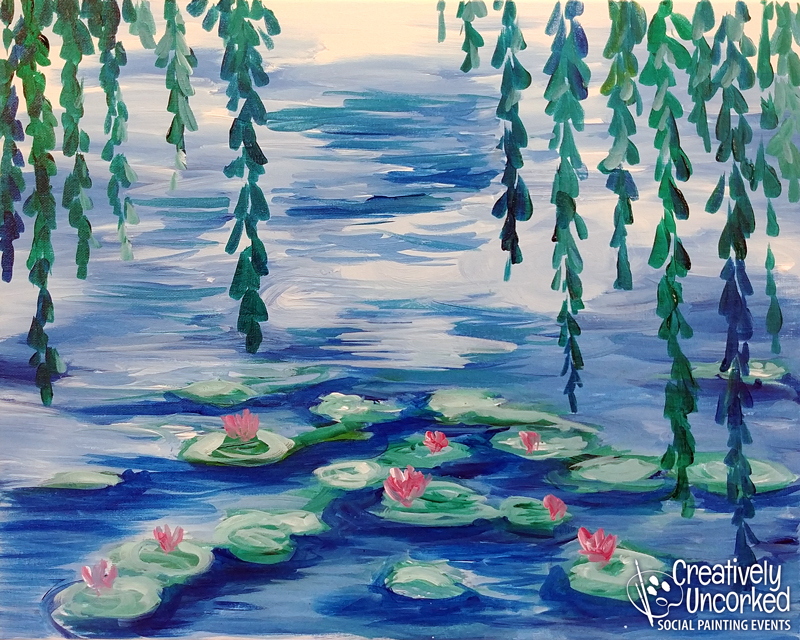 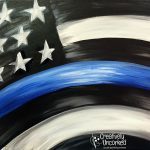 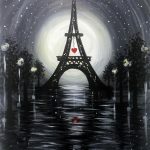 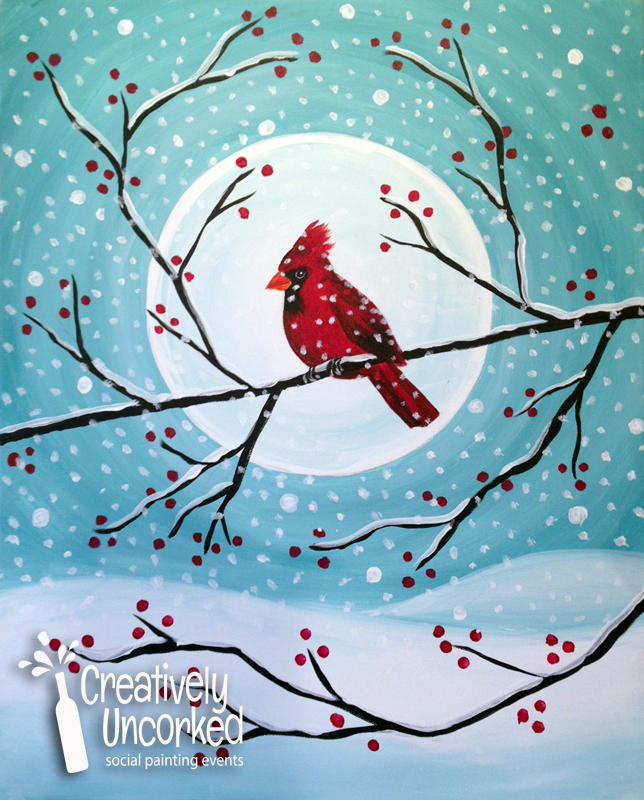 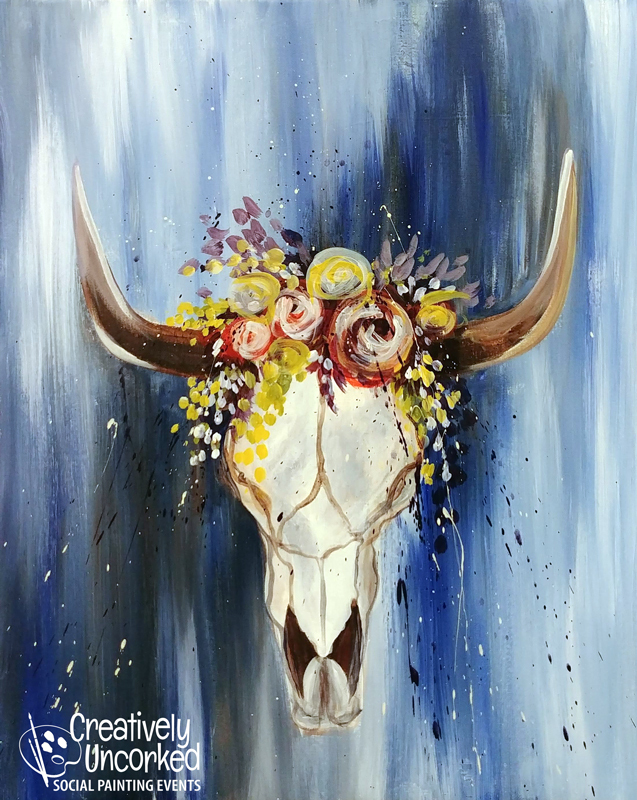 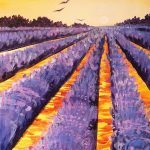 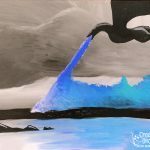 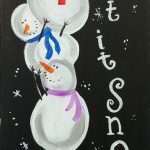 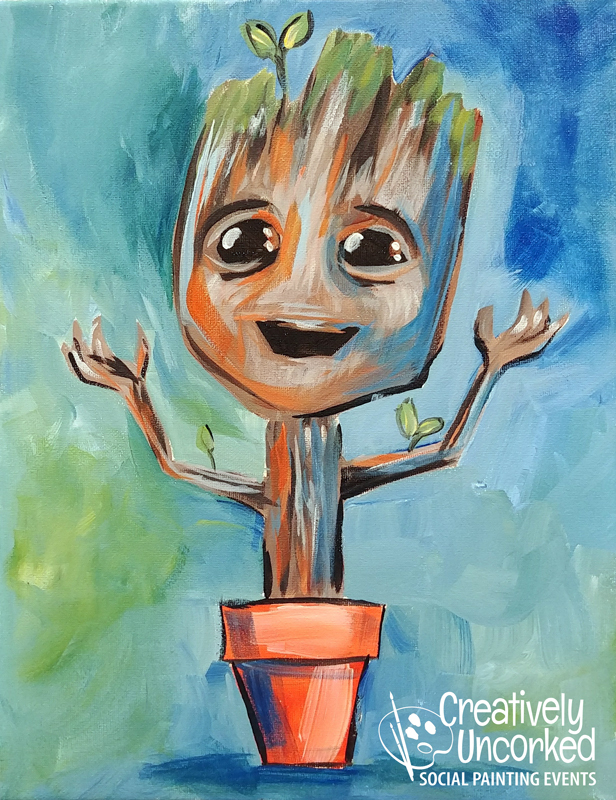 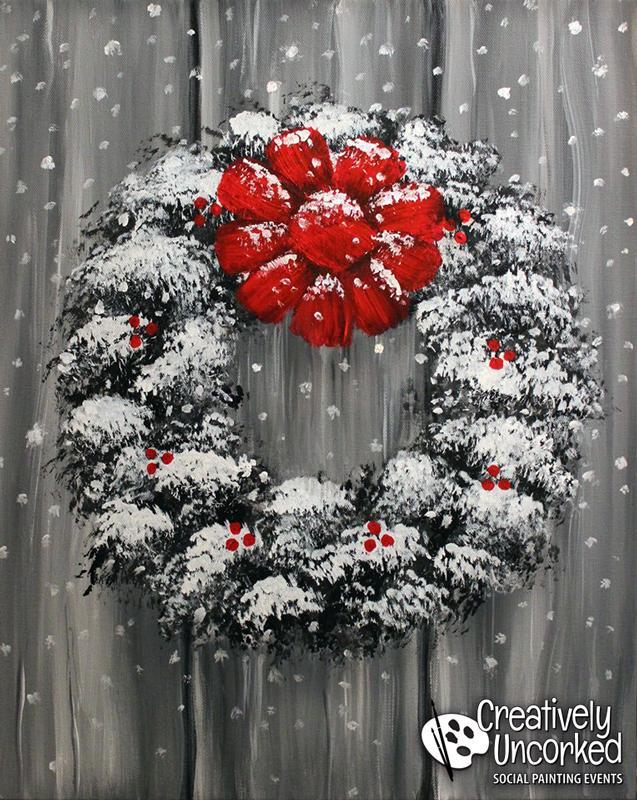 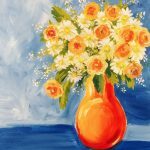 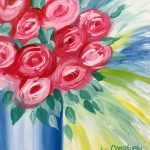 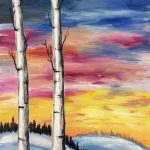 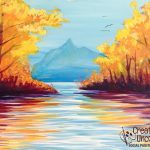 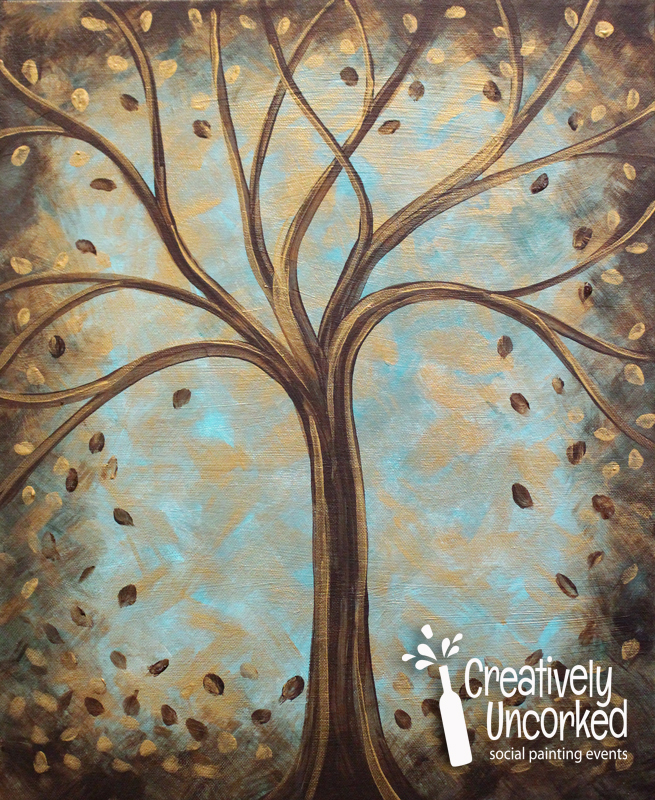 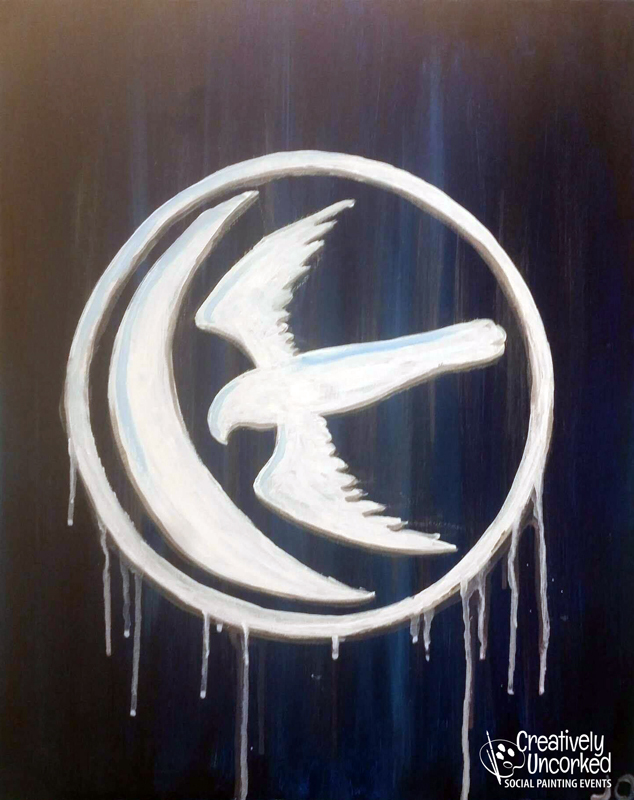 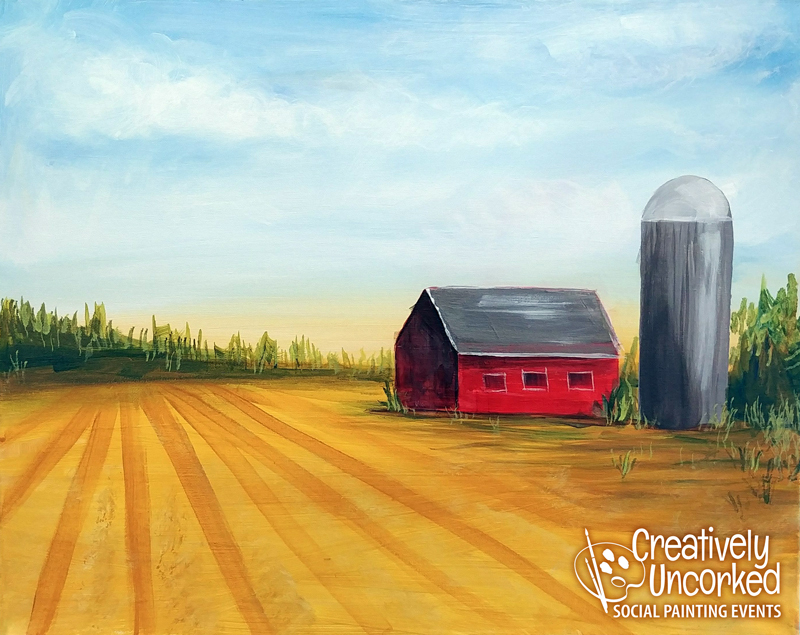 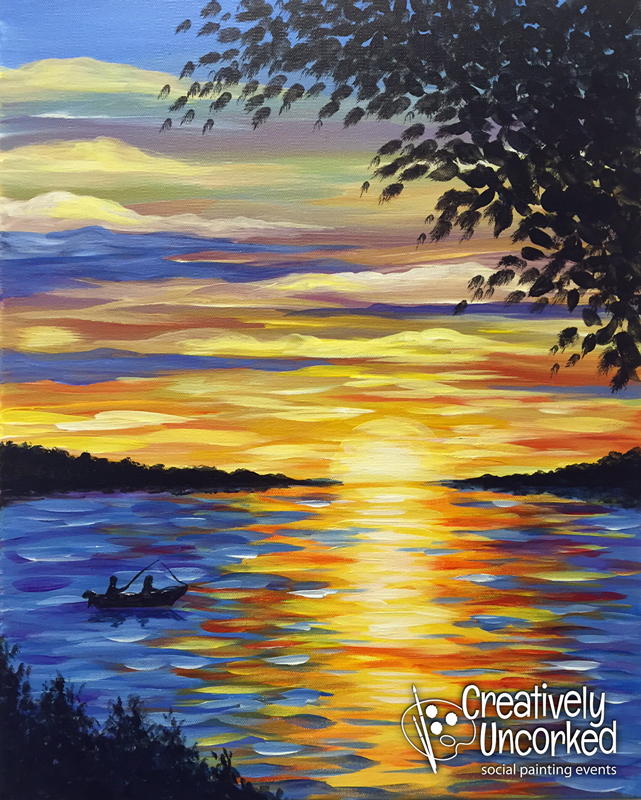 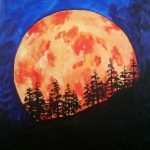 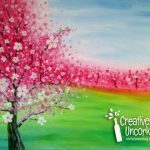 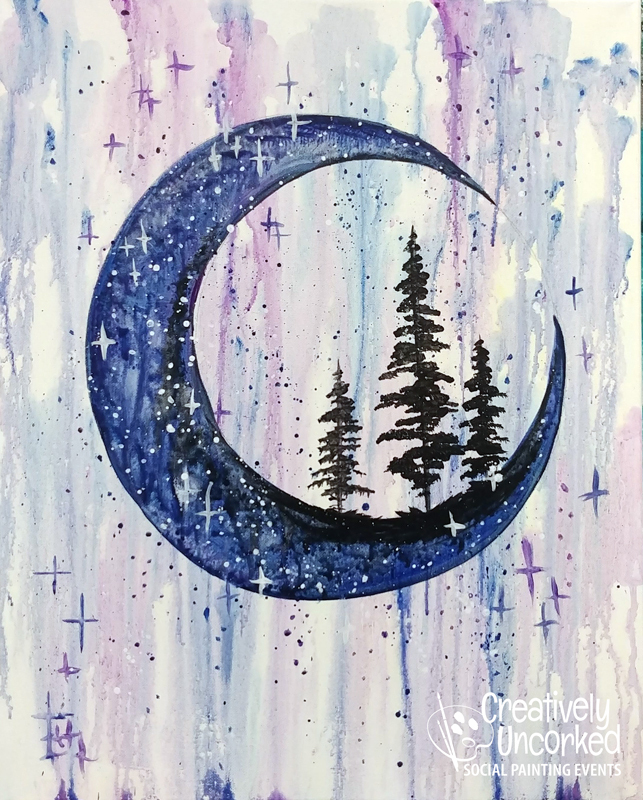 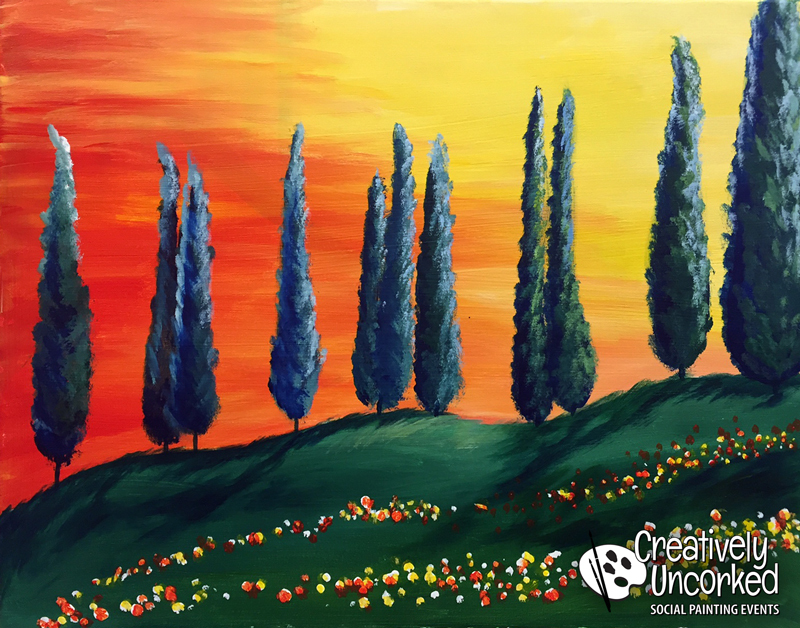 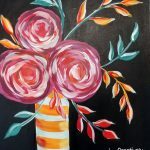 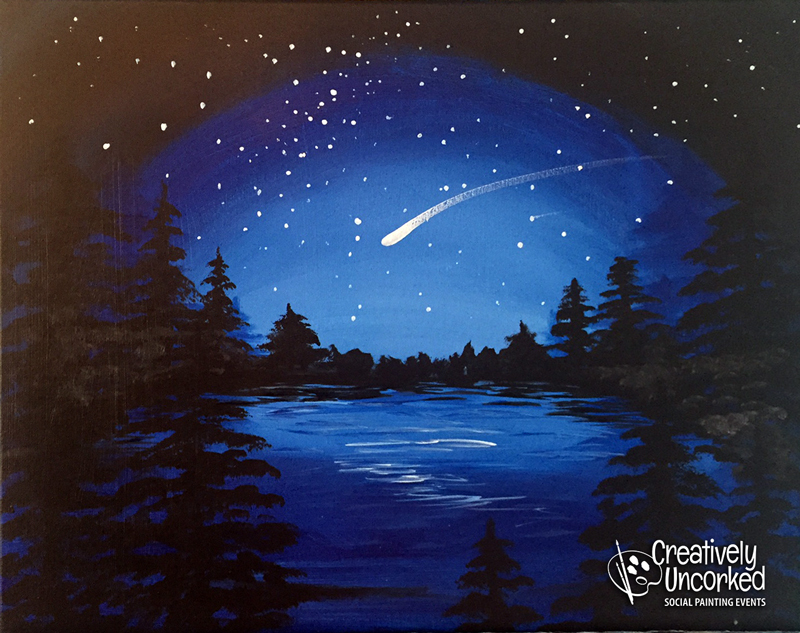 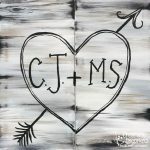 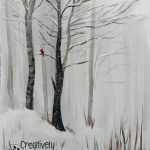 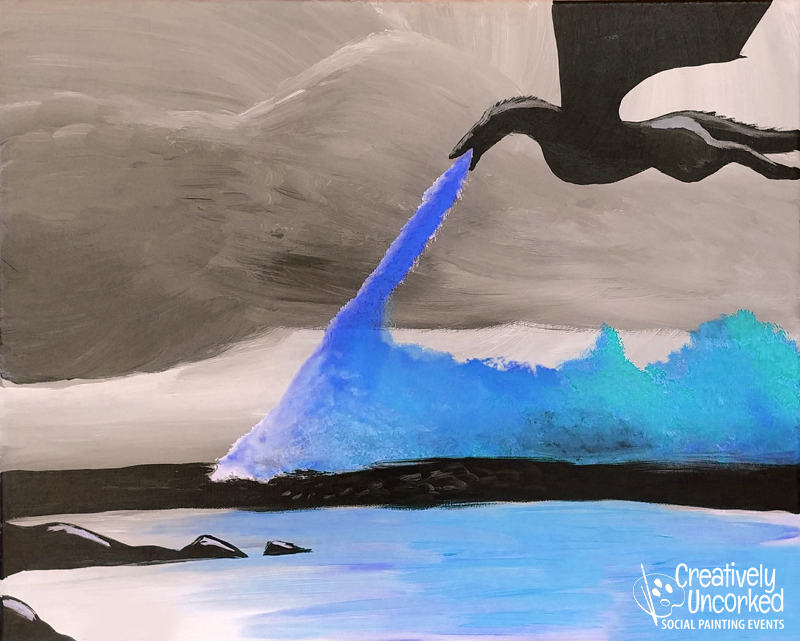 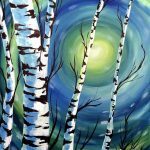 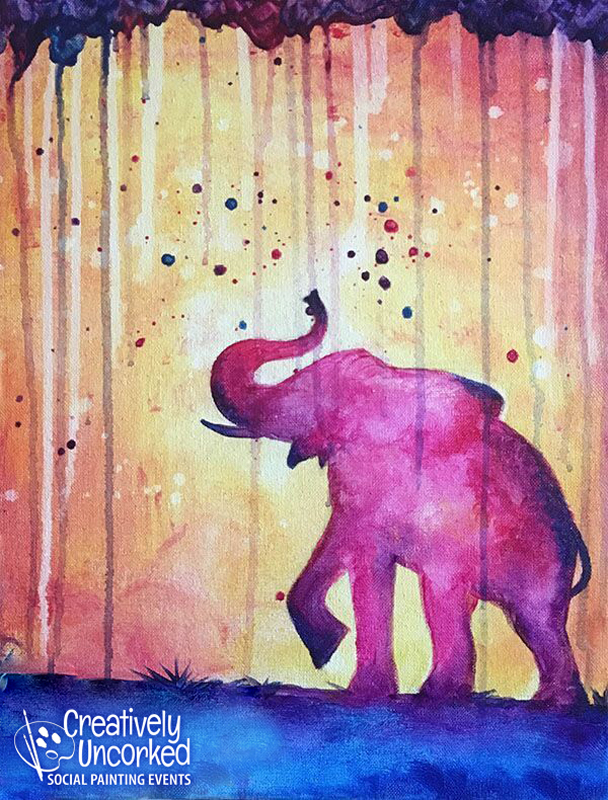 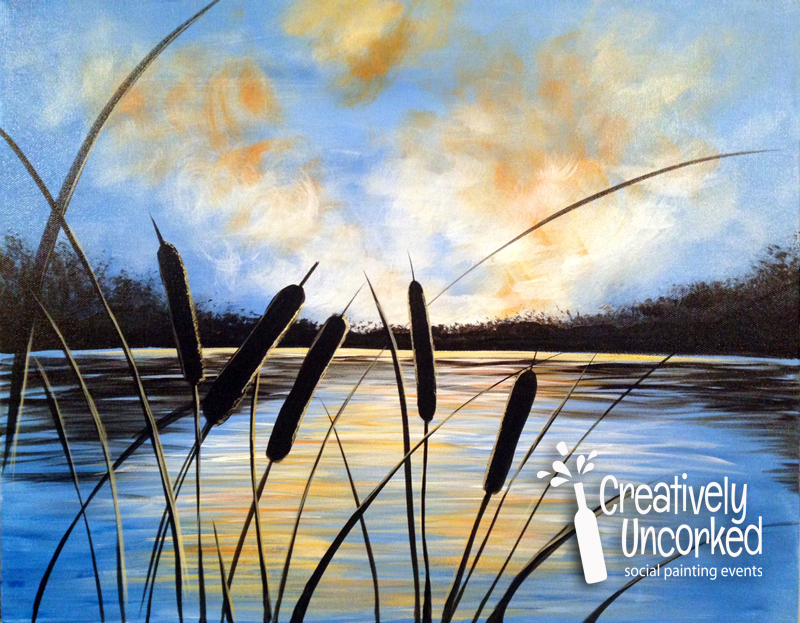 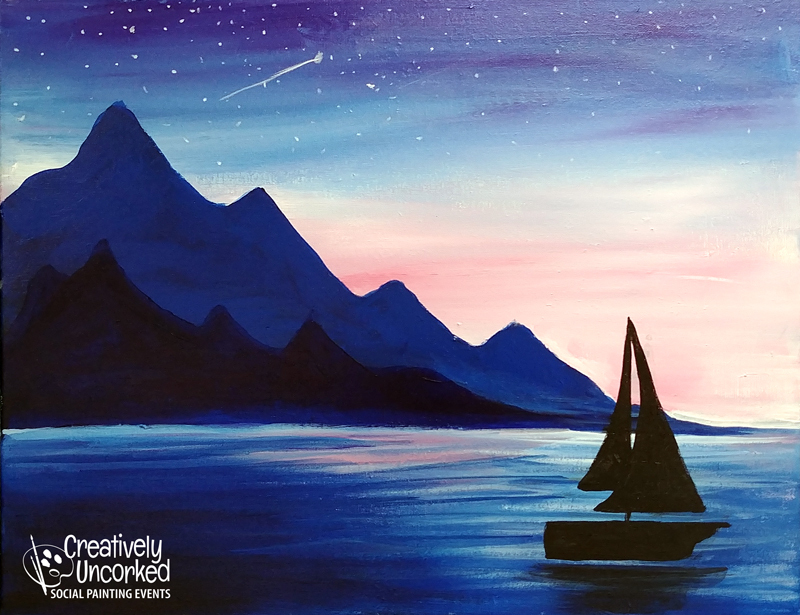 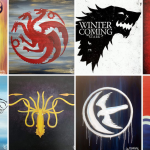 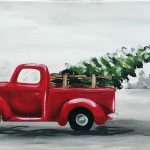 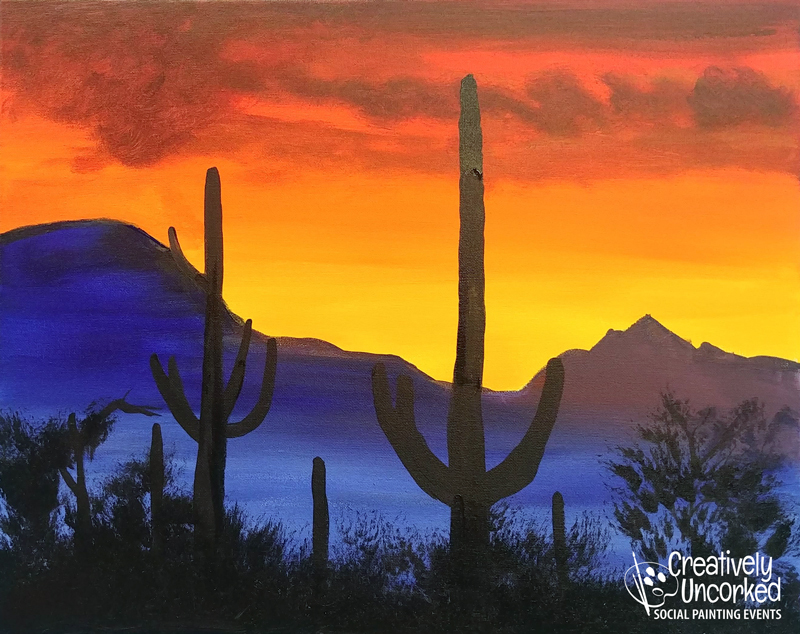 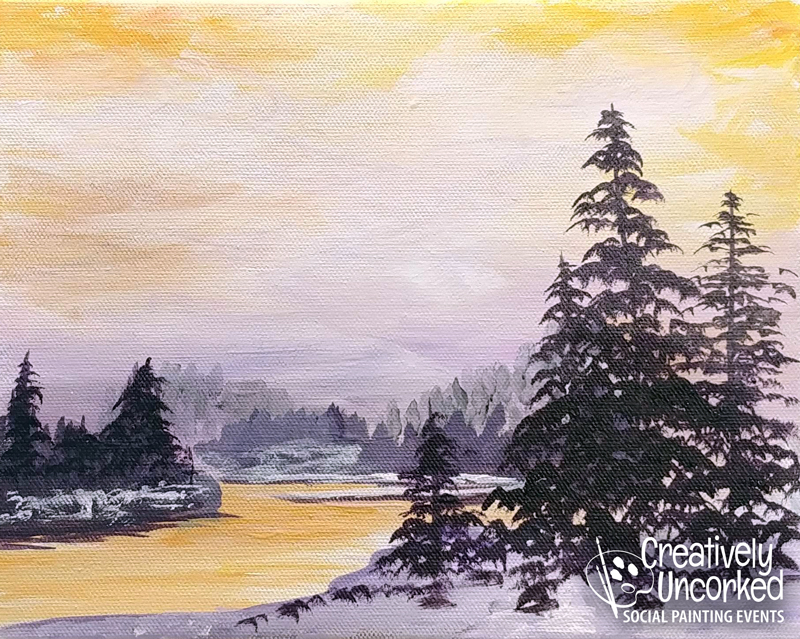 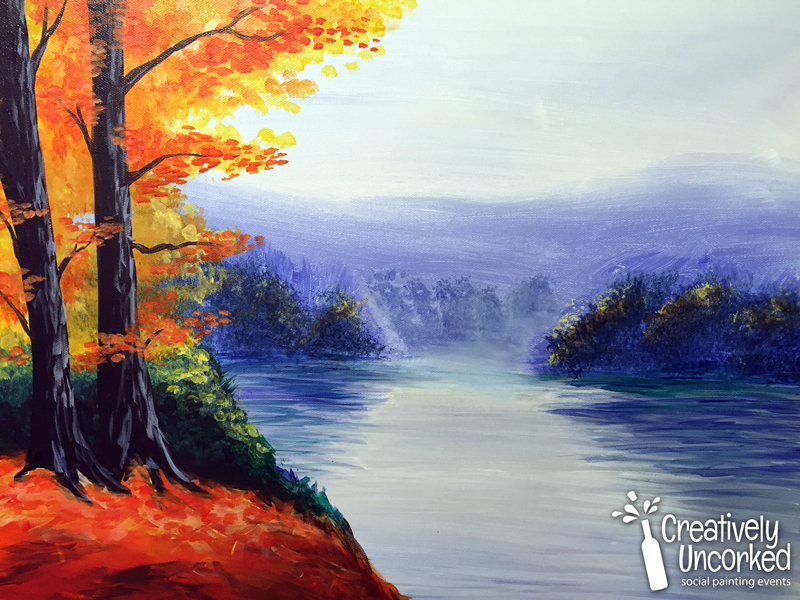 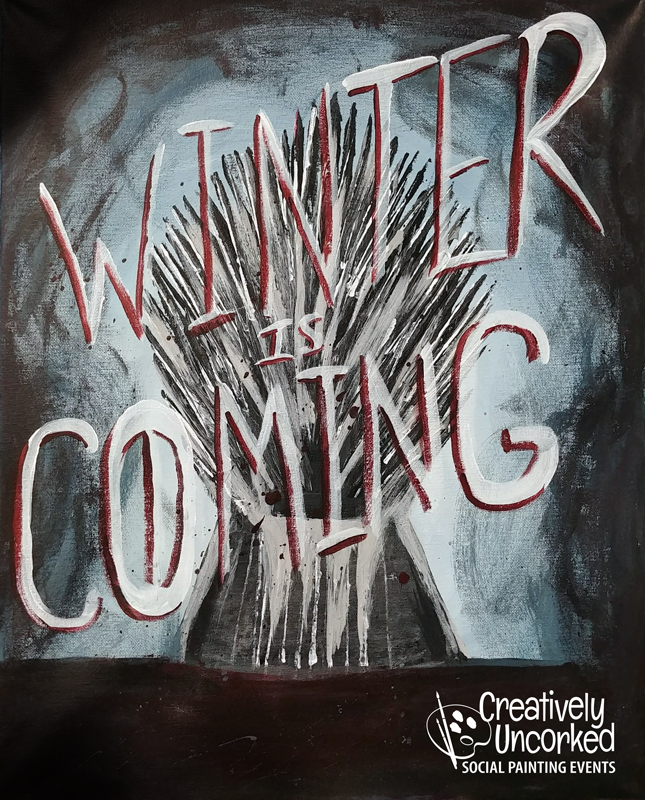 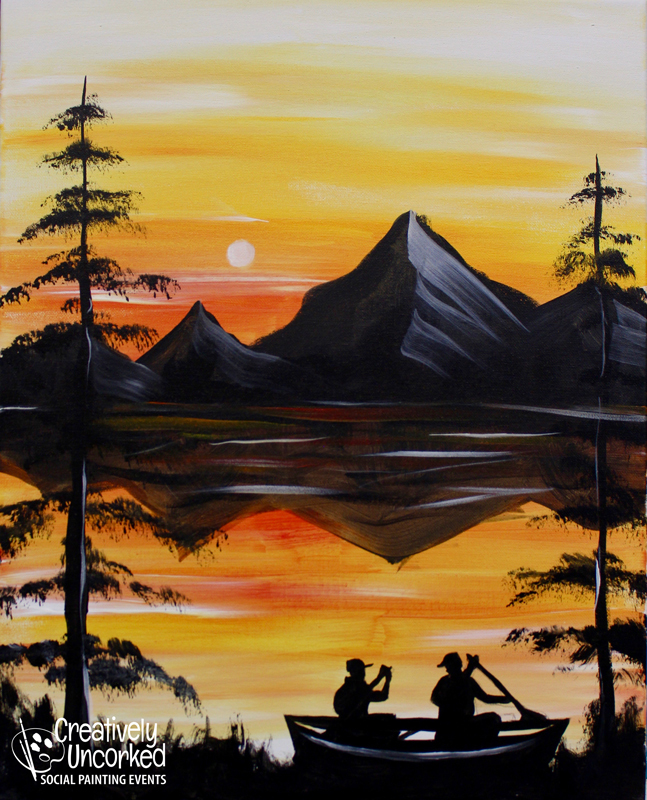 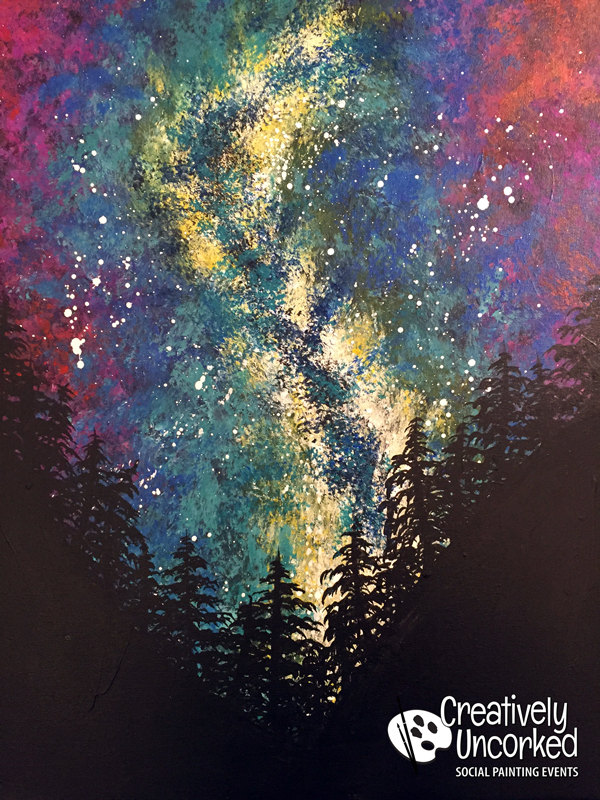 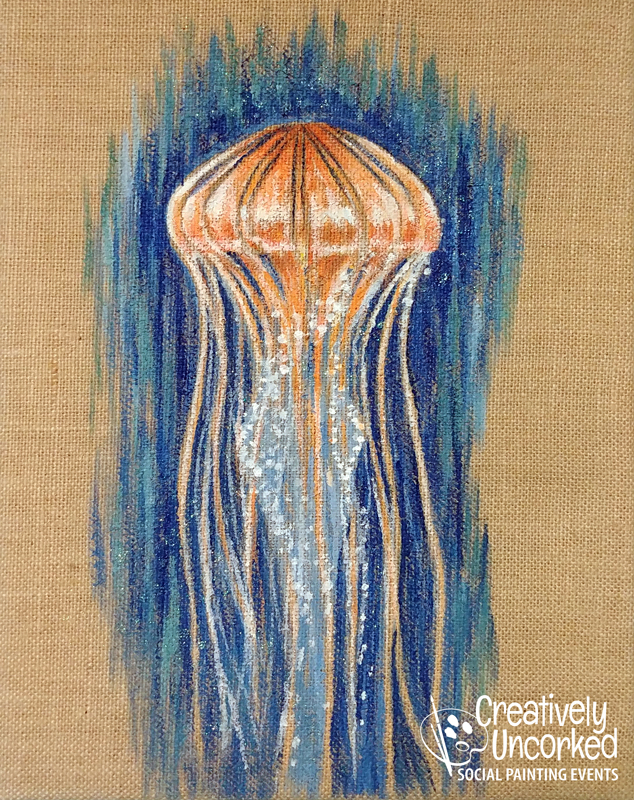 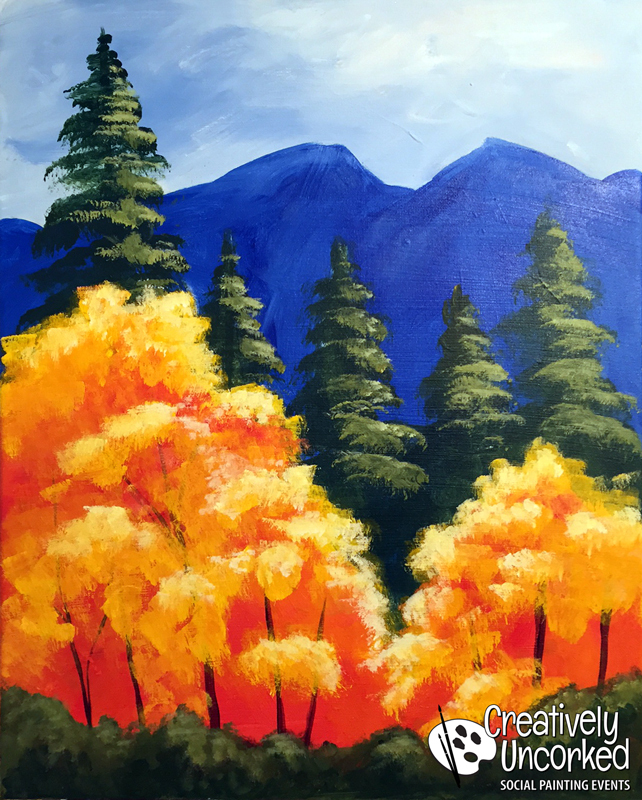 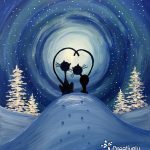 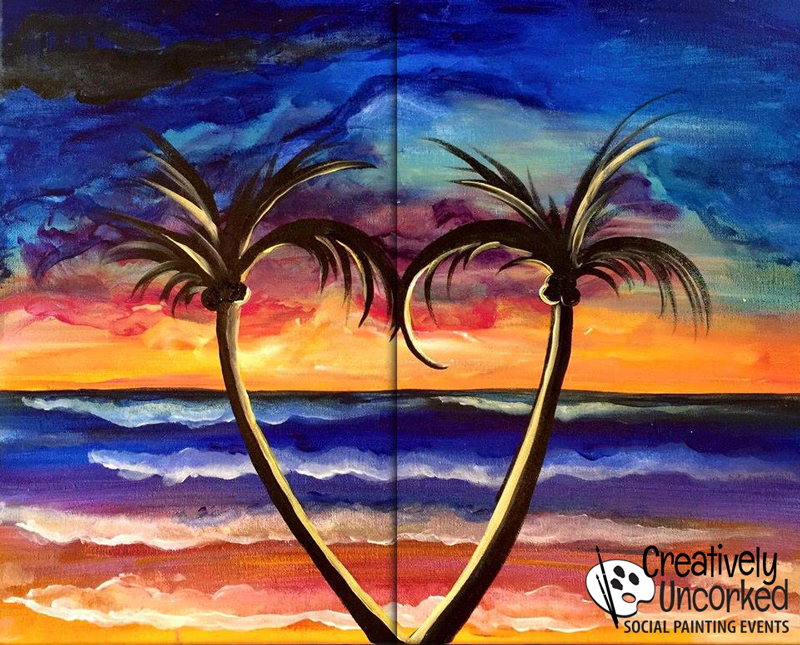 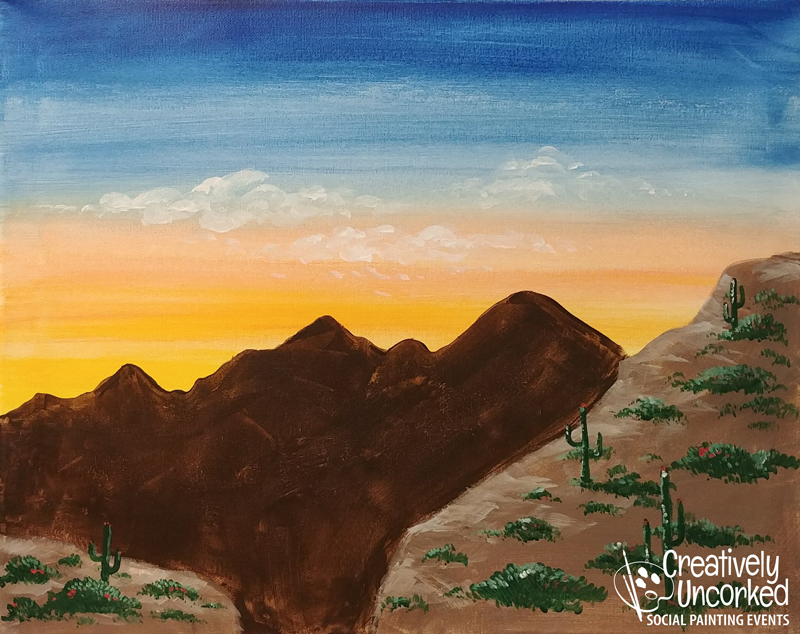 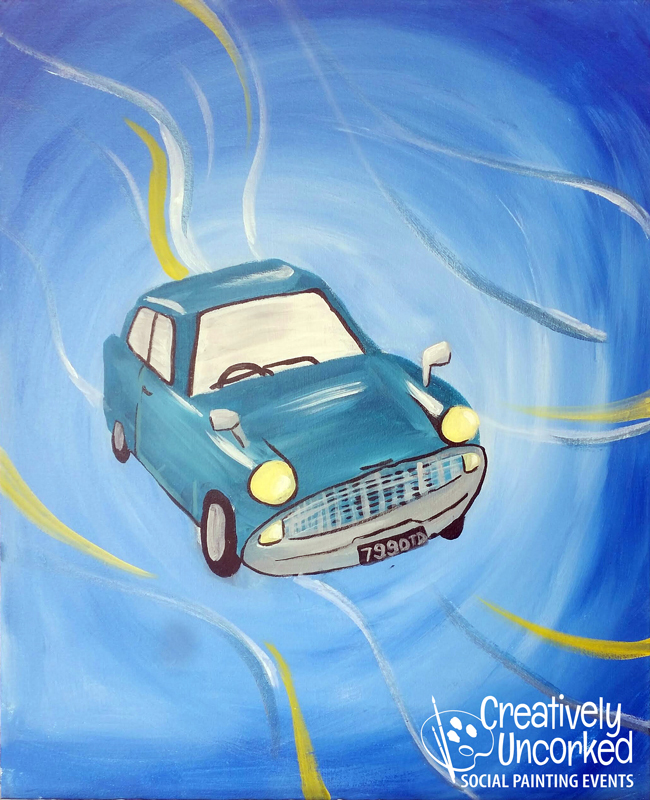 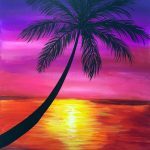 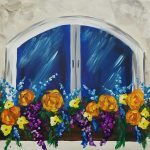 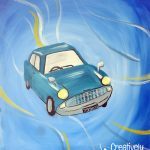 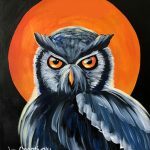 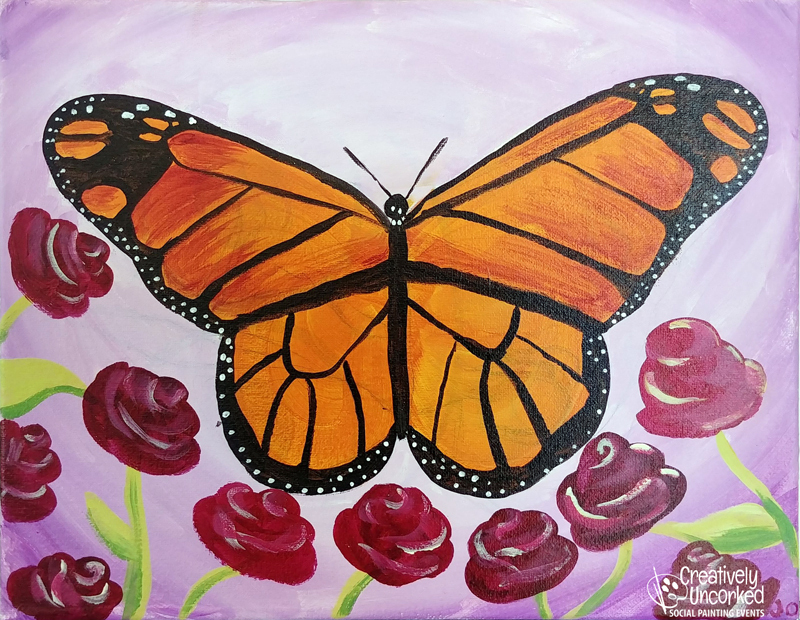 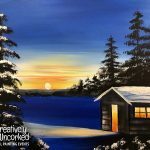 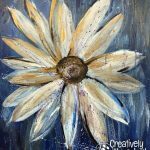 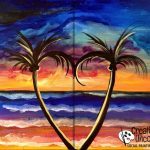 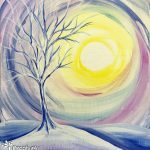 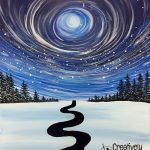 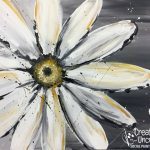 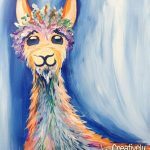 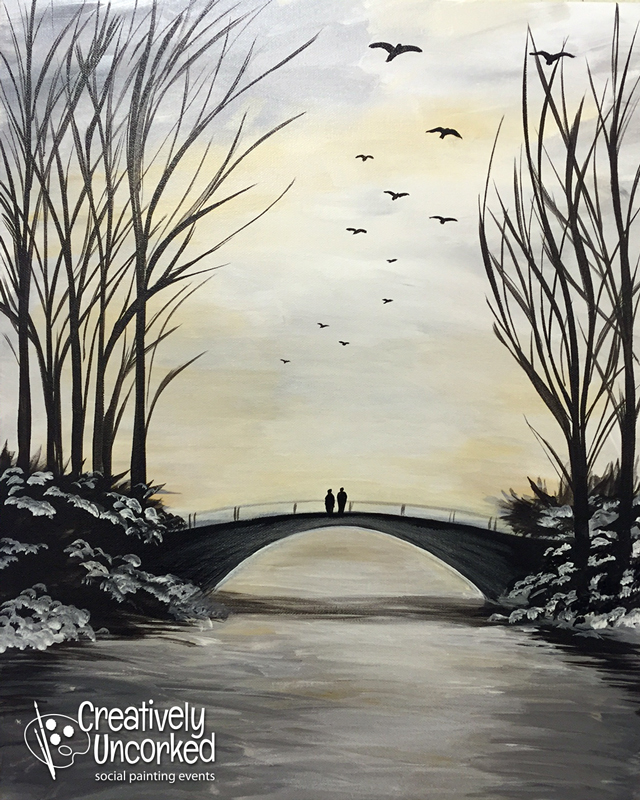 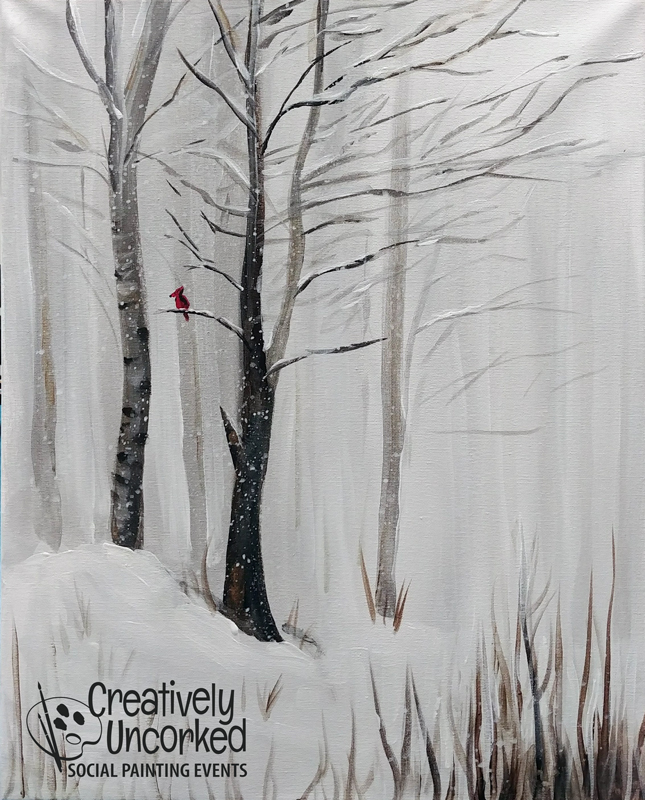 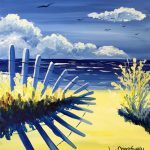 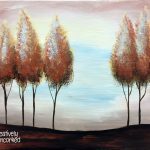 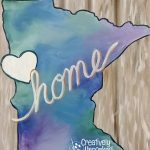 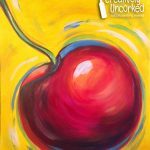 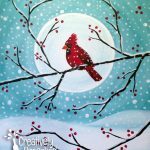 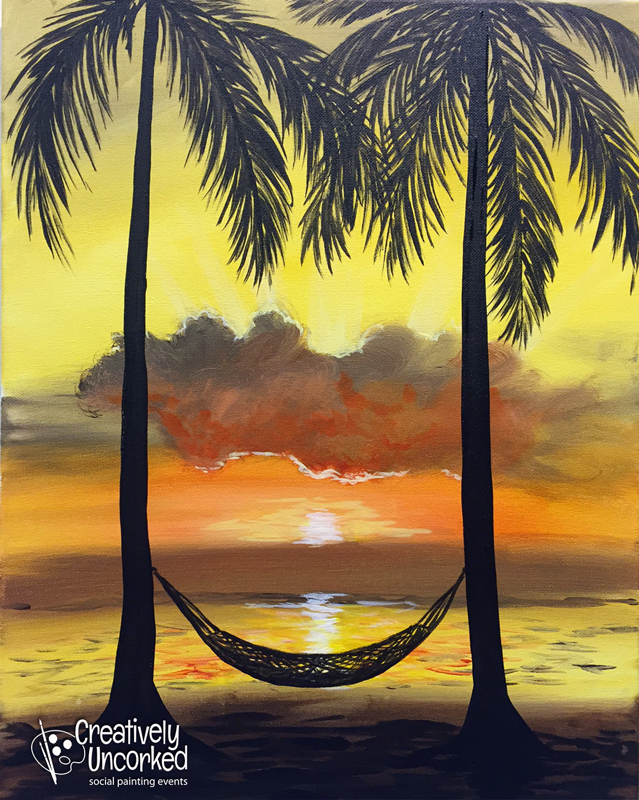 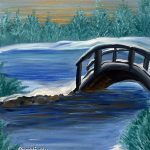 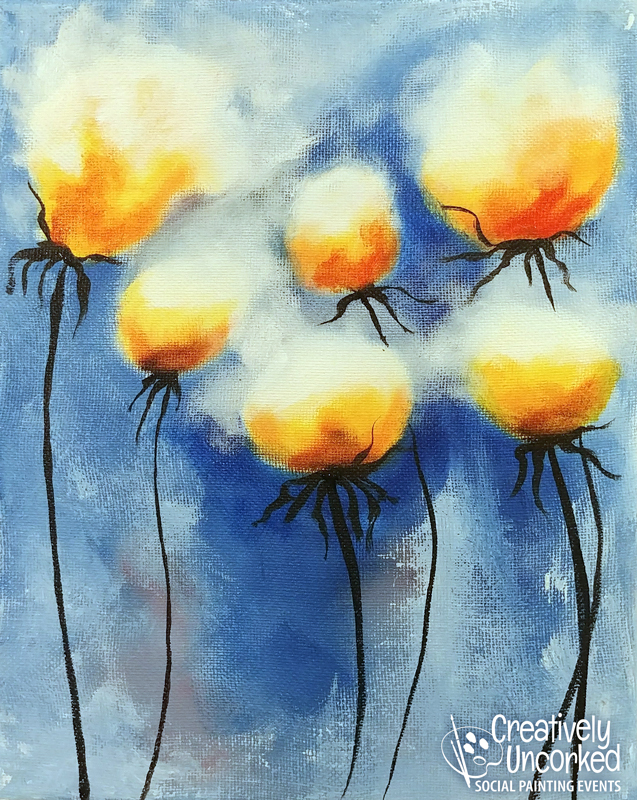 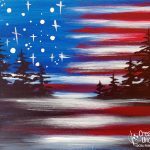 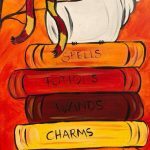 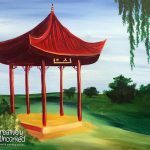 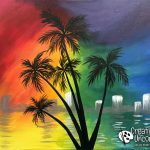 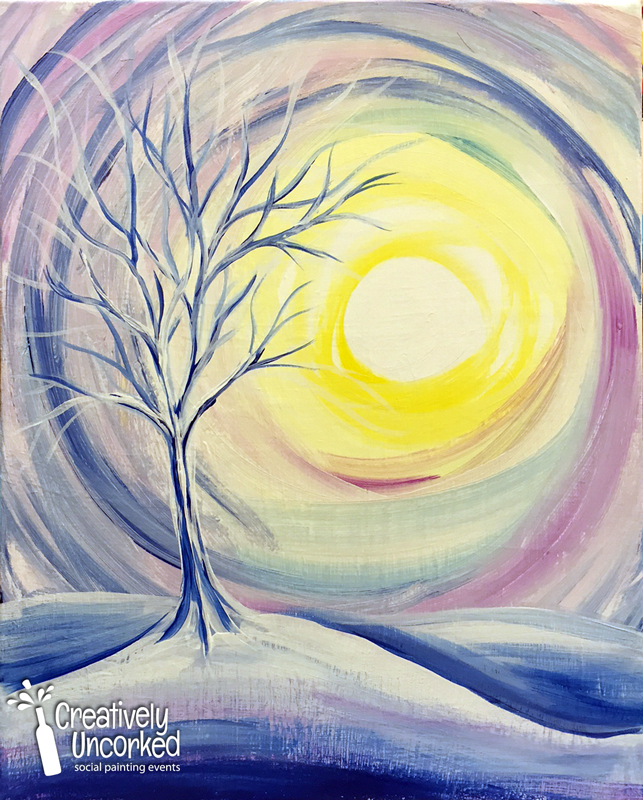 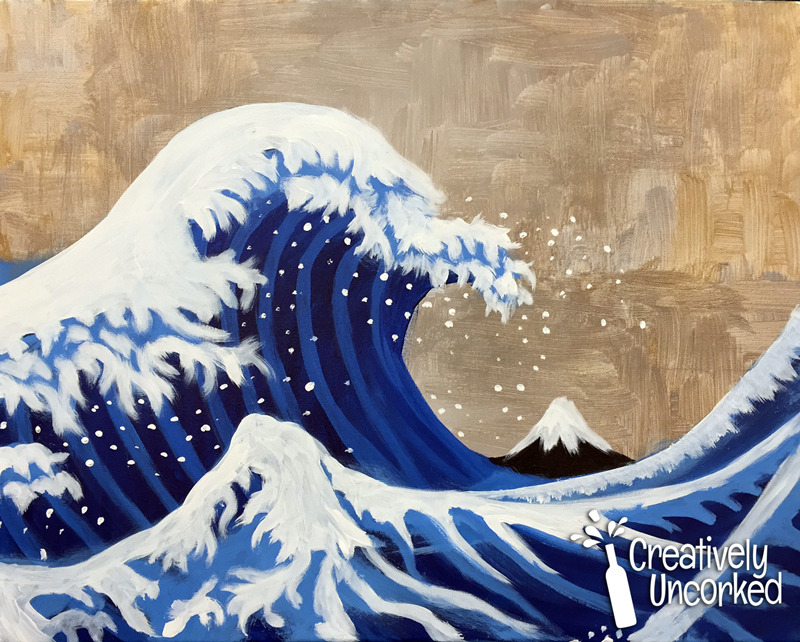 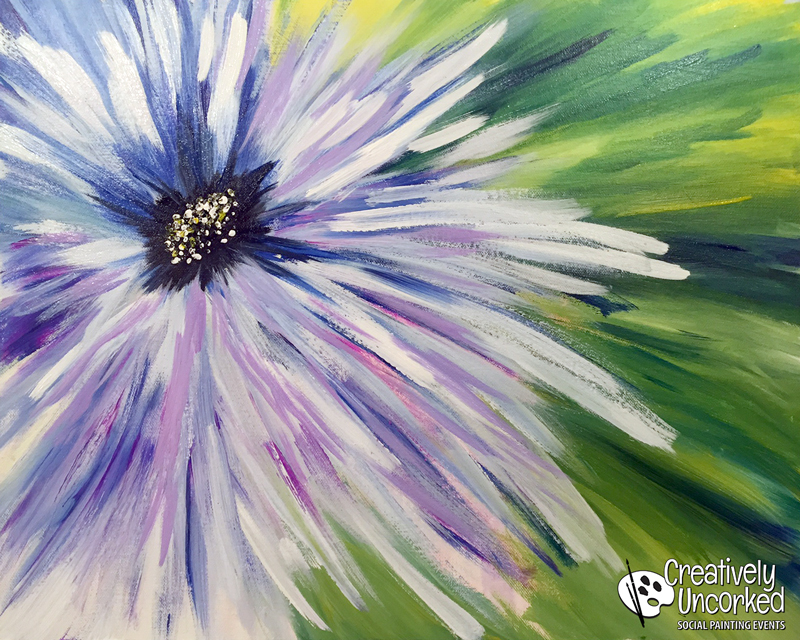 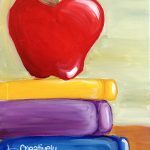 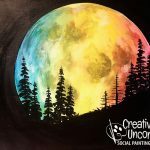 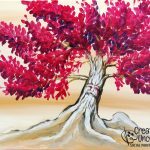 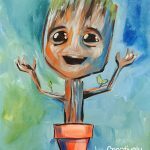 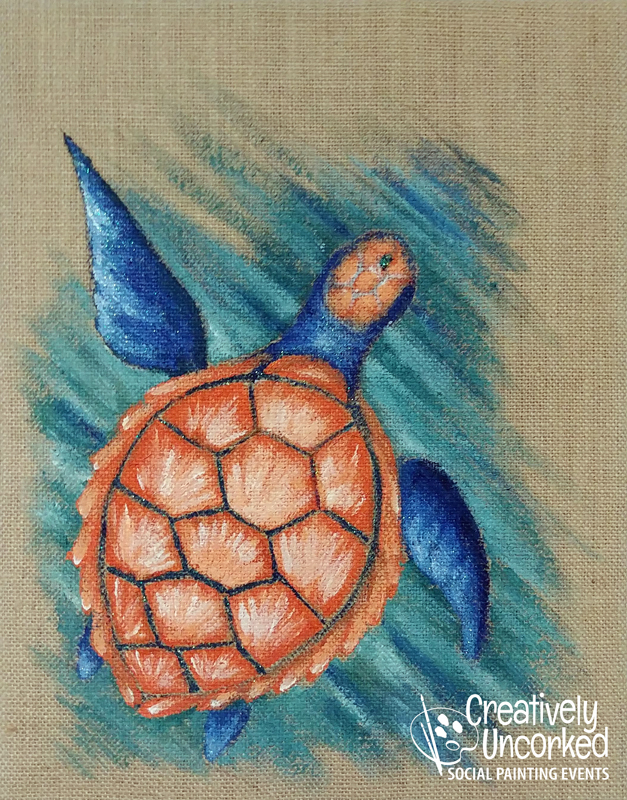 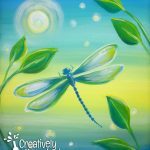 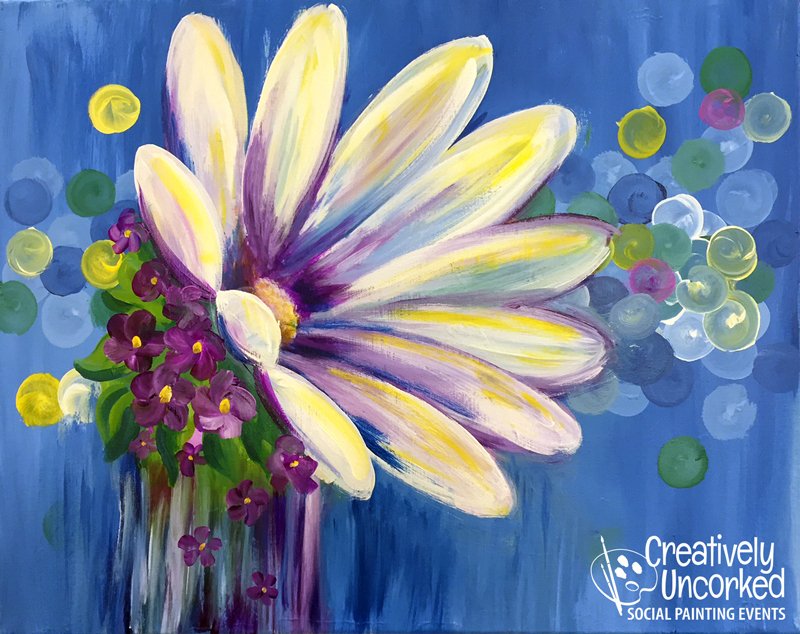 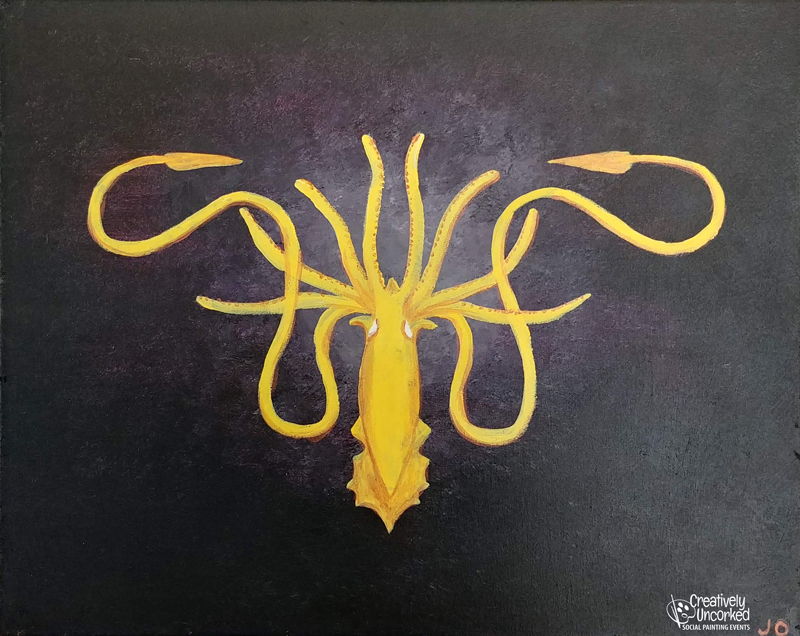 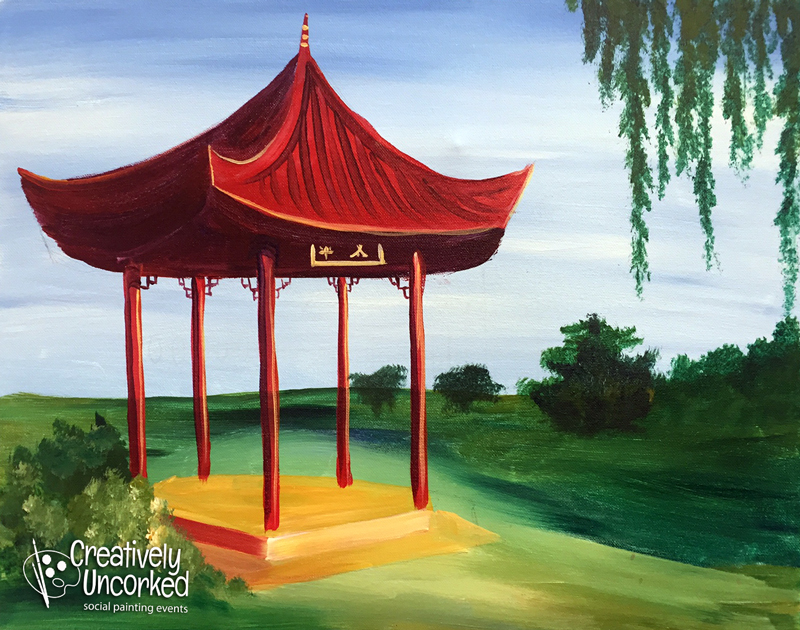 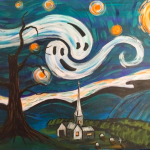 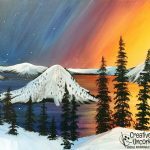 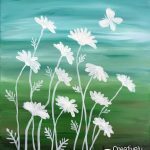 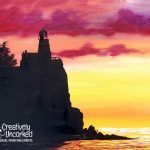 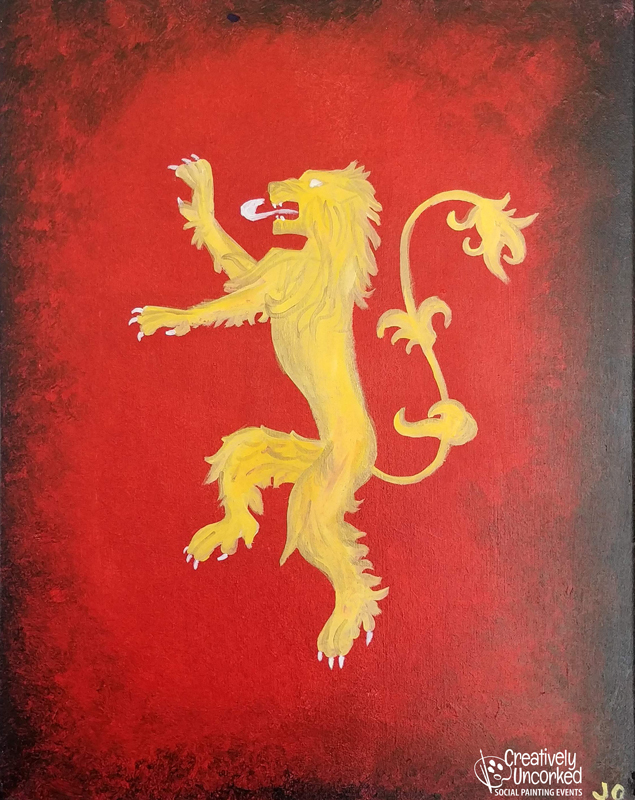 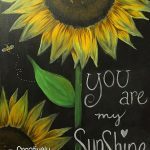 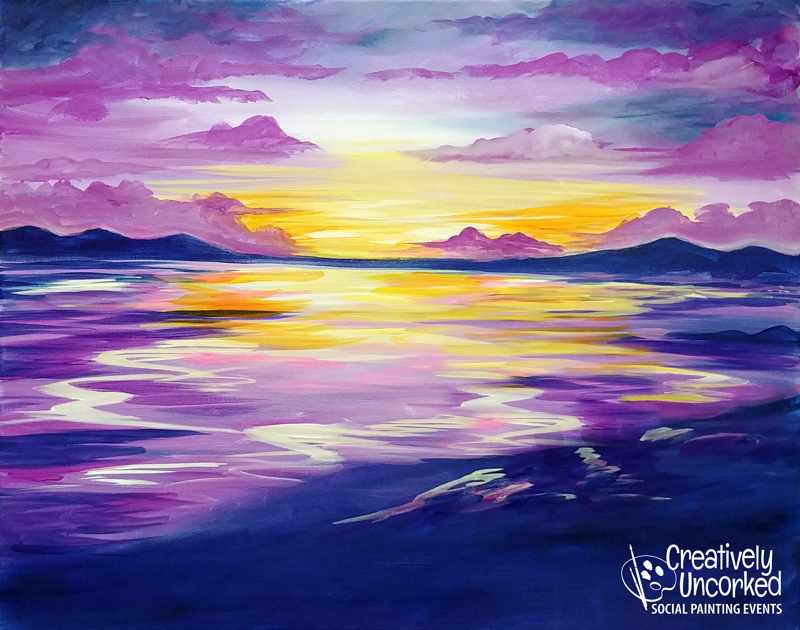 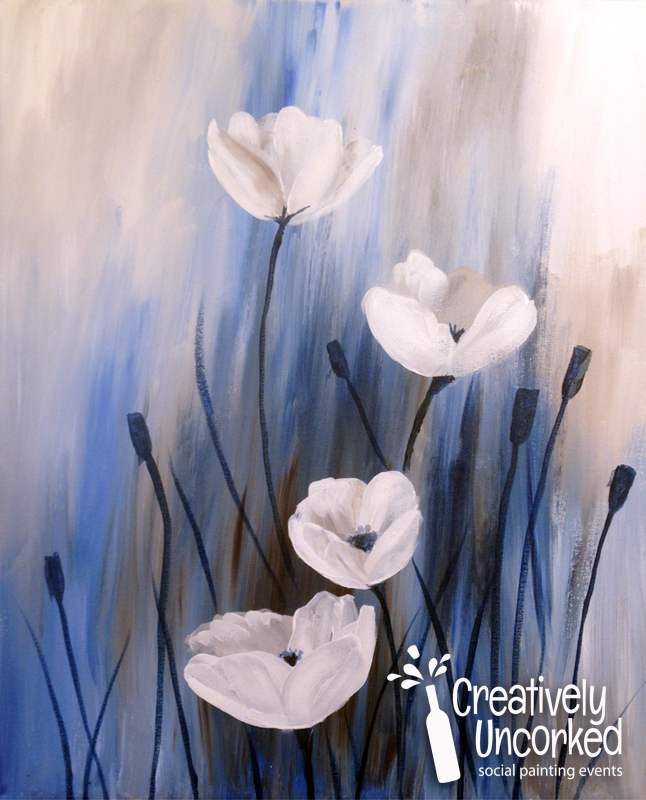 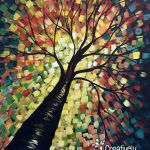 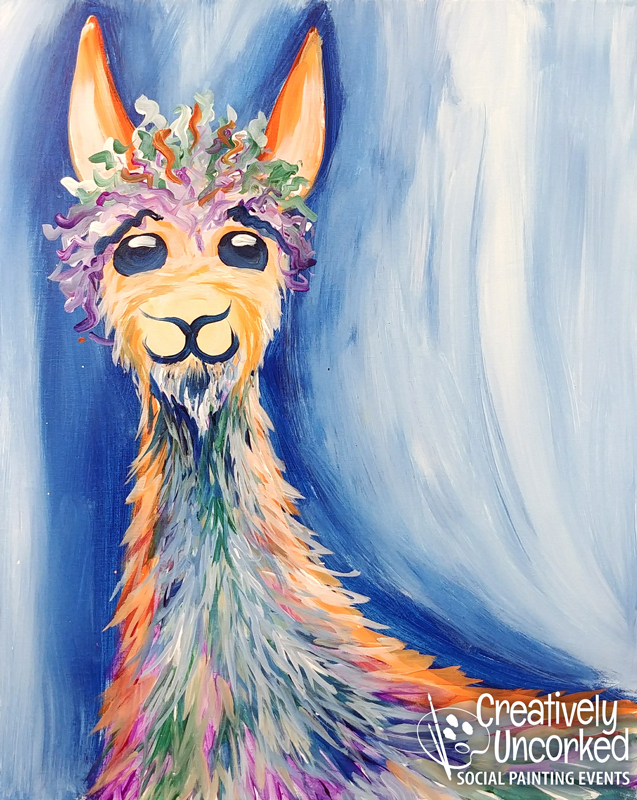 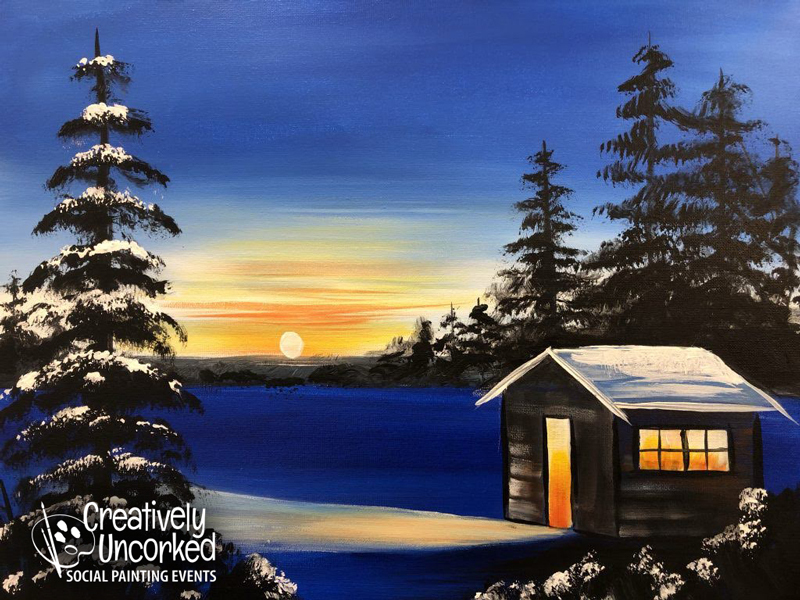 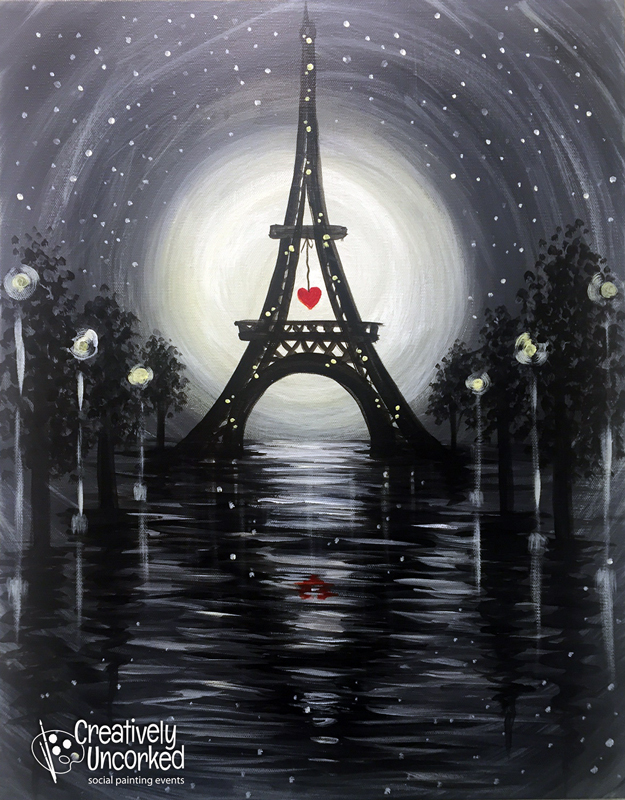 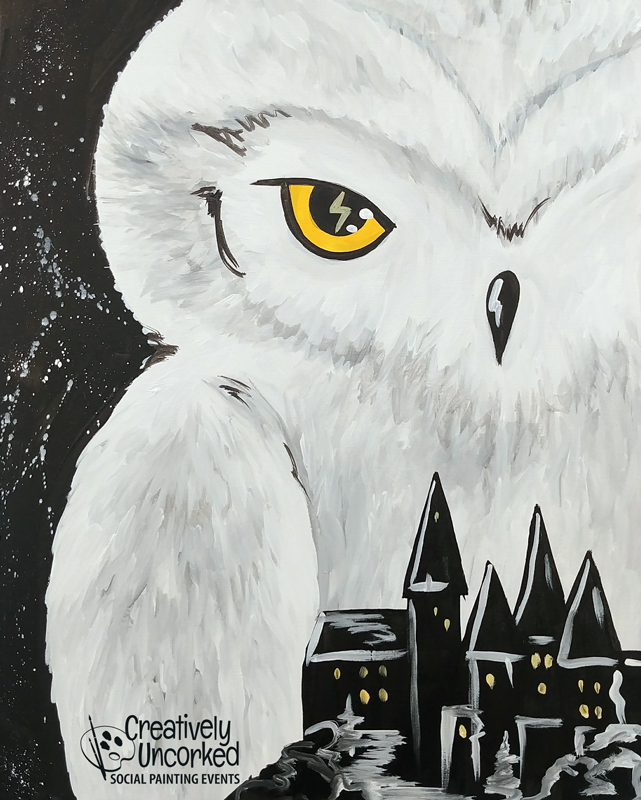 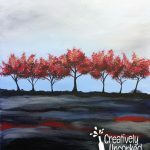 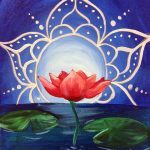 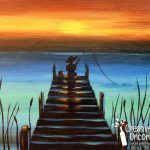 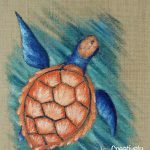 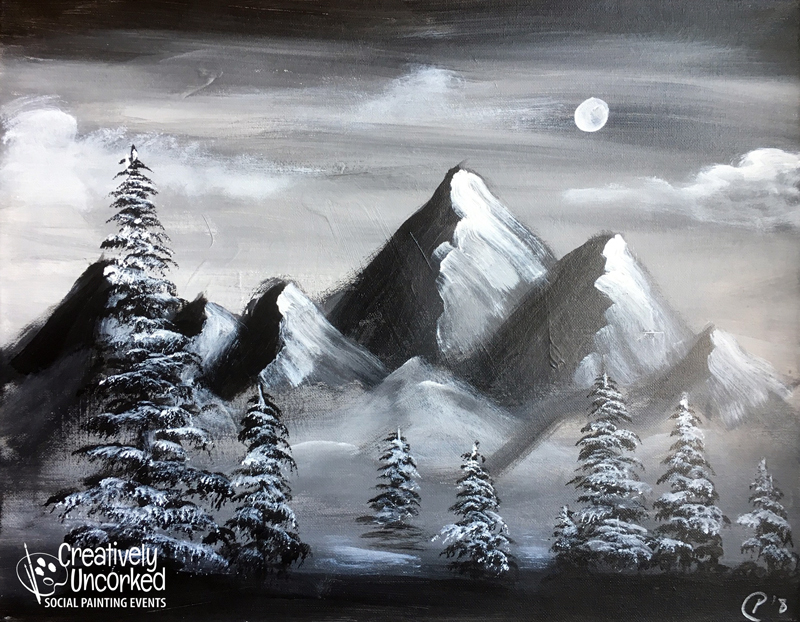 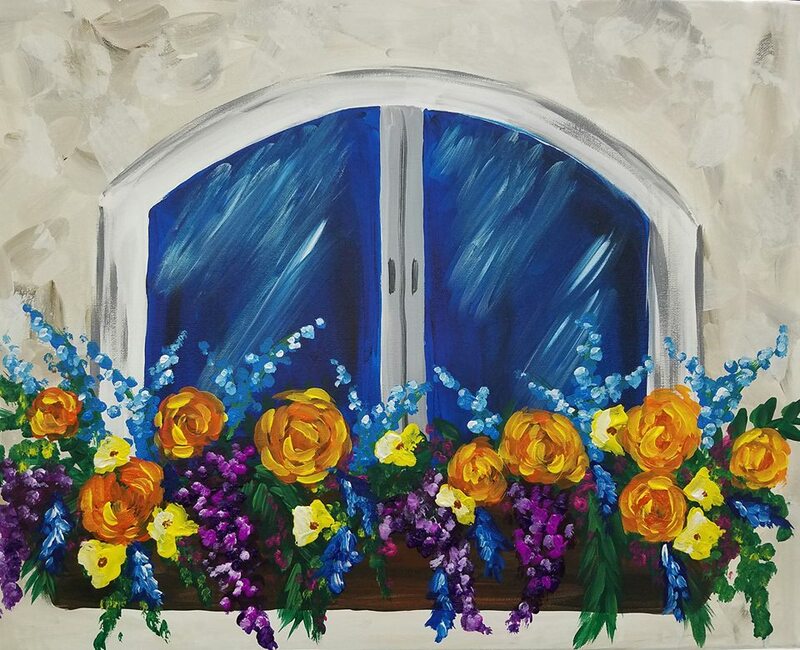 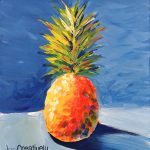 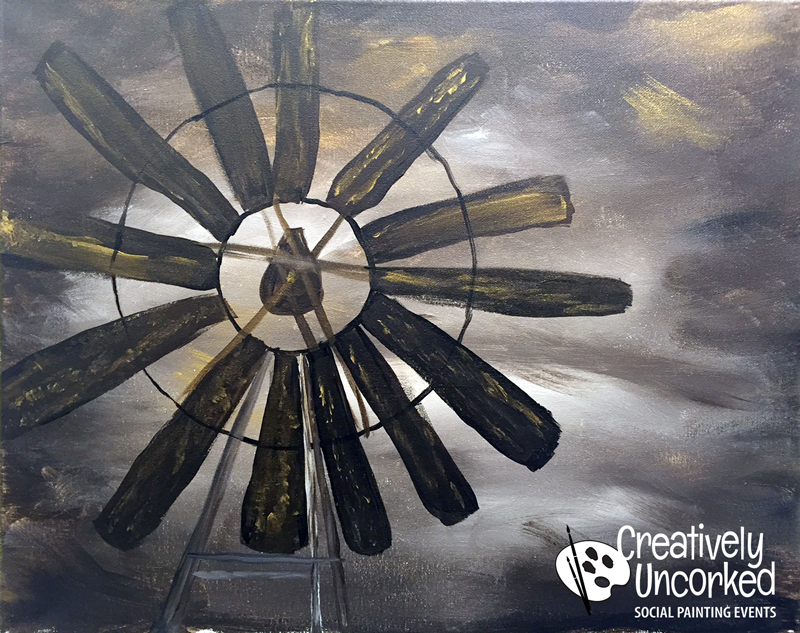 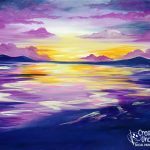 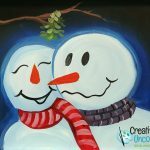 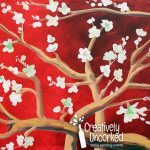 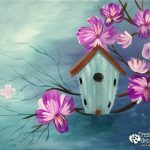 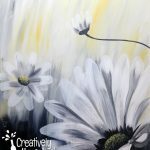 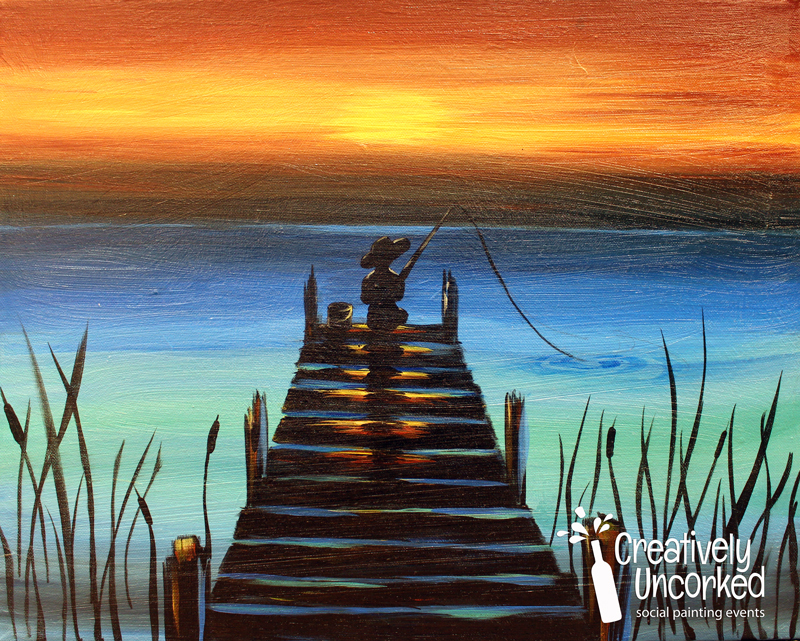 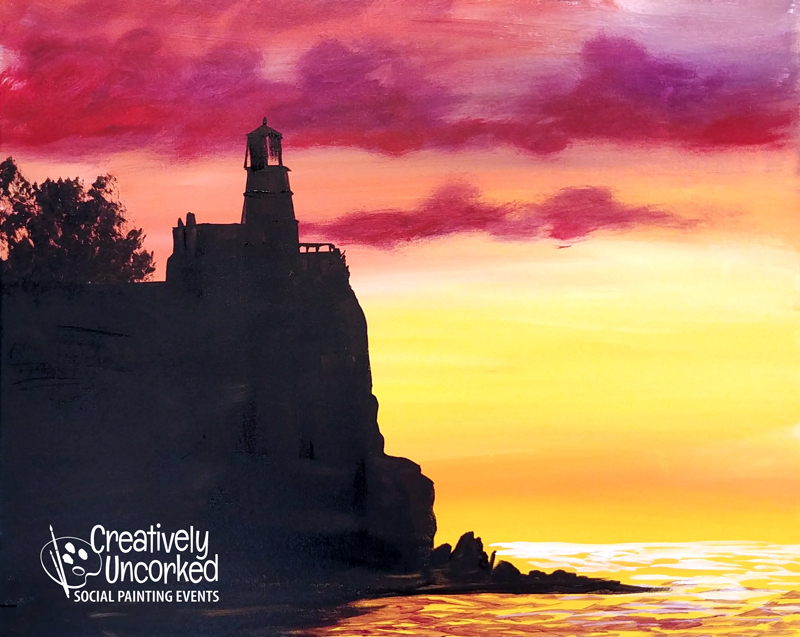 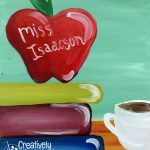 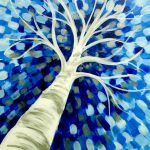 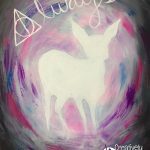 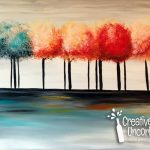 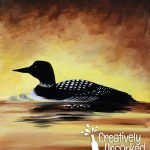 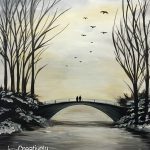 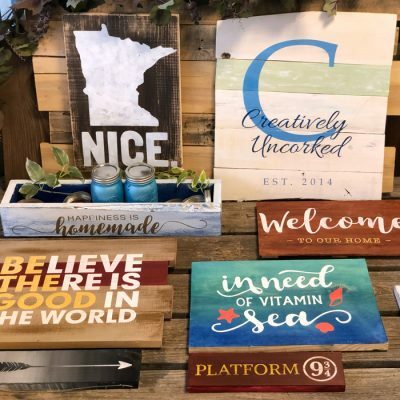 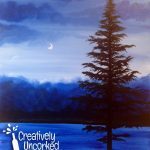 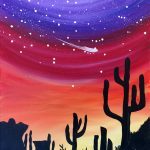 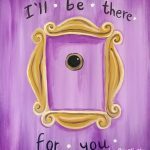 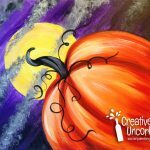 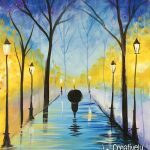 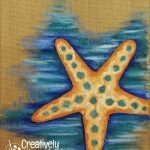 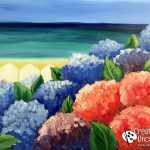 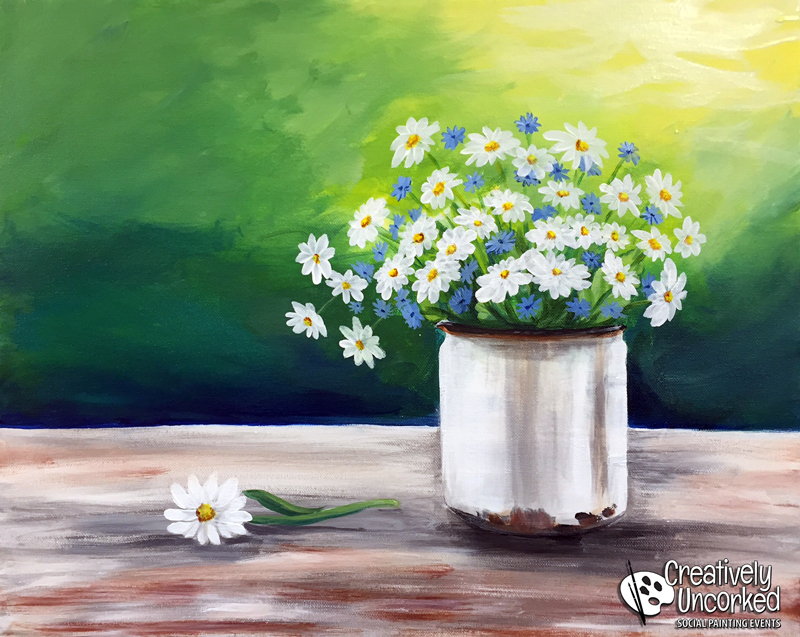 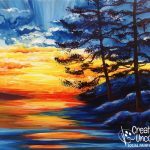 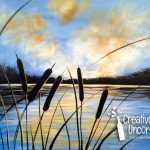 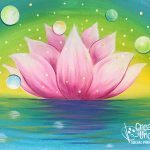 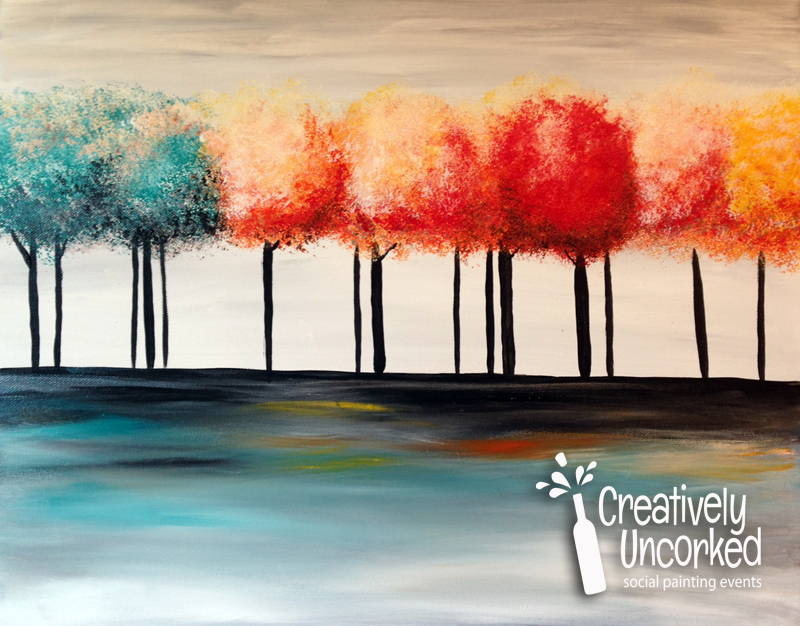 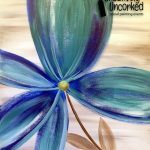 How about a Creatively Uncorked painting party as a fundraiser? 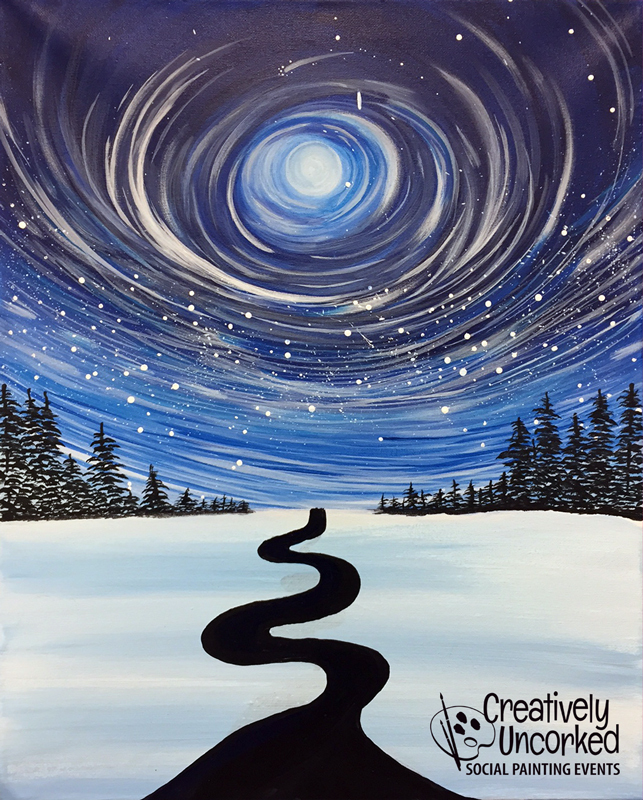 For fundraisers in our studio, we charge $50 per ticket for a two-hour event. 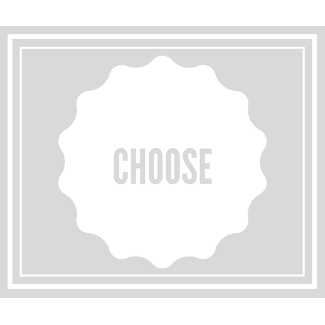 Guests can sign up and pay in advance on the website. 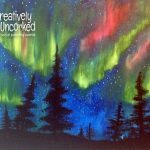 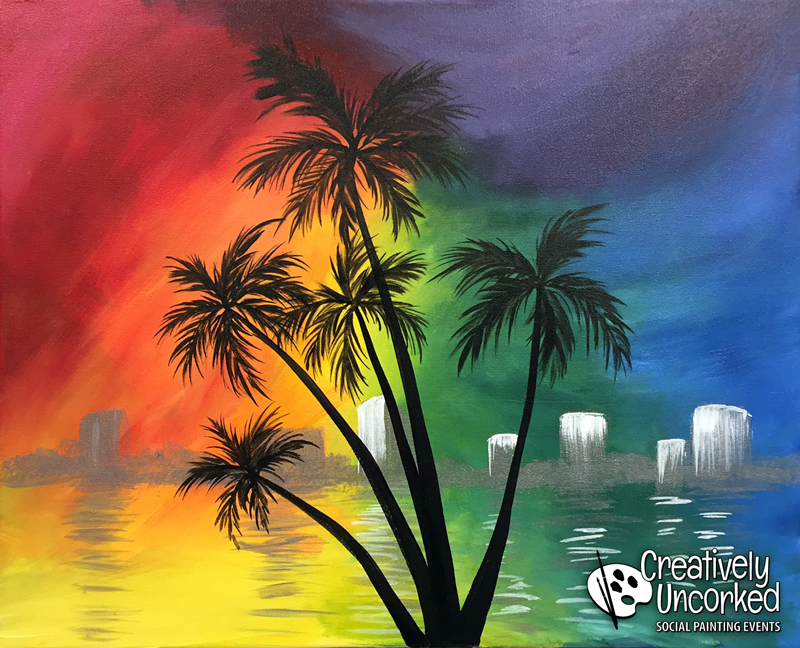 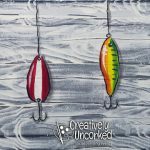 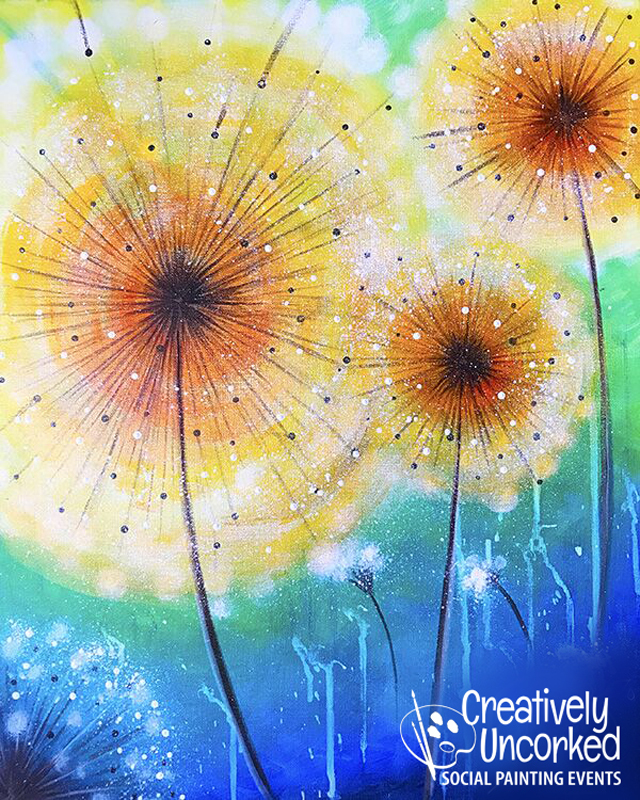 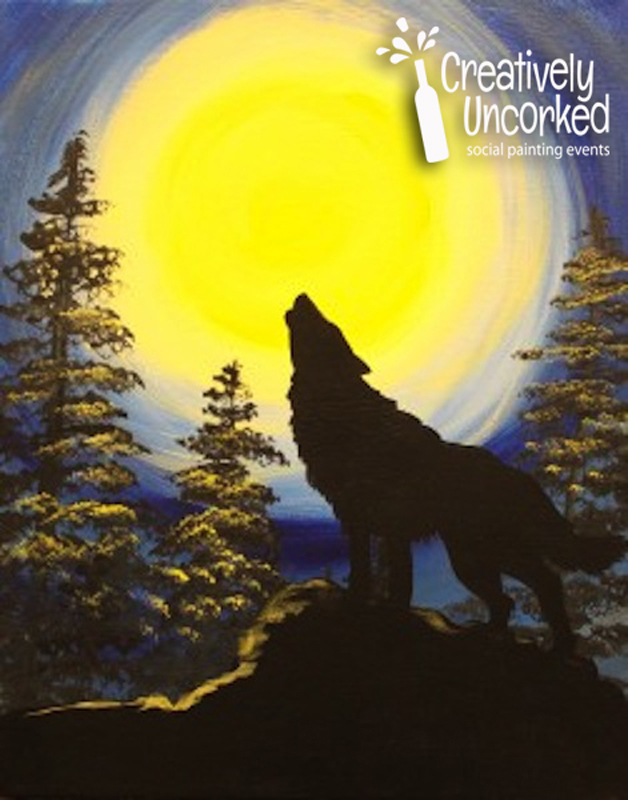 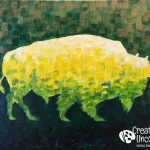 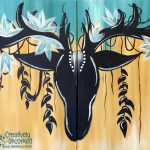 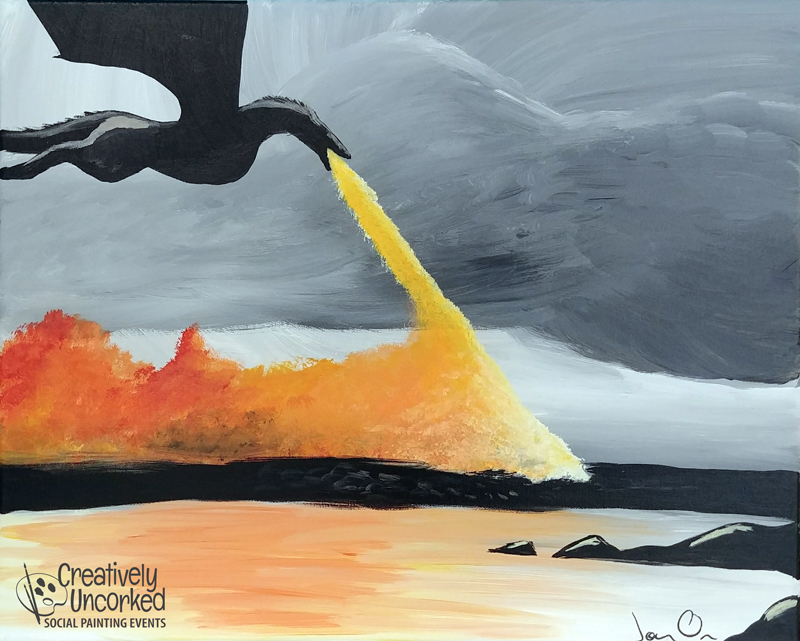 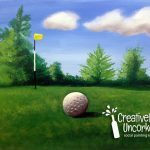 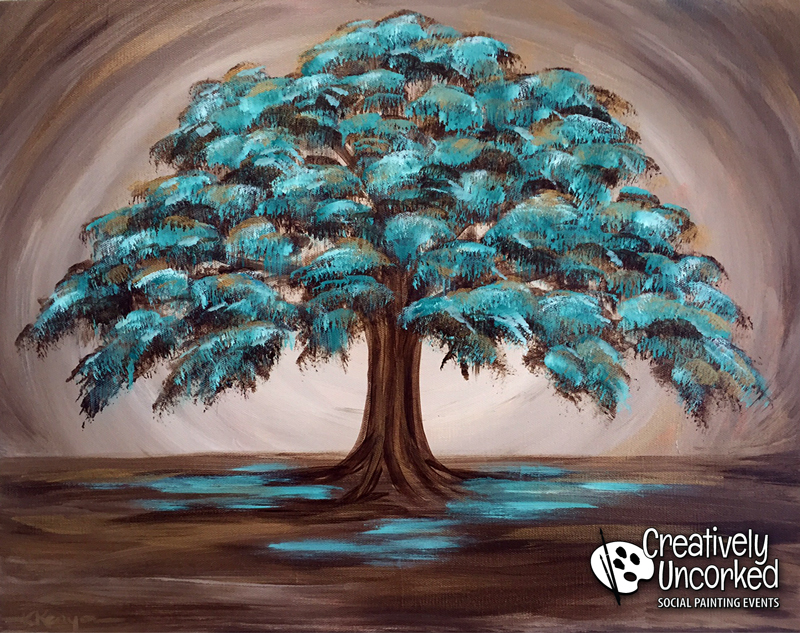 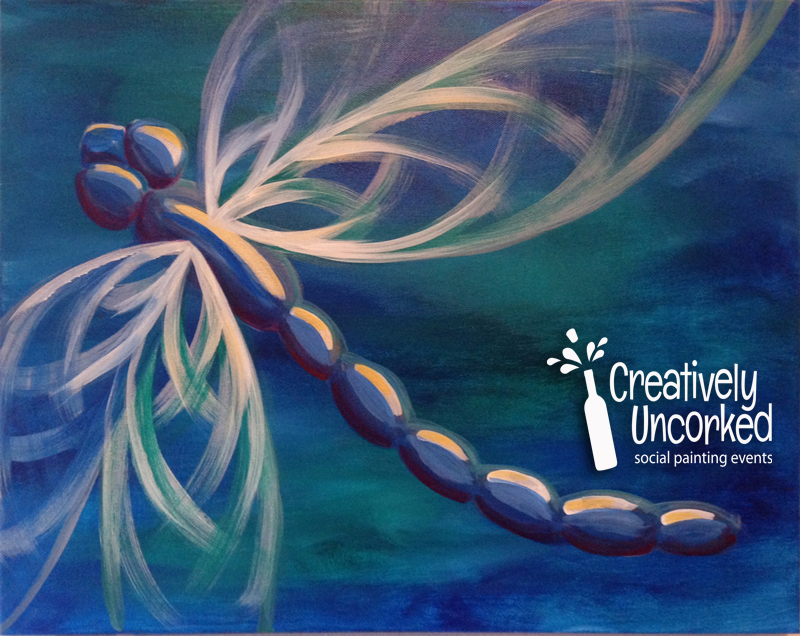 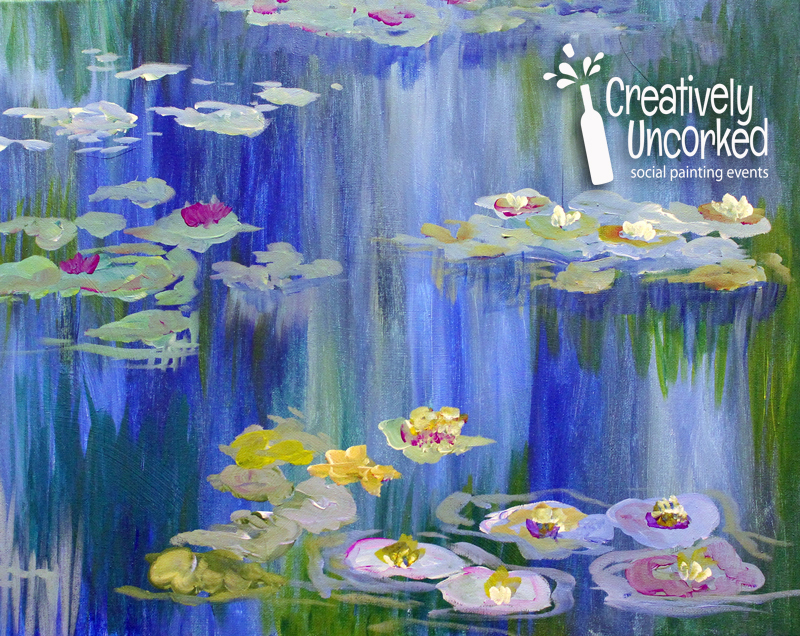 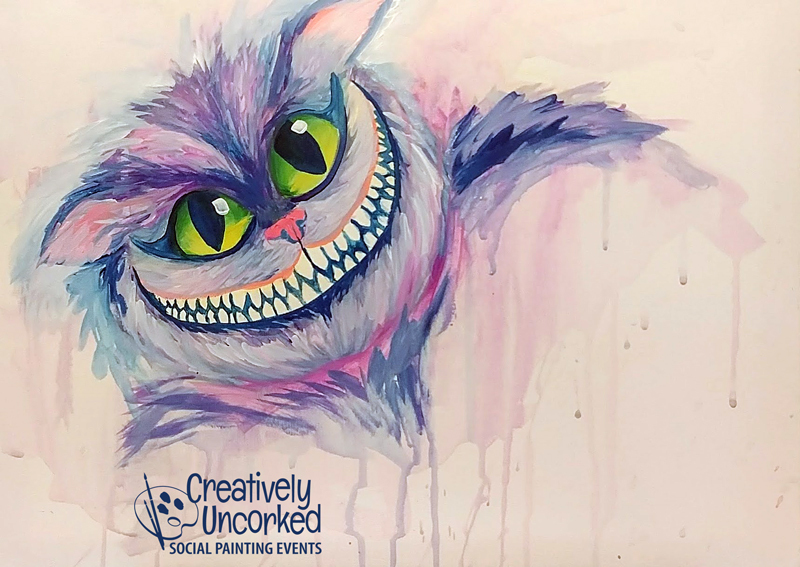 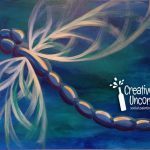 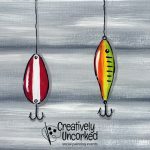 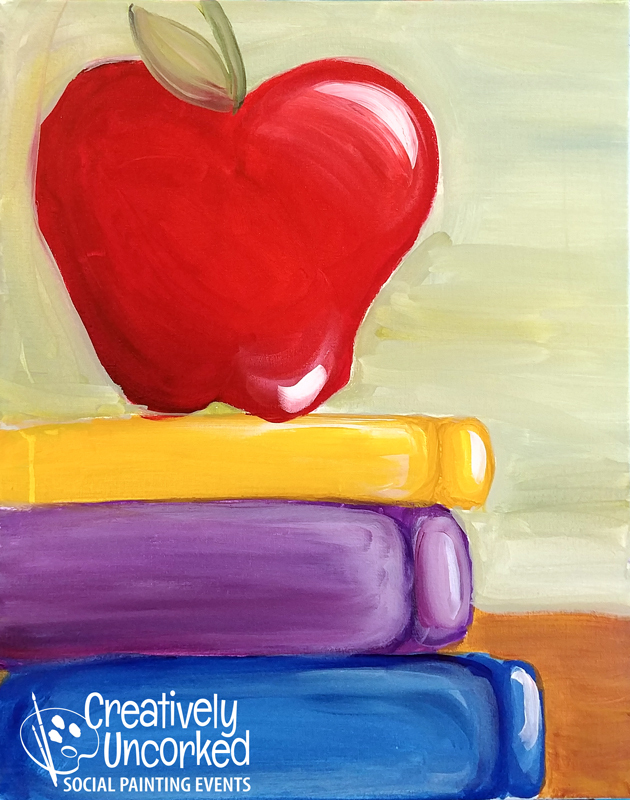 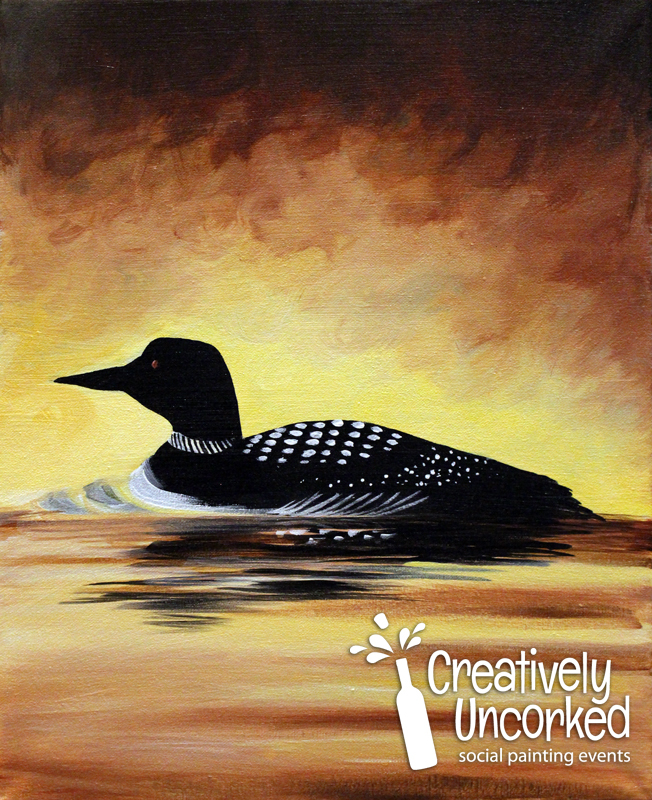 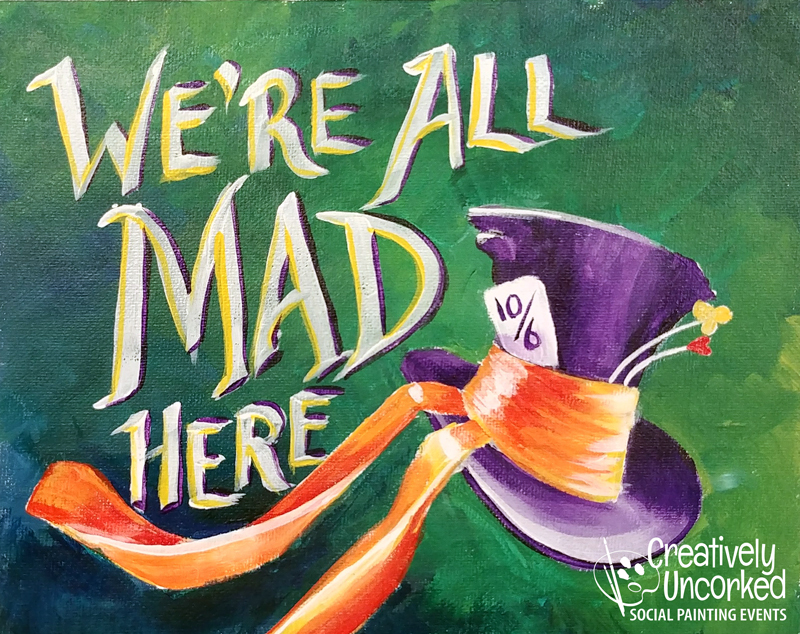 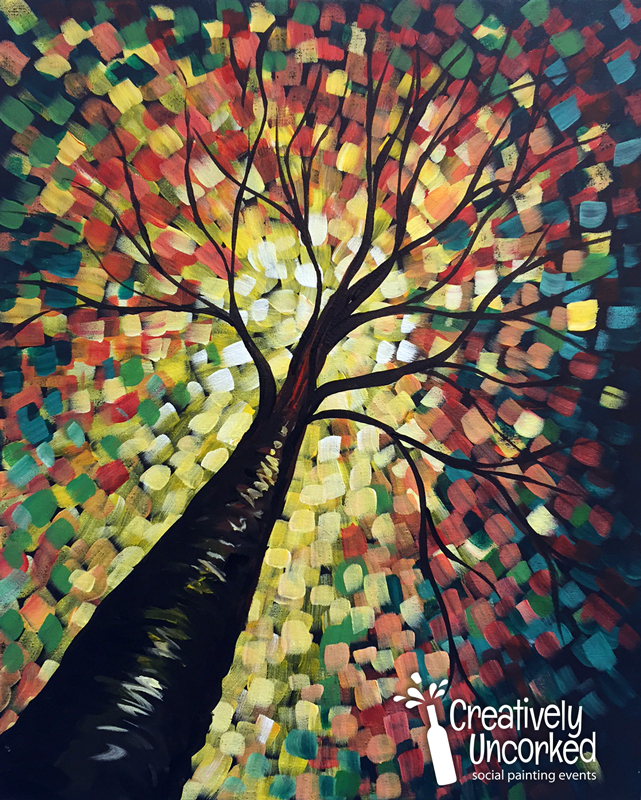 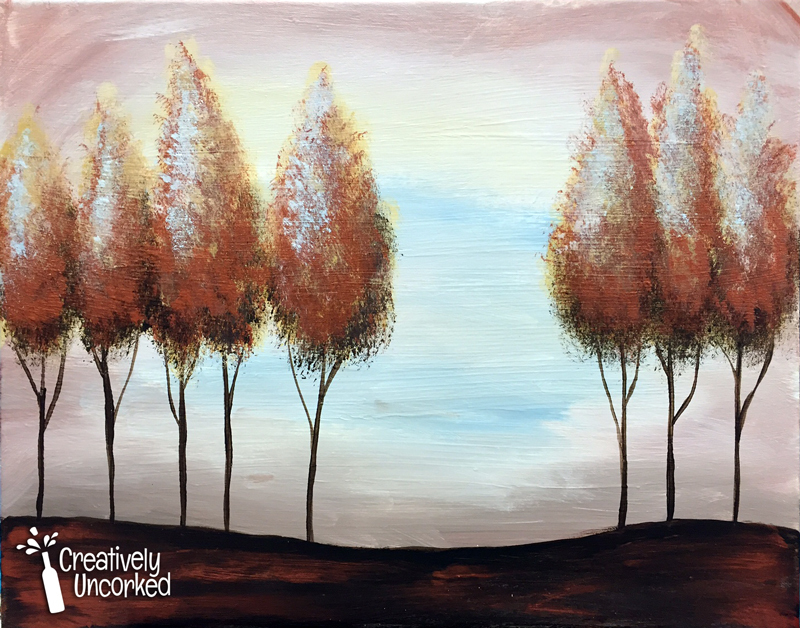 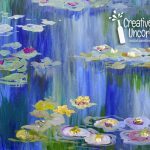 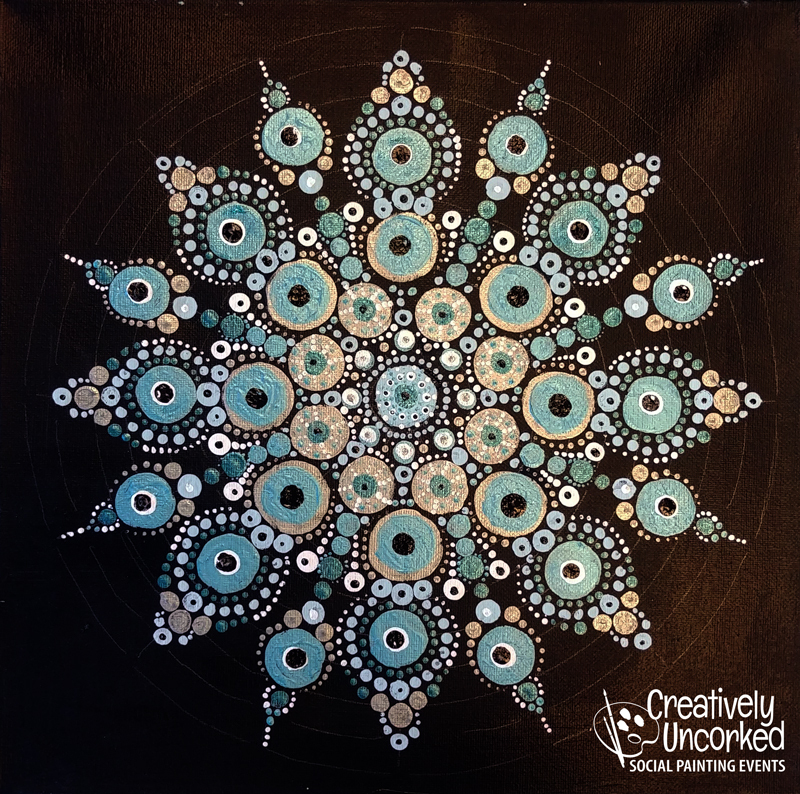 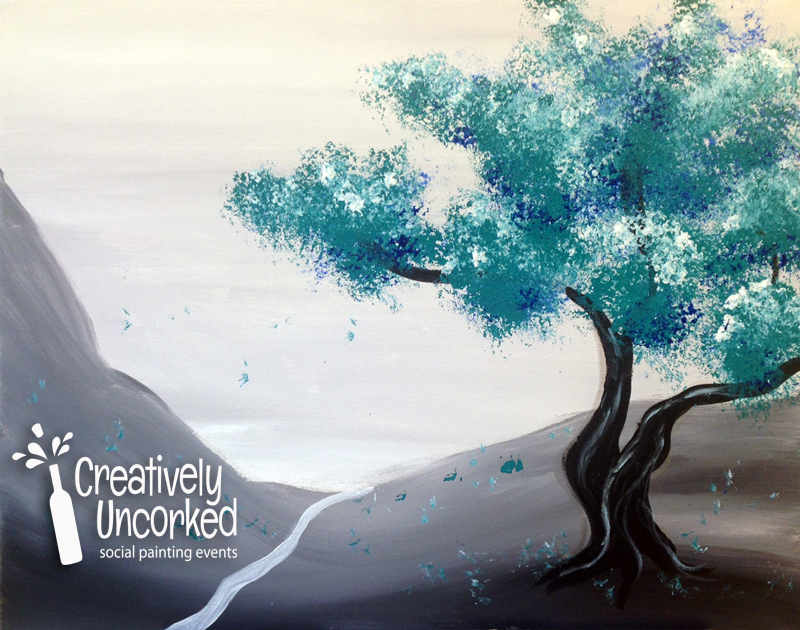 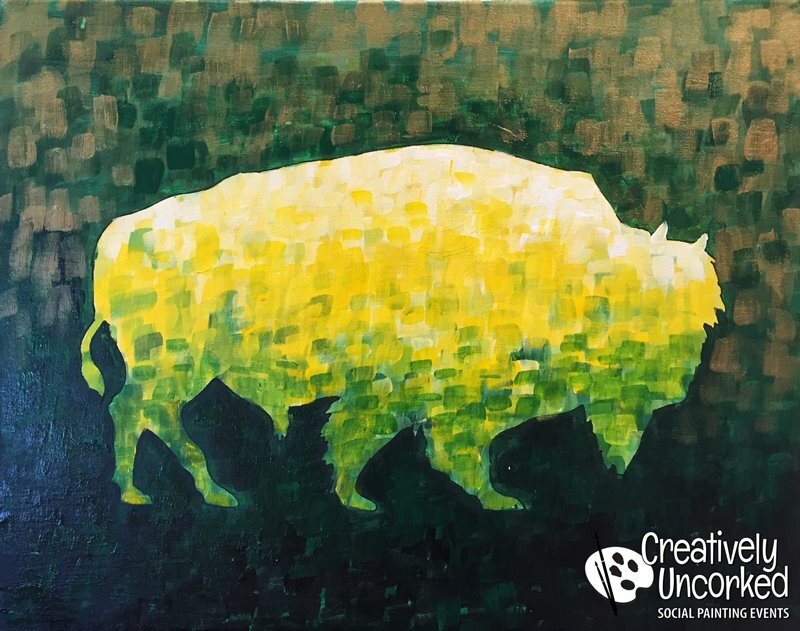 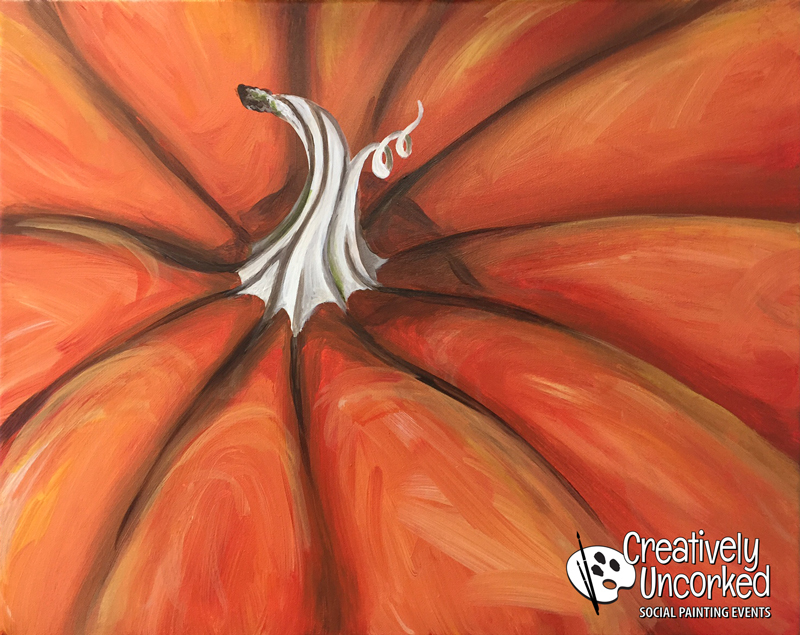 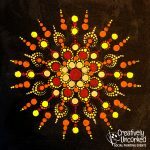 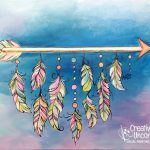 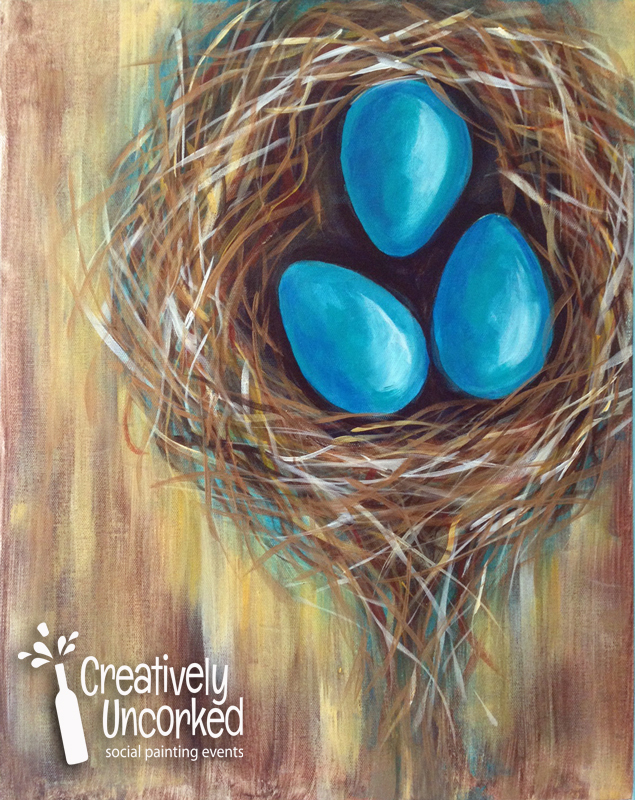 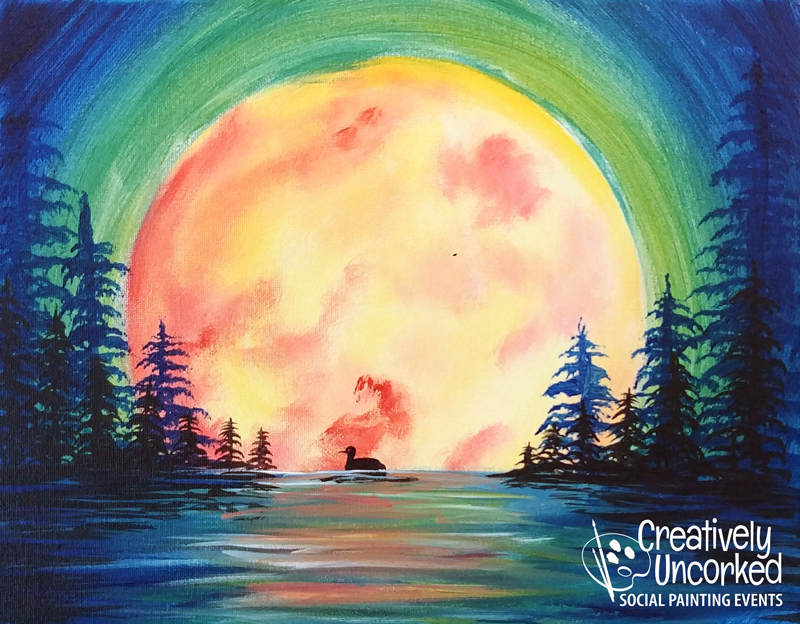 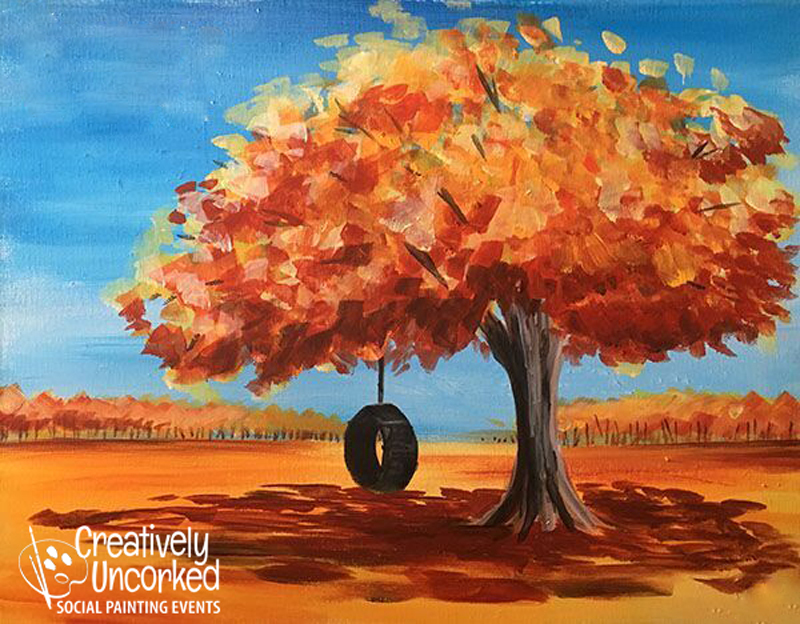 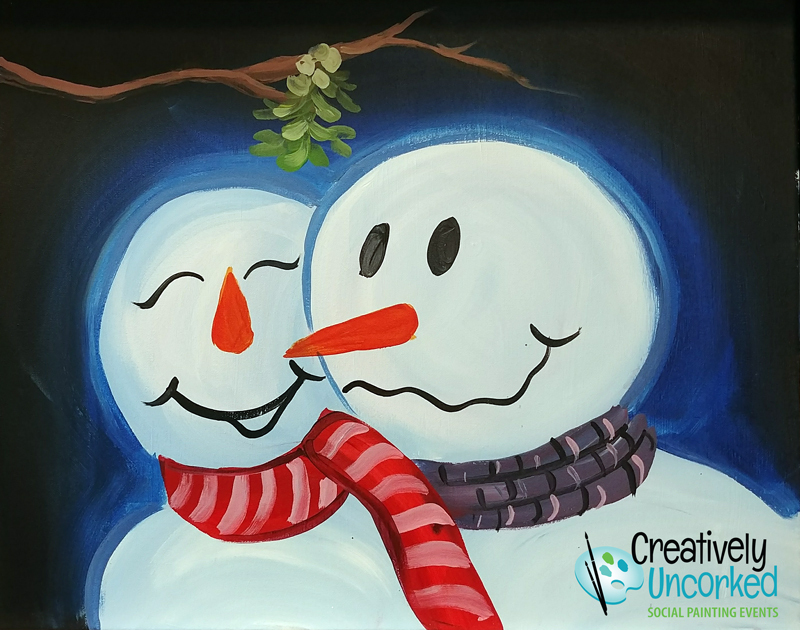 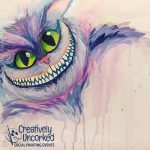 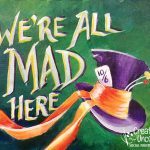 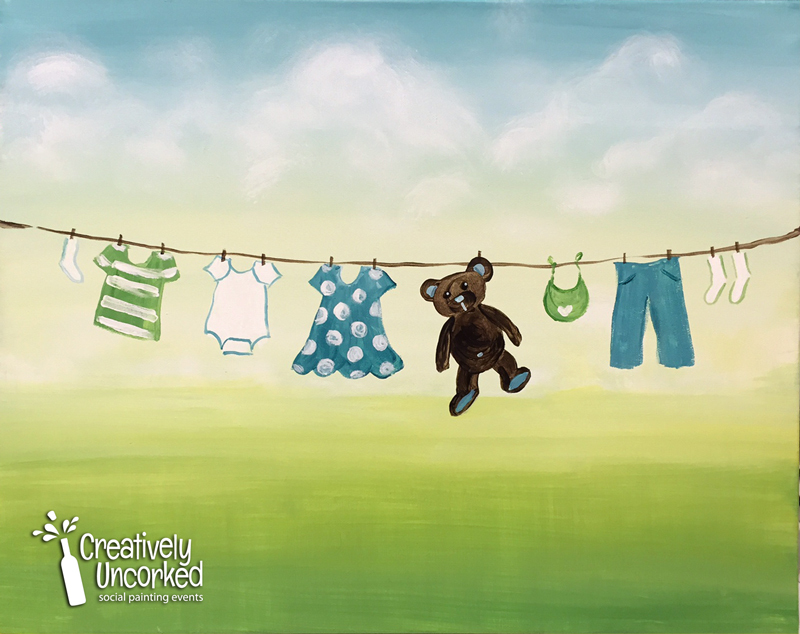 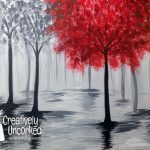 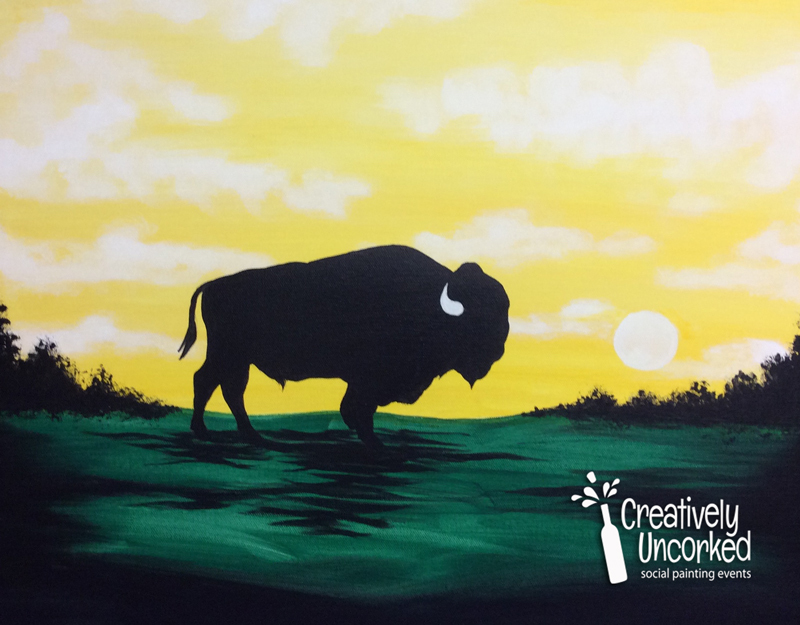 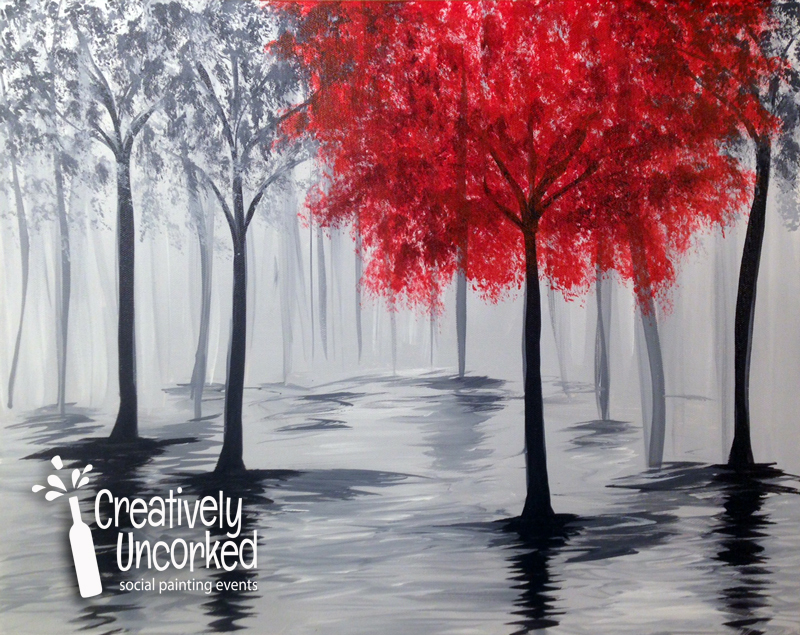 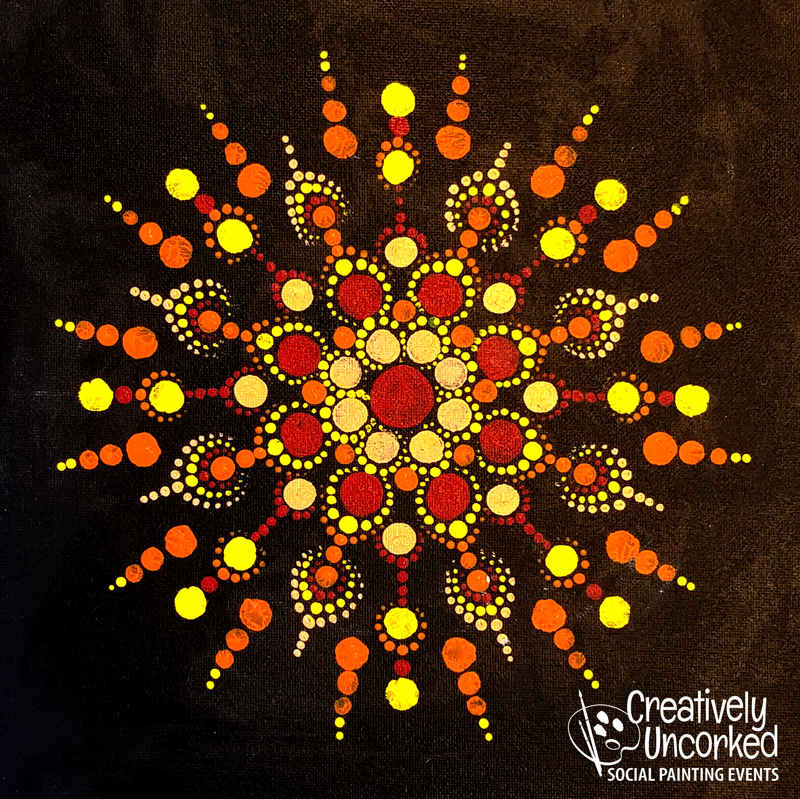 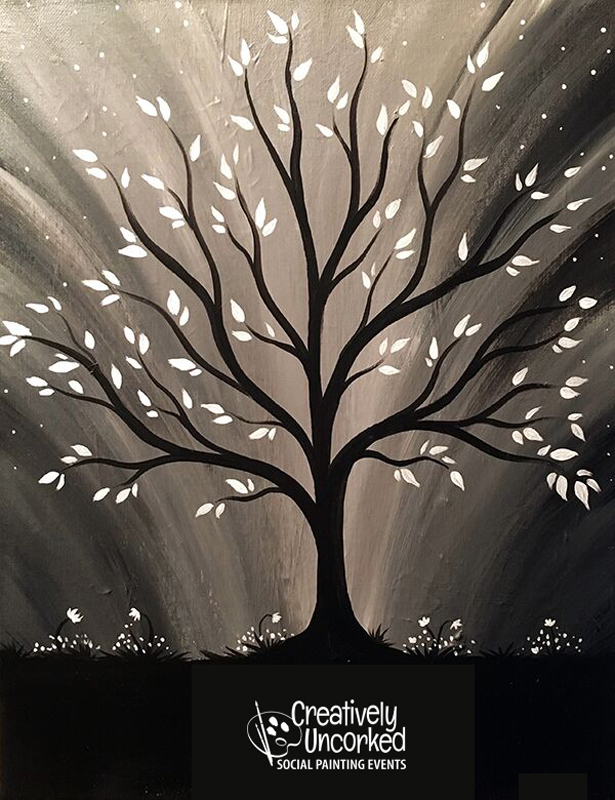 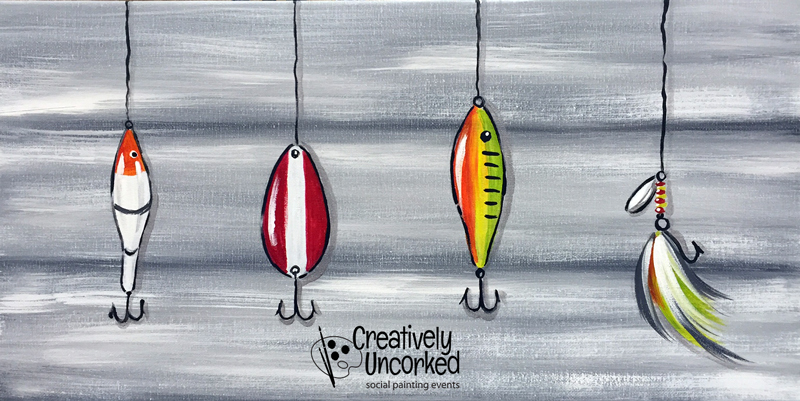 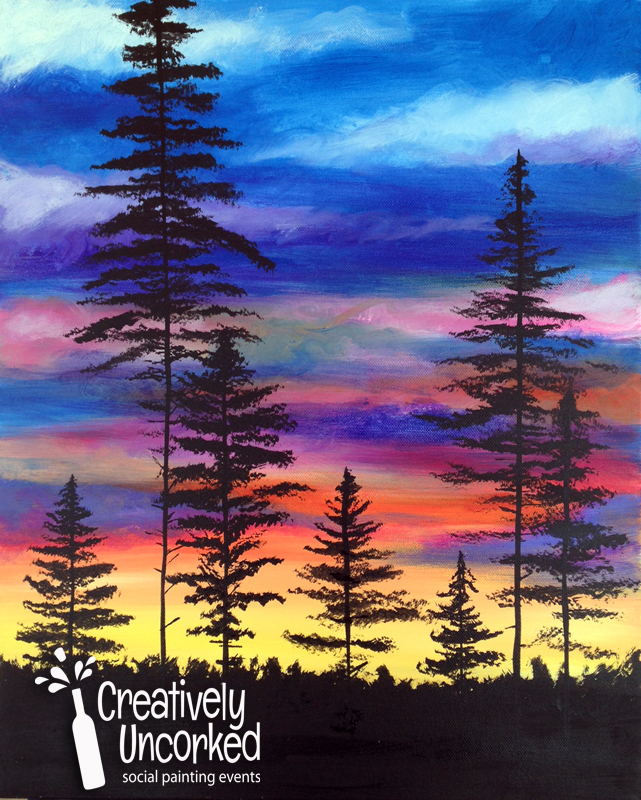 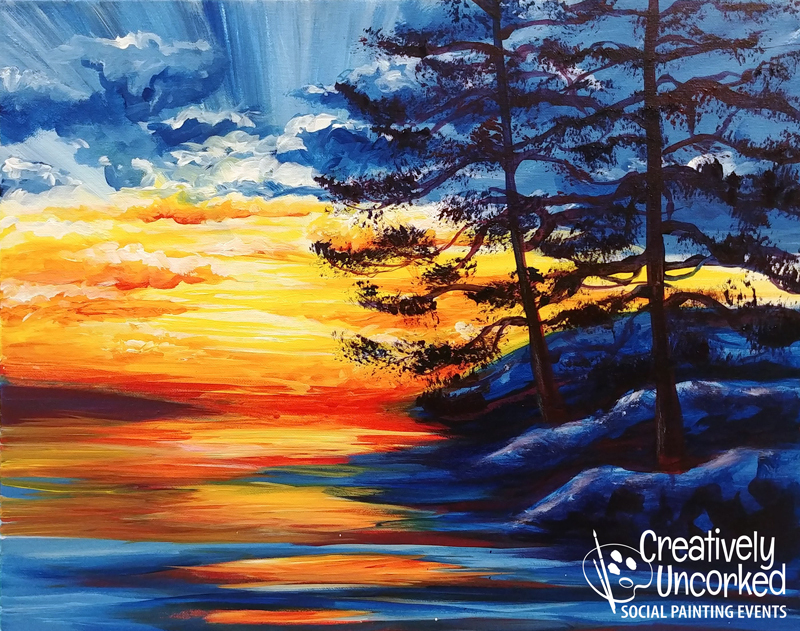 Creatively Uncorked will then donate up to $20 of each ticket sold to your organization. 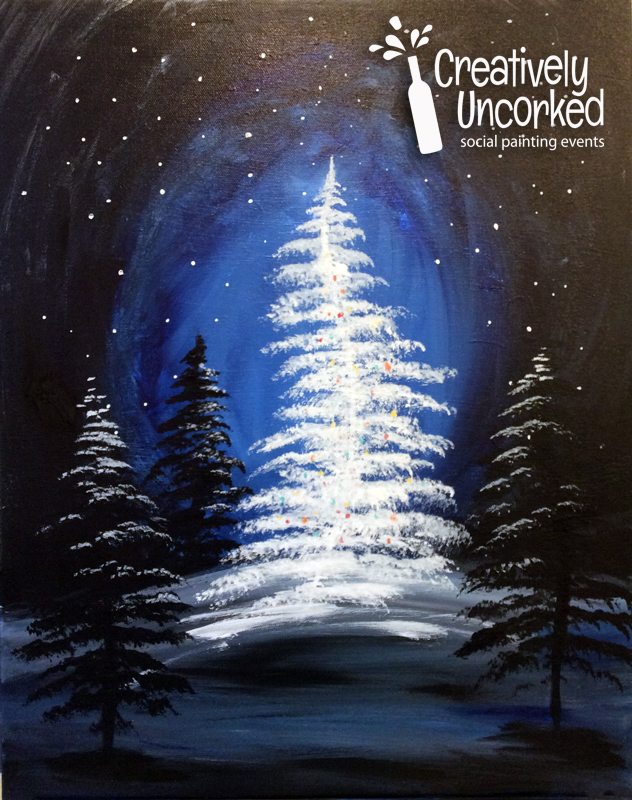 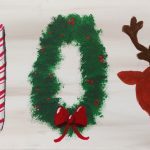 Parties with up to 10 guests will get a $10 per ticket donation. 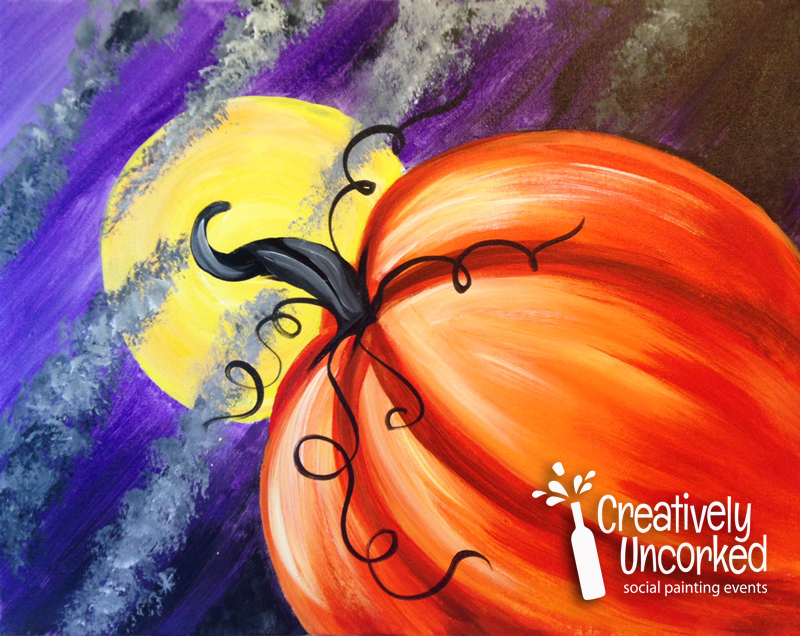 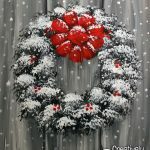 Parties with 11 or more guests will get a $20 per ticket donation. 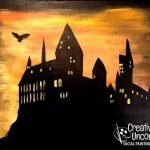 Your organization is responsible for promoting the event. 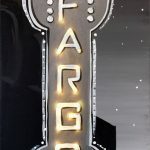 You are welcome to use our West Fargo or Fargo studio. 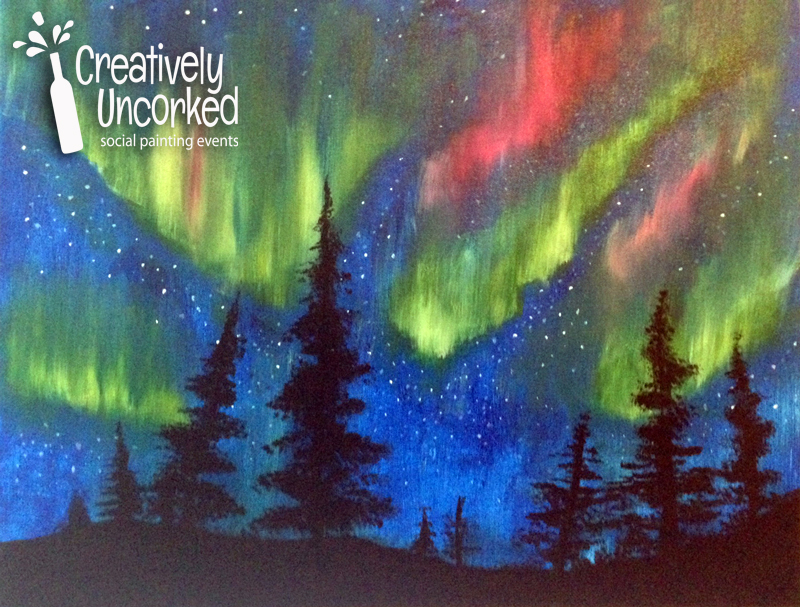 Creatively Uncorked West Fargo has a full bar and snacks. 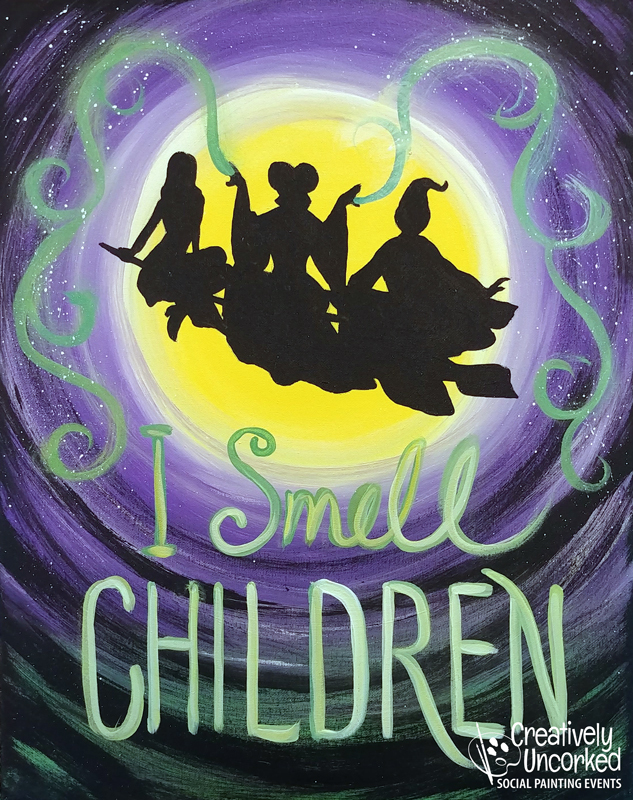 Guests must be at least age 21. 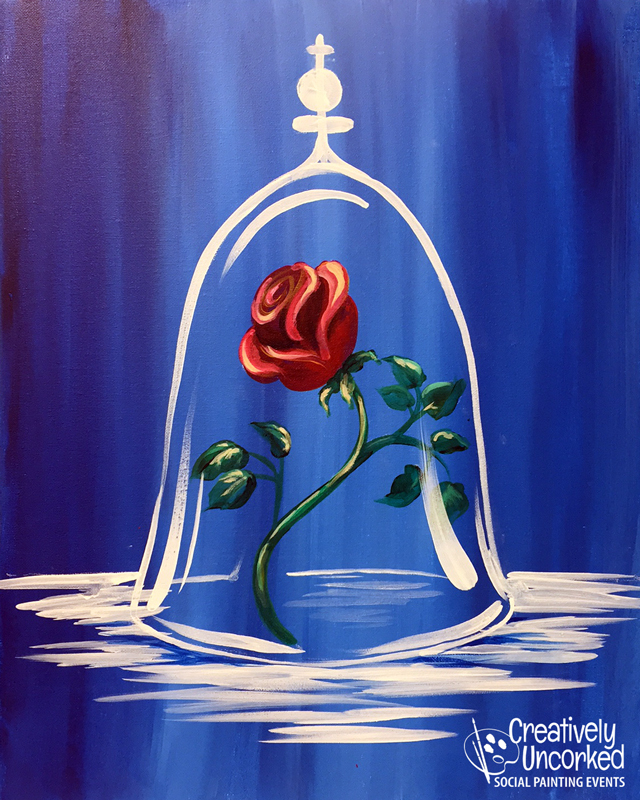 The main room holds 44, the private party room holds 24. 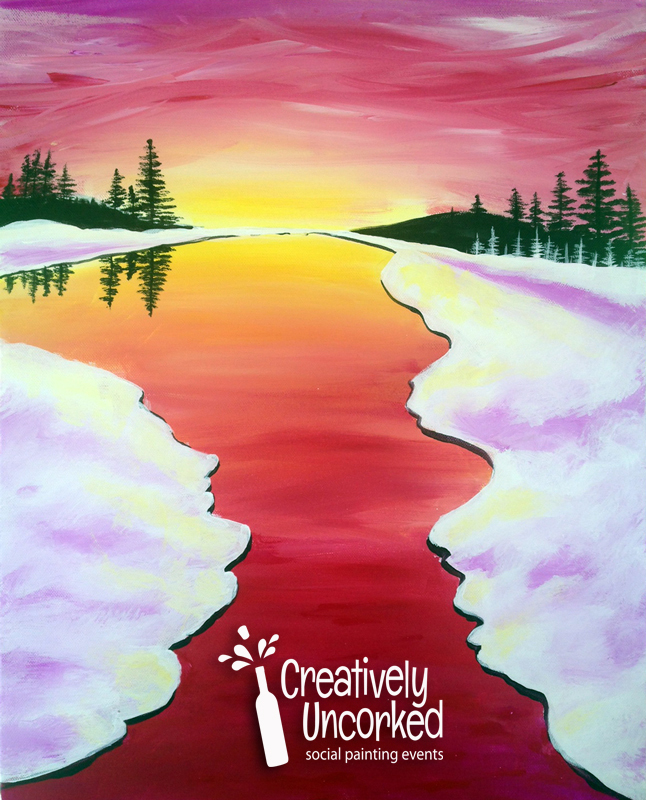 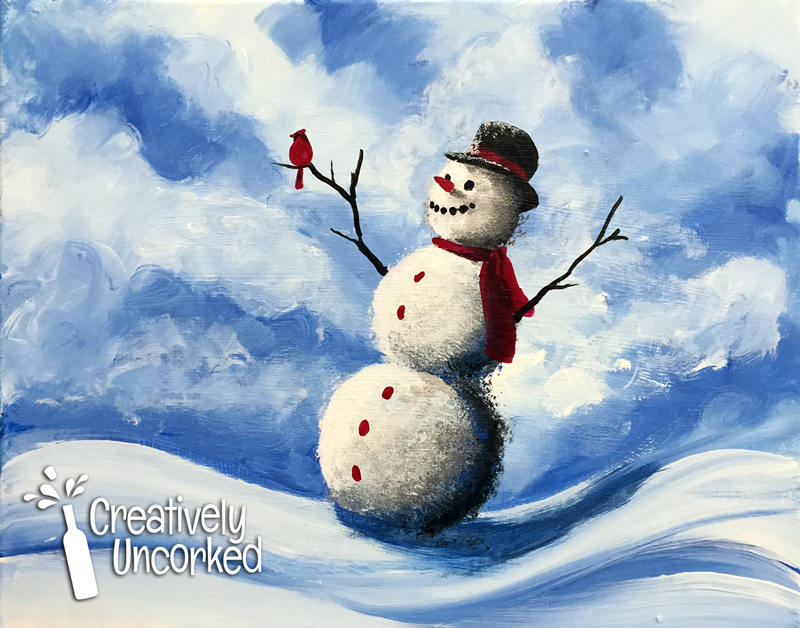 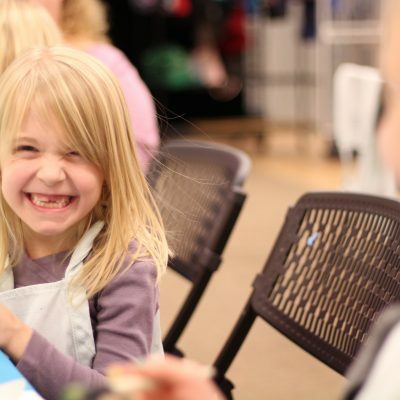 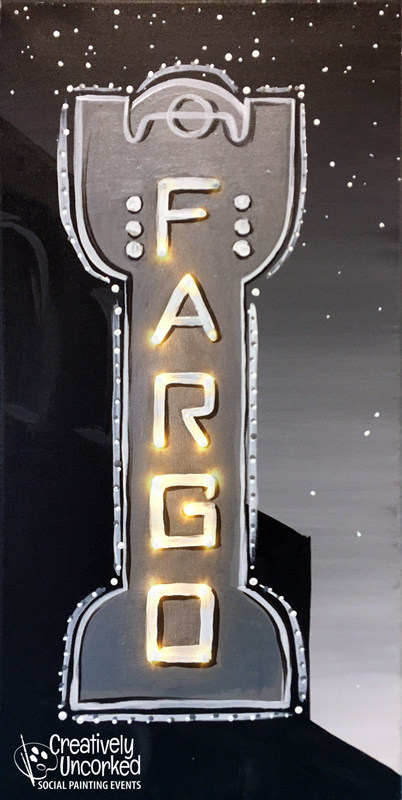 Creatively Uncorked Fargo holds 36, age 6+ are welcome. 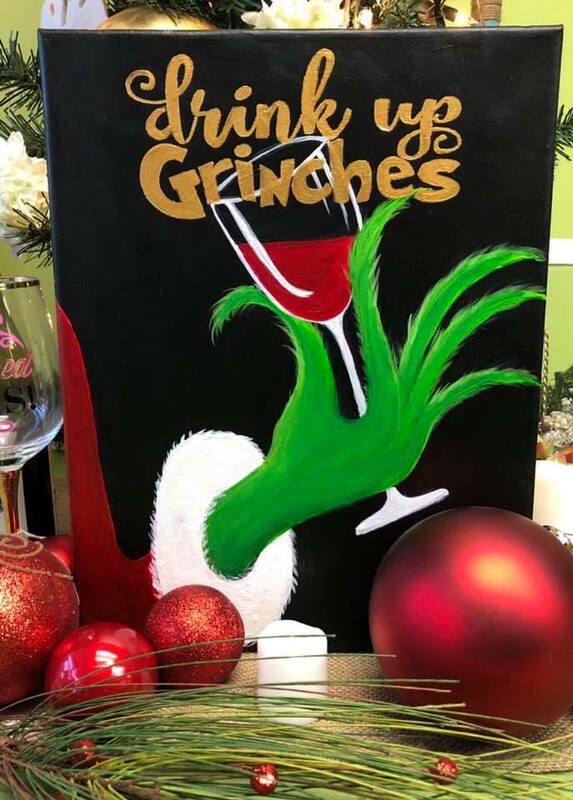 No refreshments are served. 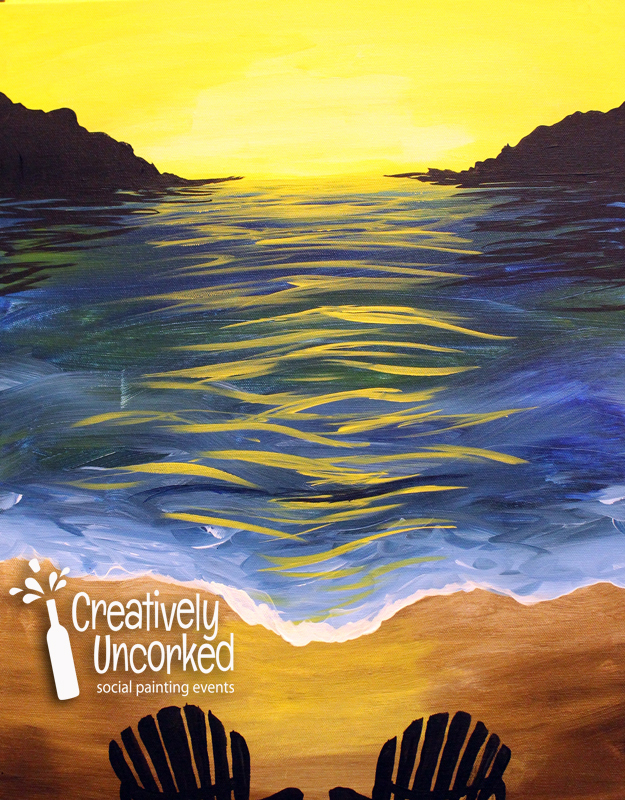 You may bring your own snacks or non-alcoholic beverages. 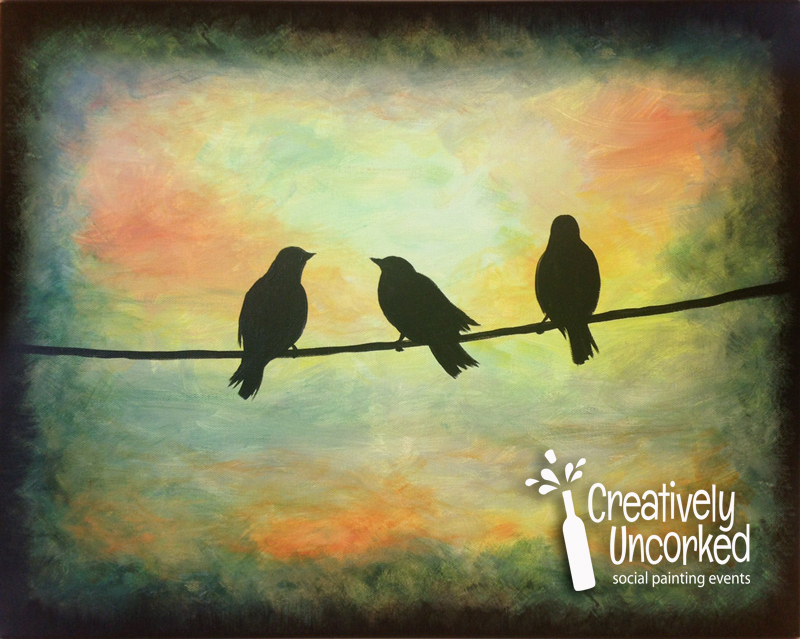 Your non-refundable $150 down payment will cover the first three guests.